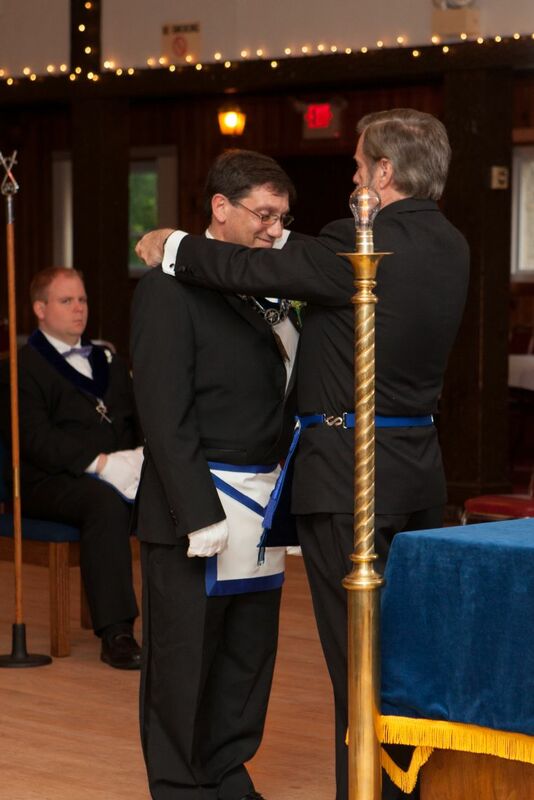 Congratulations to Bro. 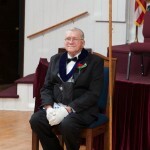 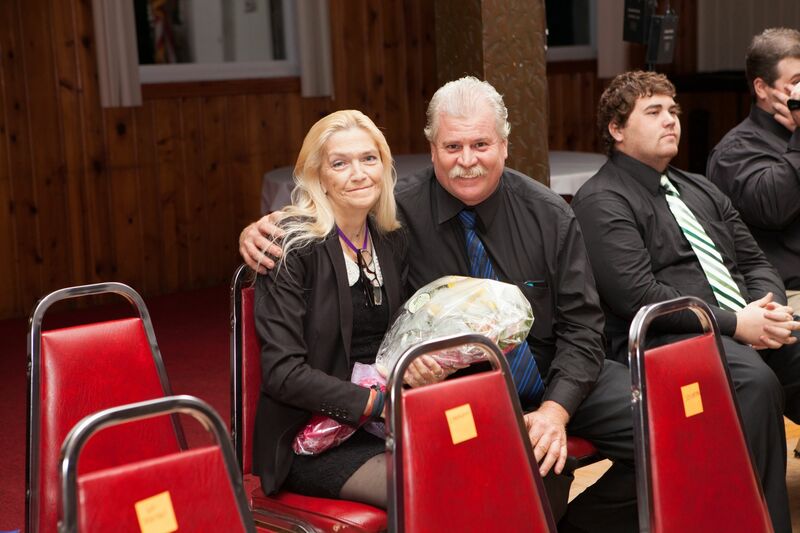 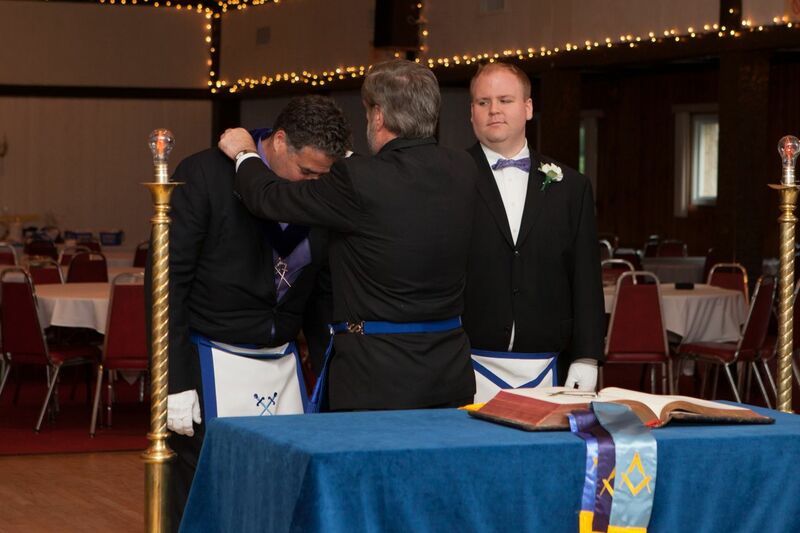 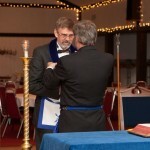 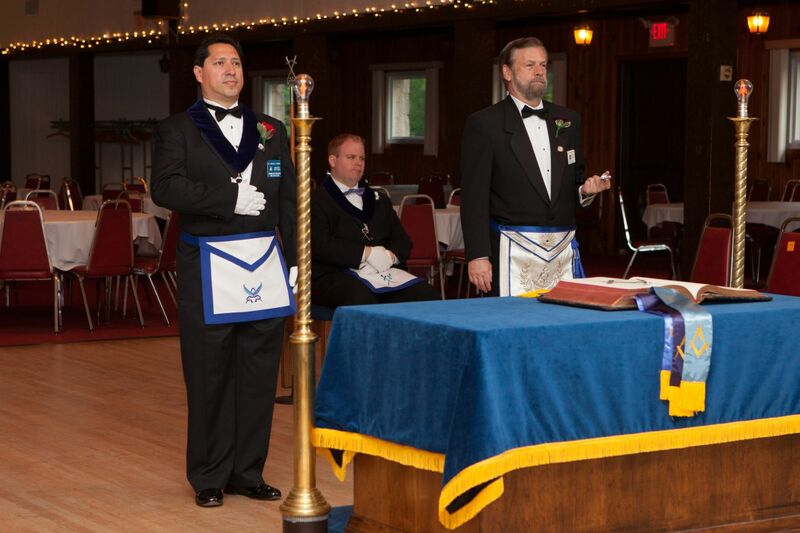 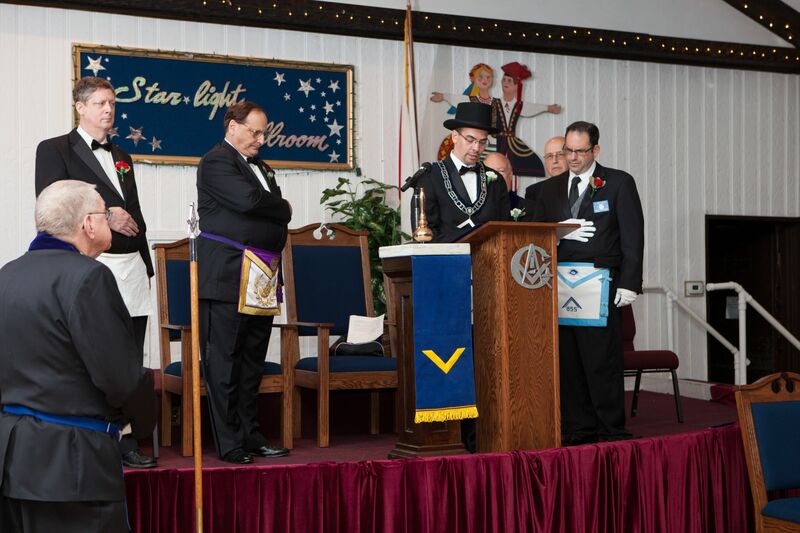 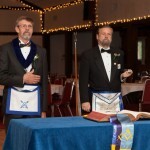 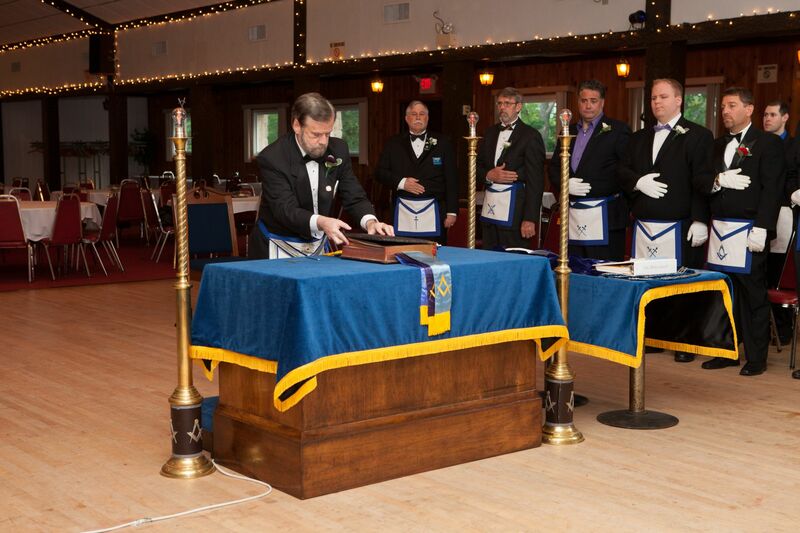 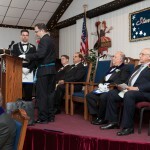 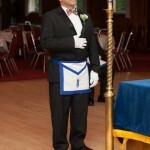 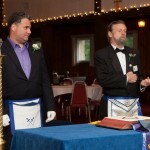 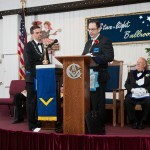 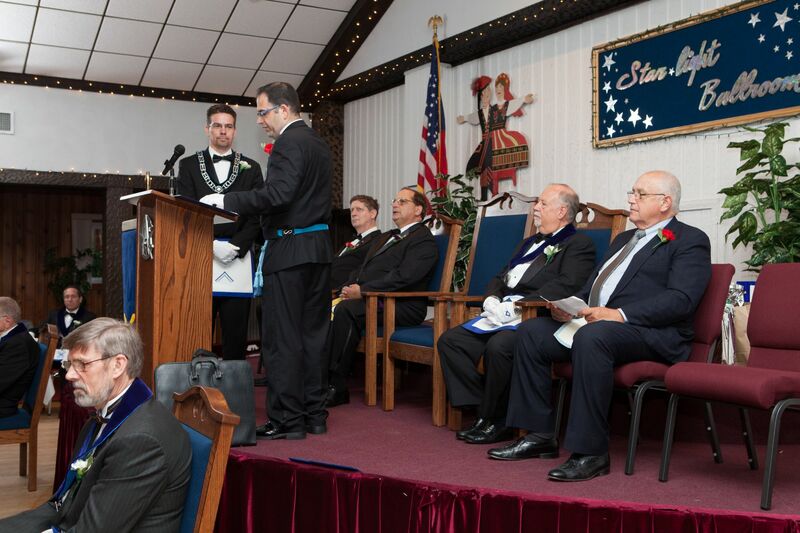 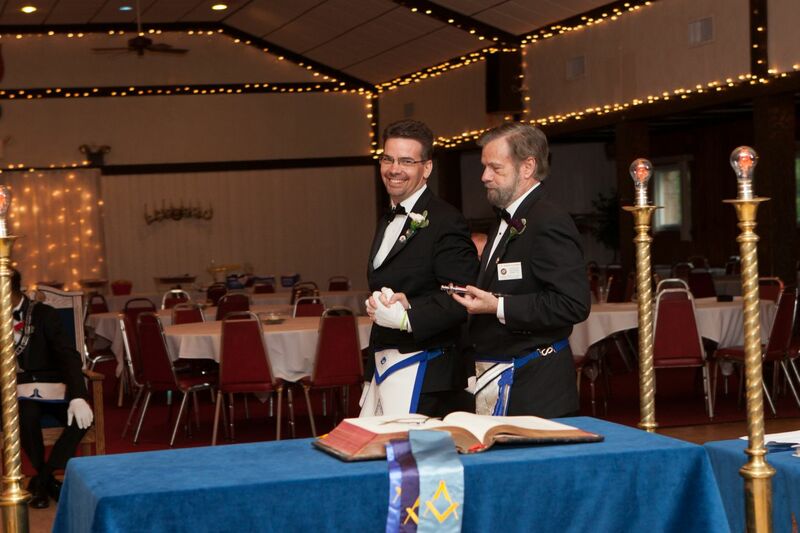 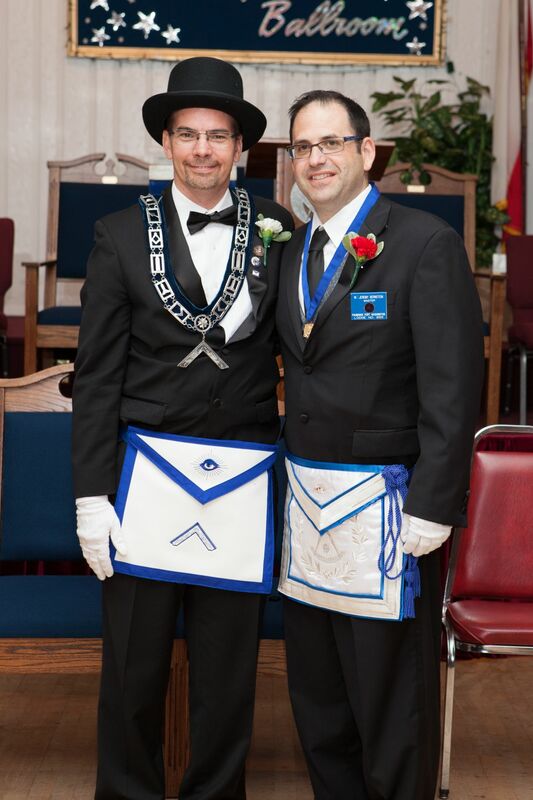 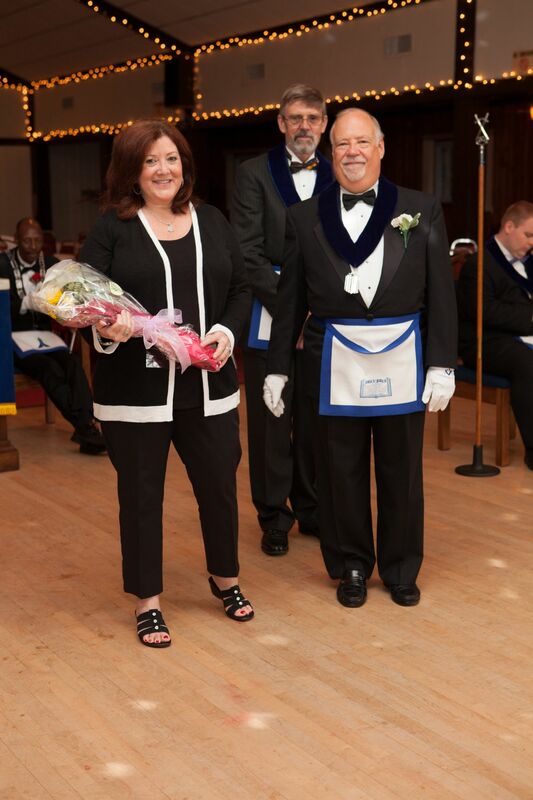 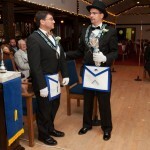 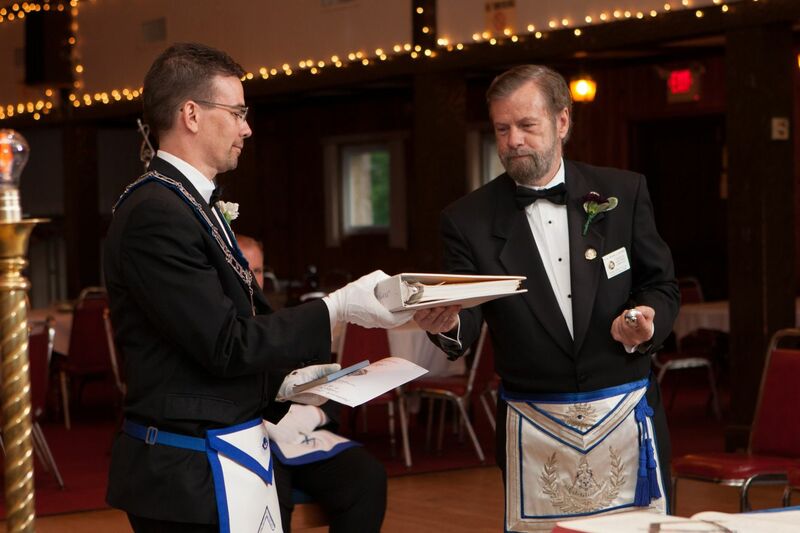 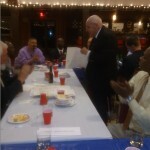 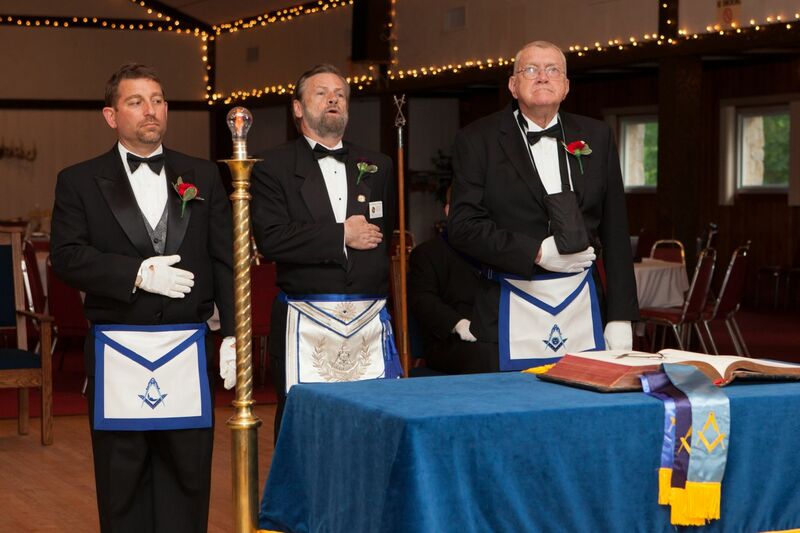 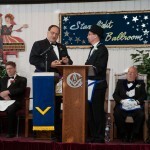 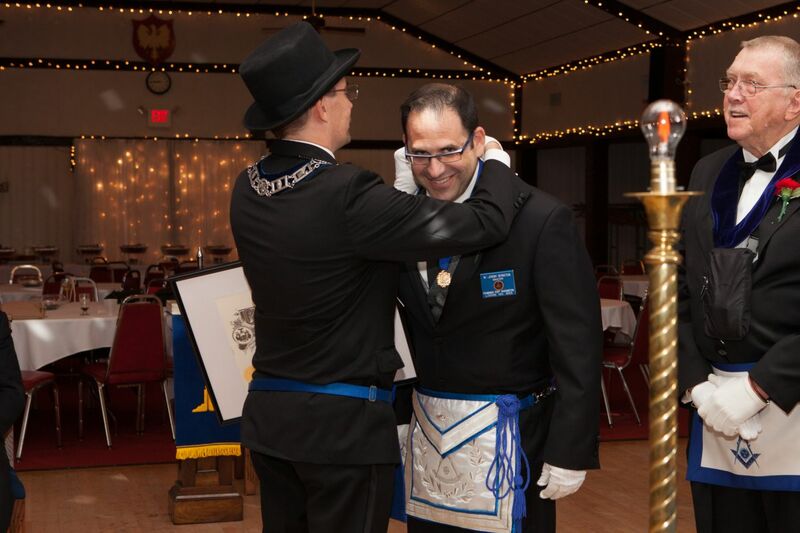 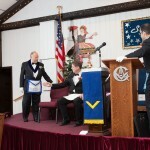 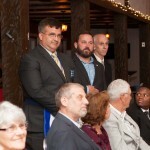 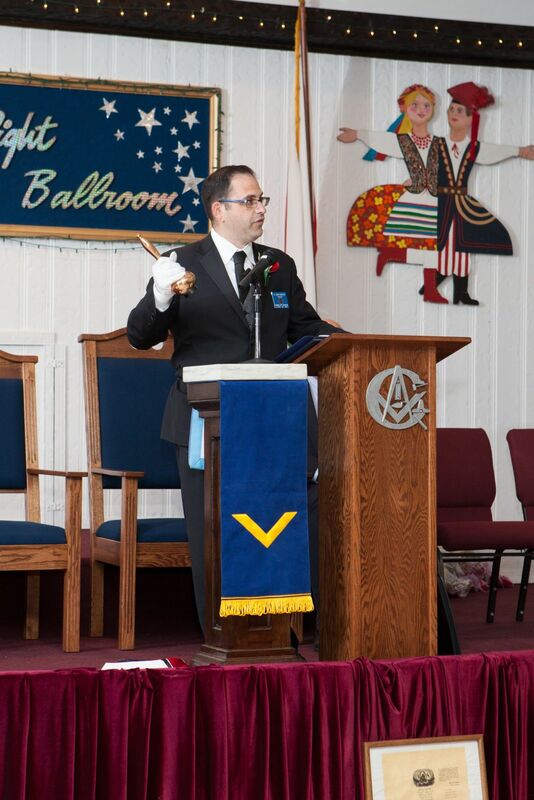 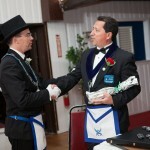 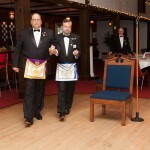 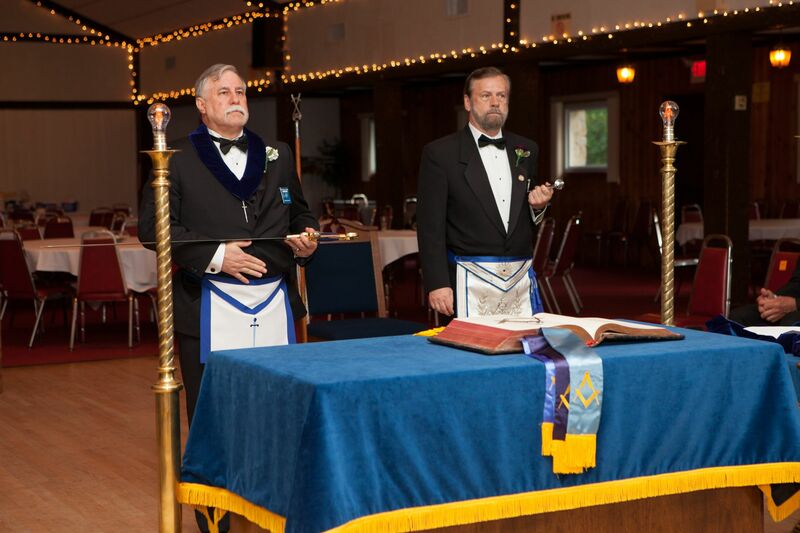 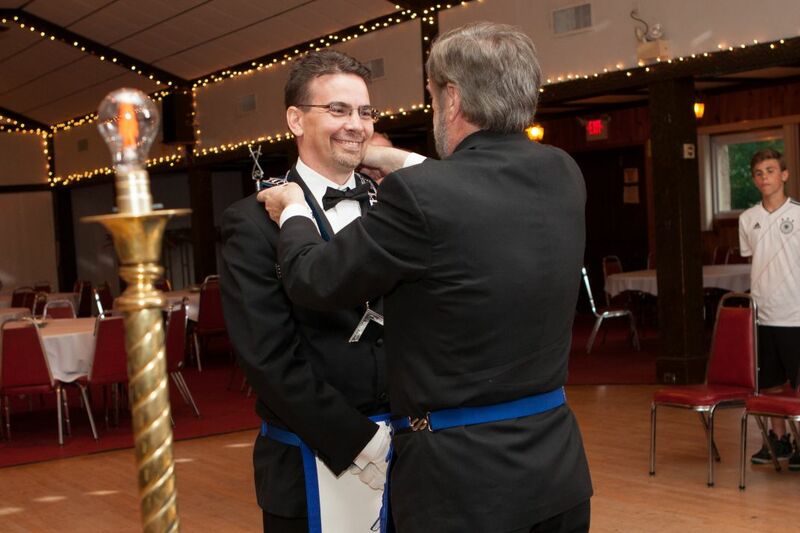 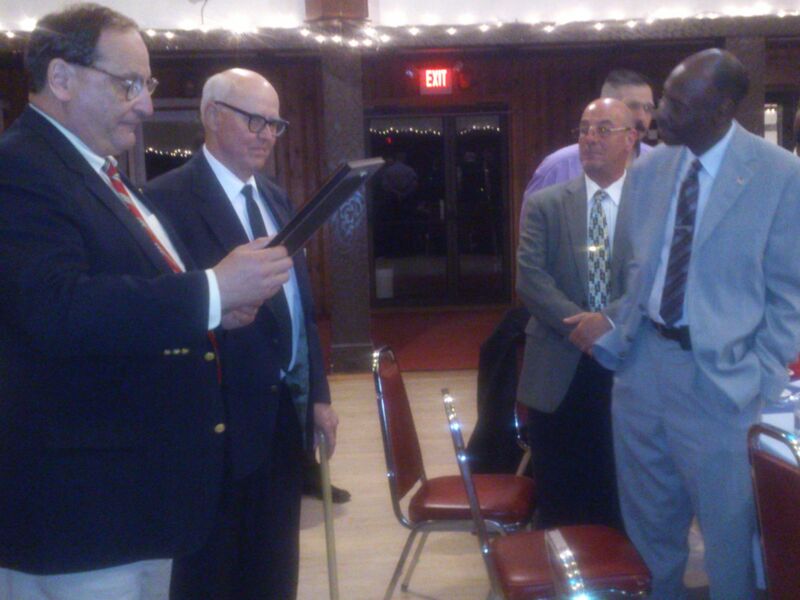 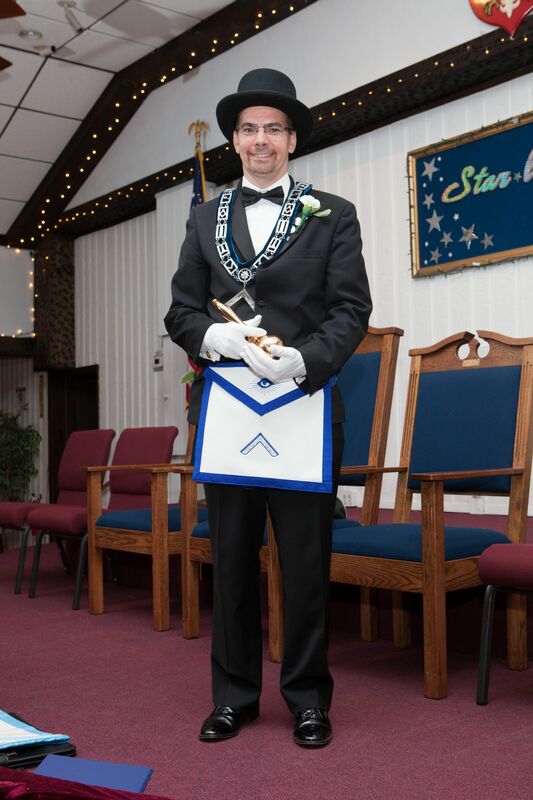 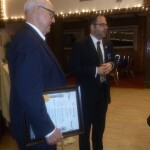 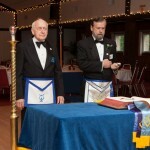 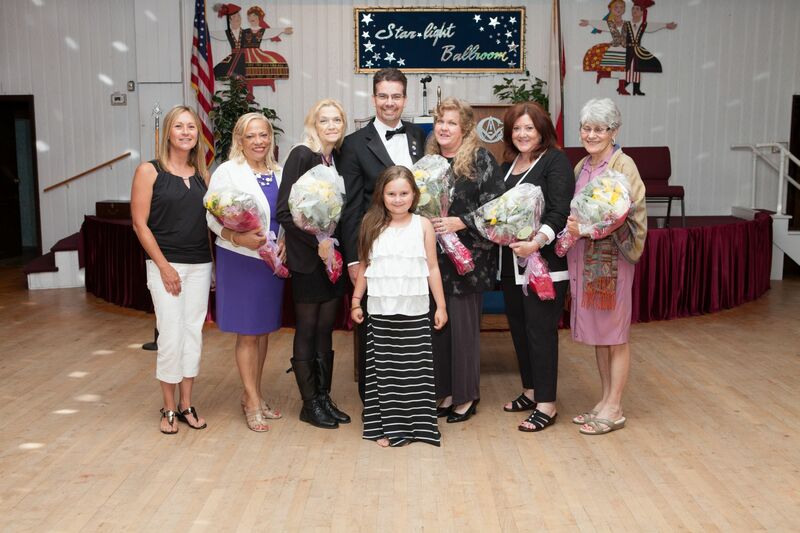 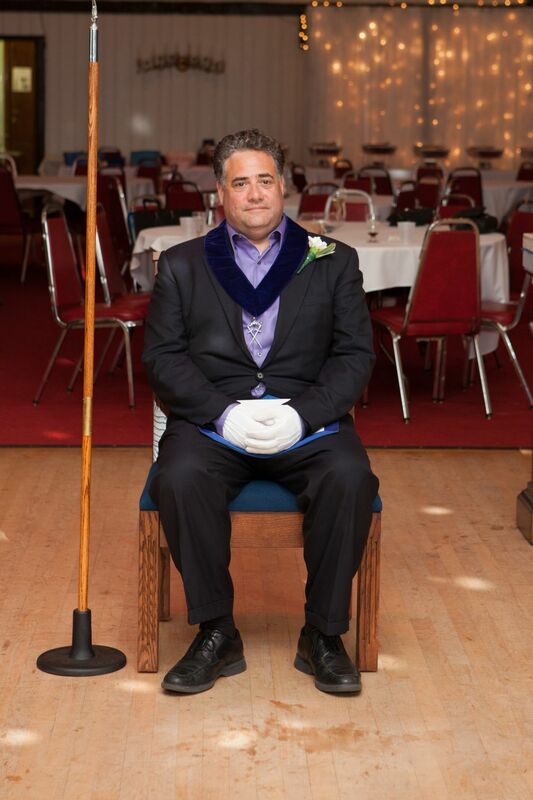 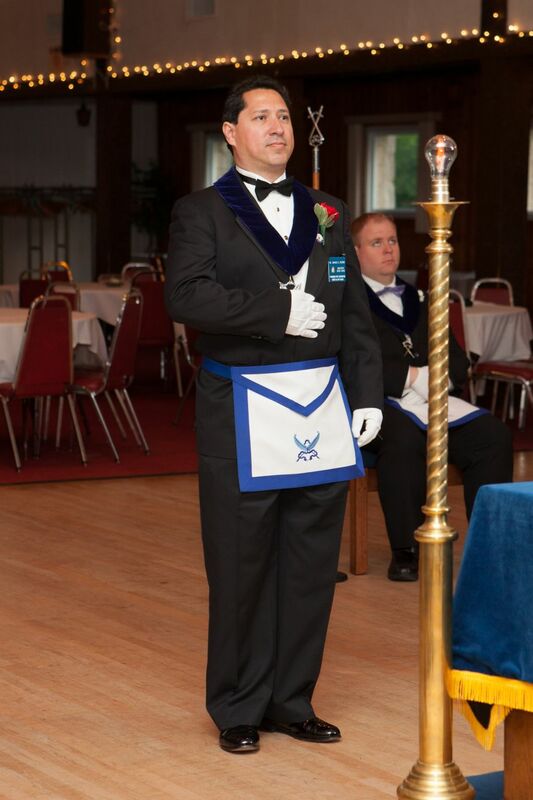 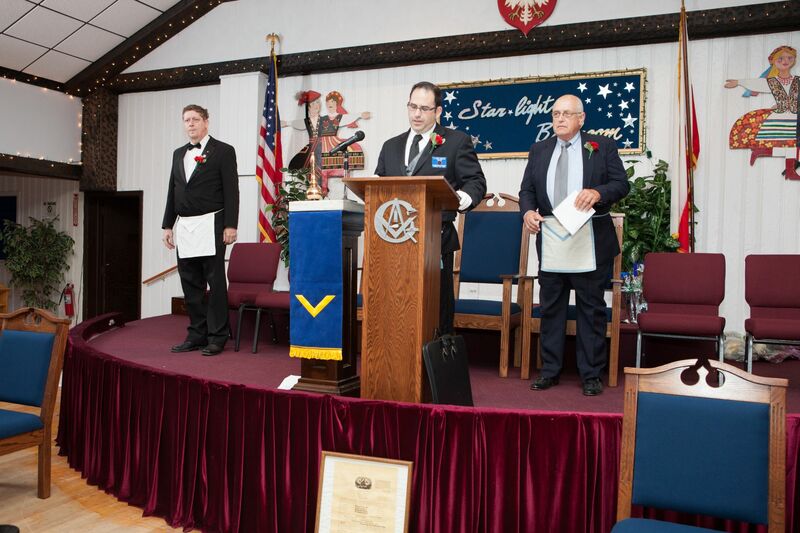 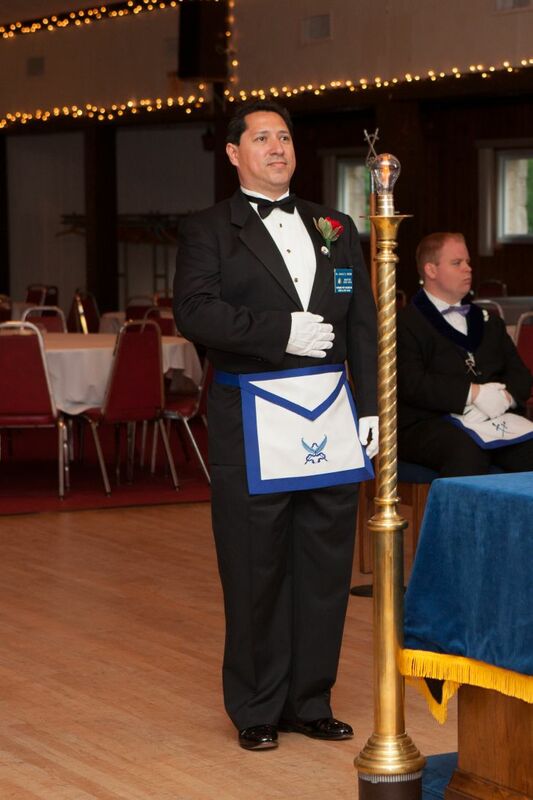 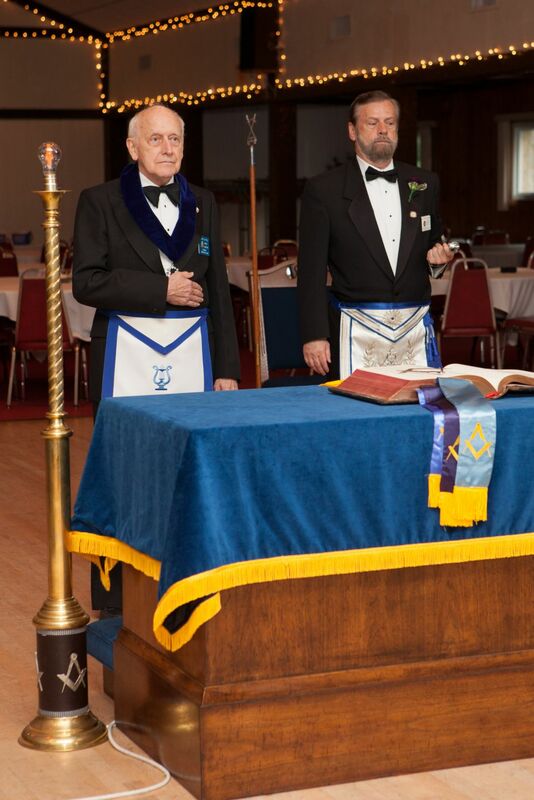 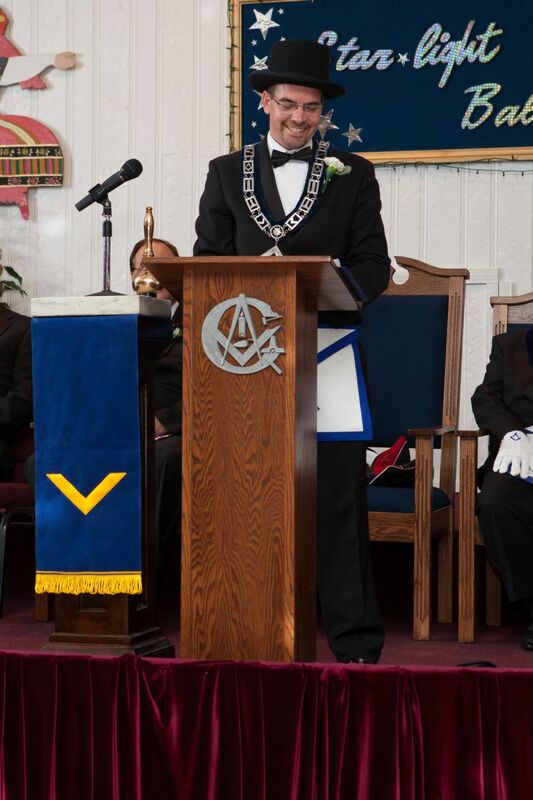 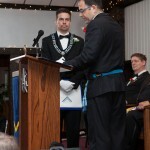 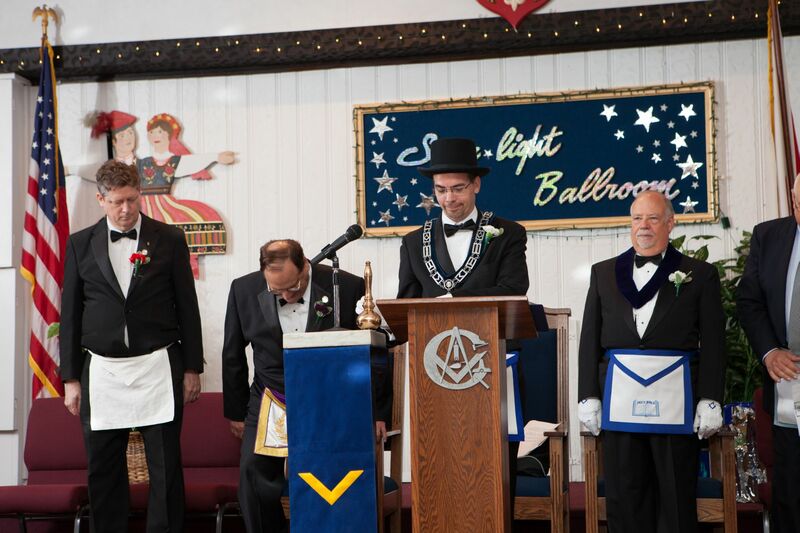 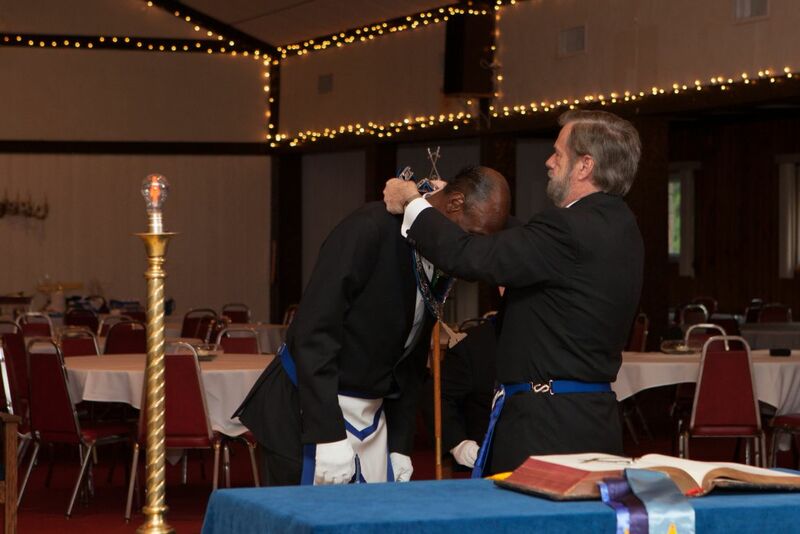 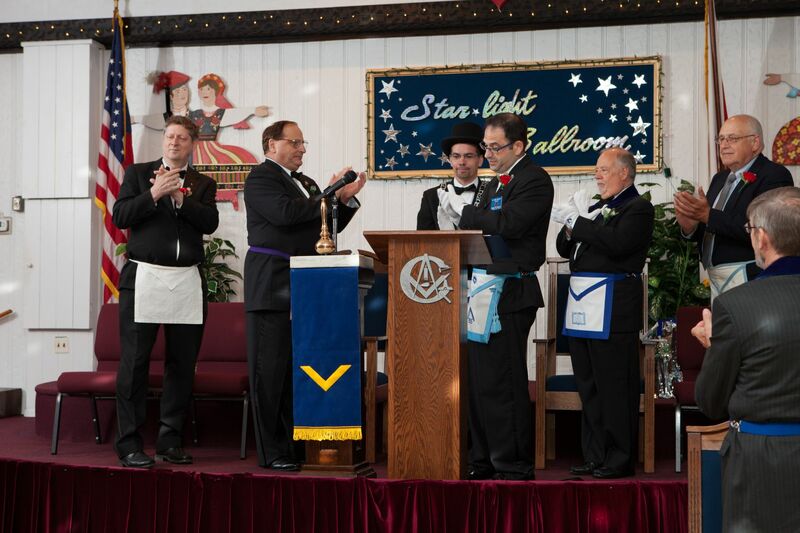 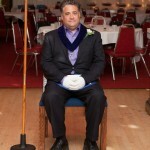 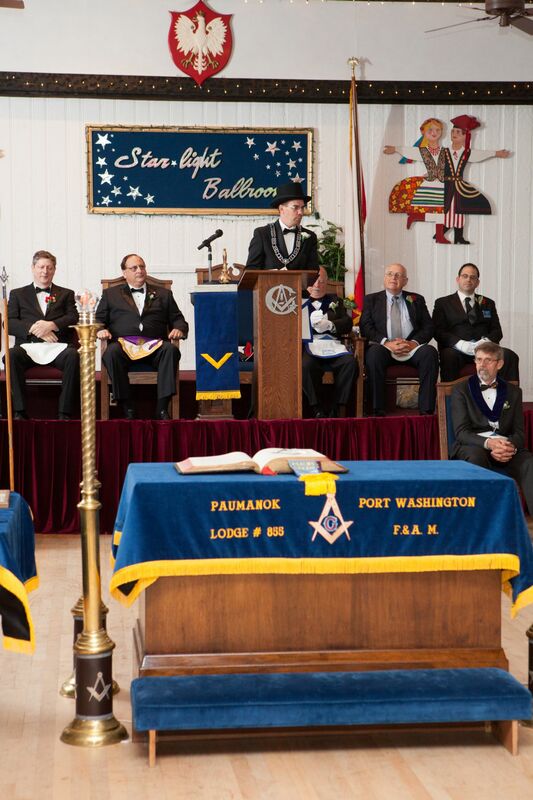 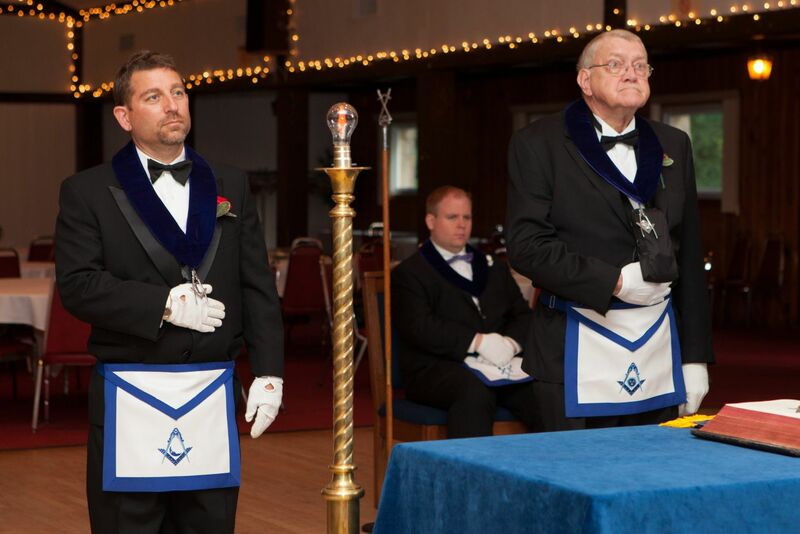 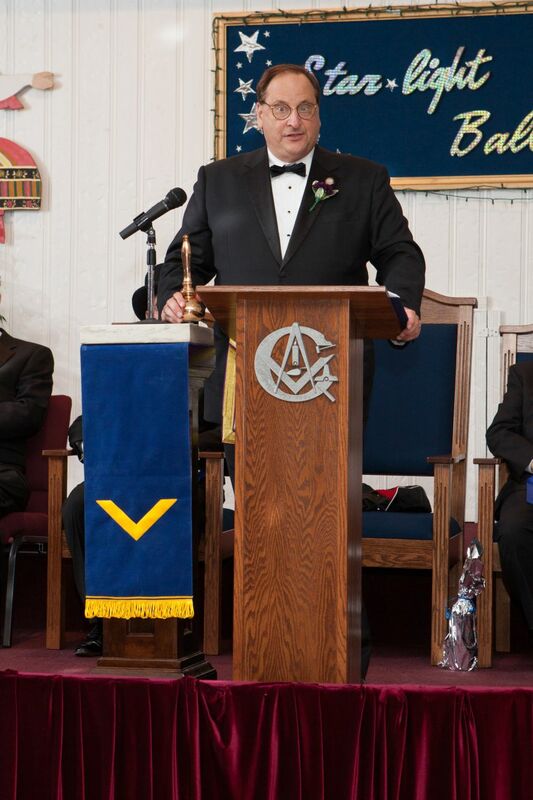 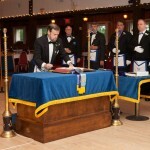 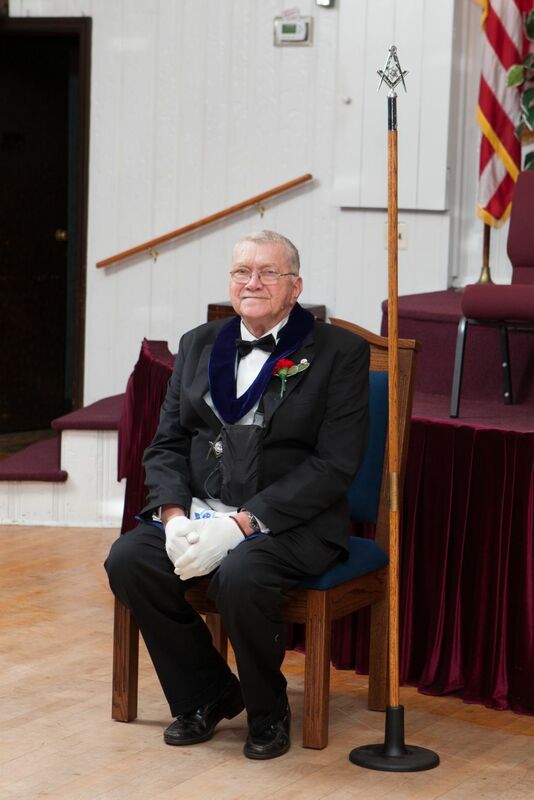 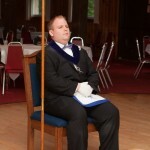 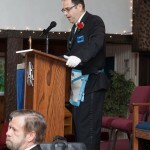 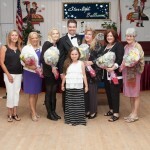 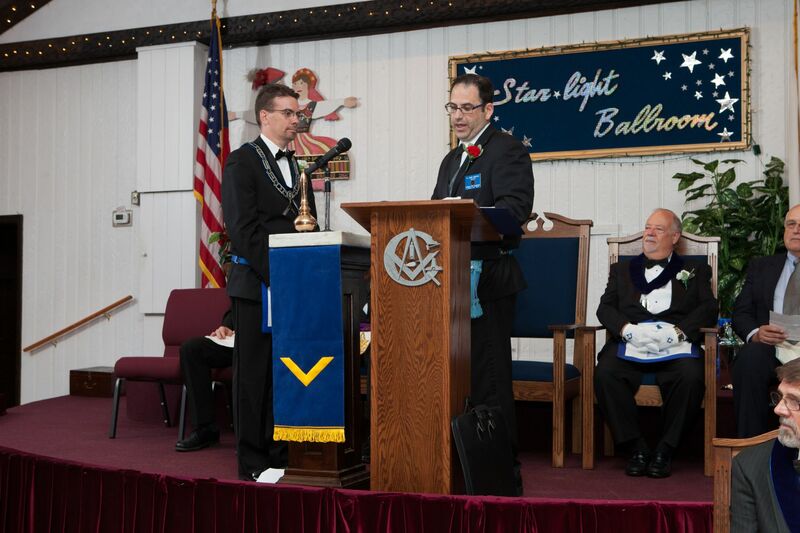 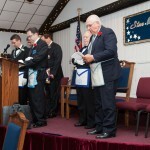 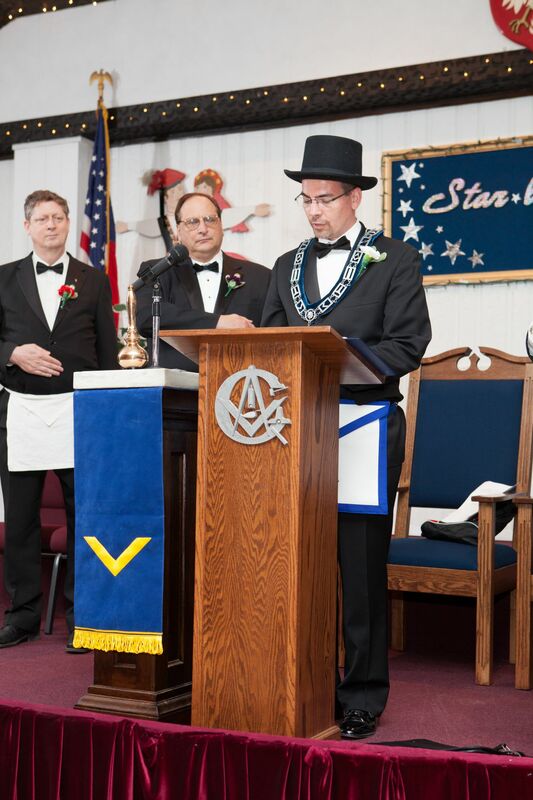 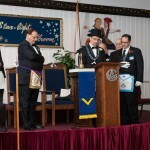 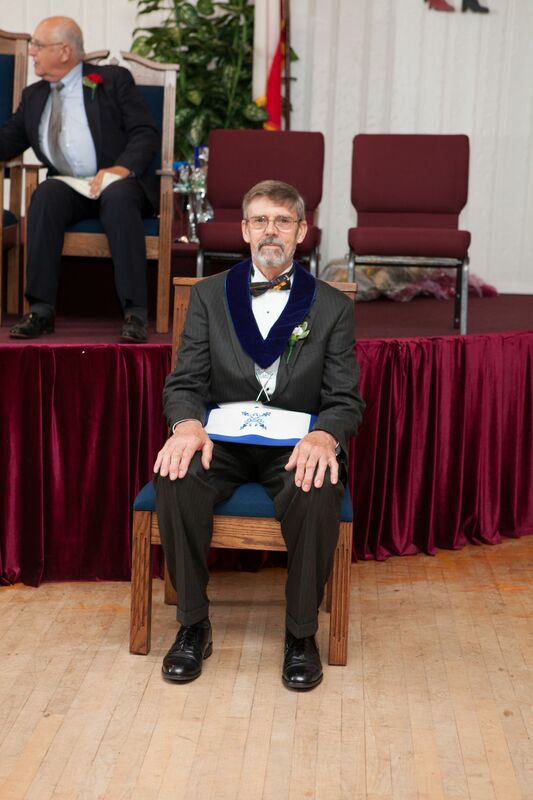 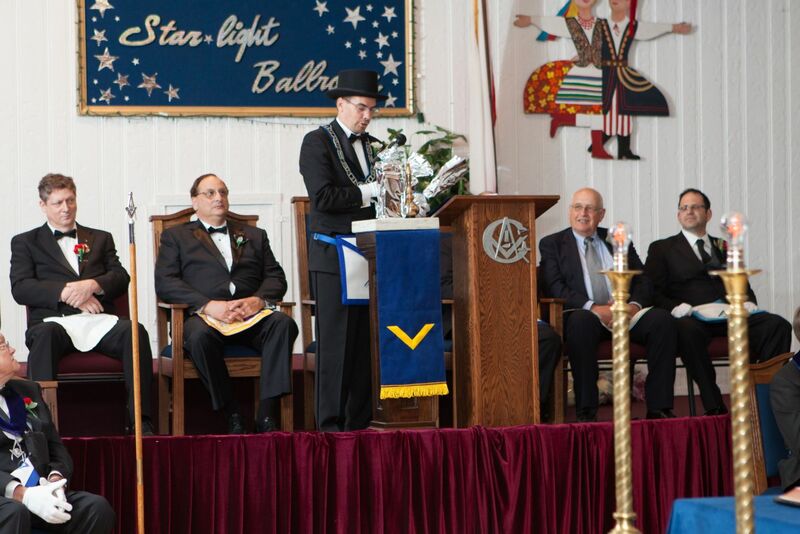 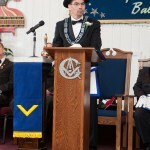 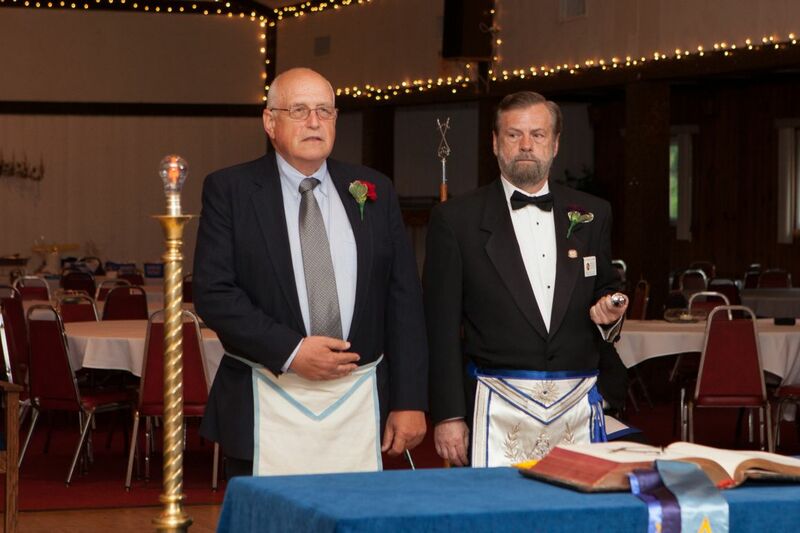 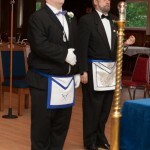 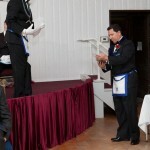 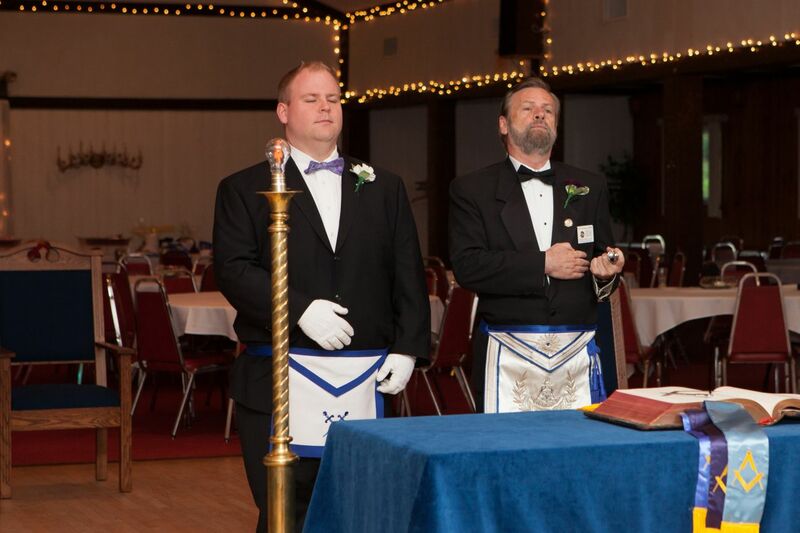 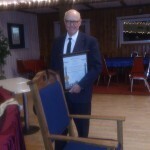 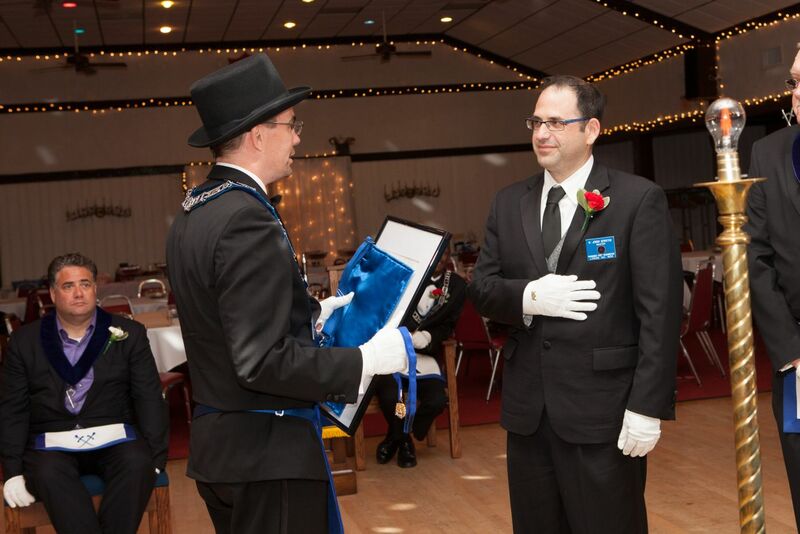 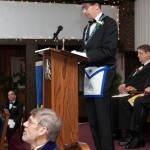 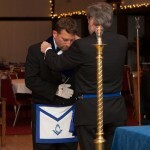 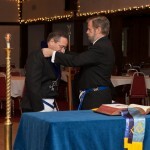 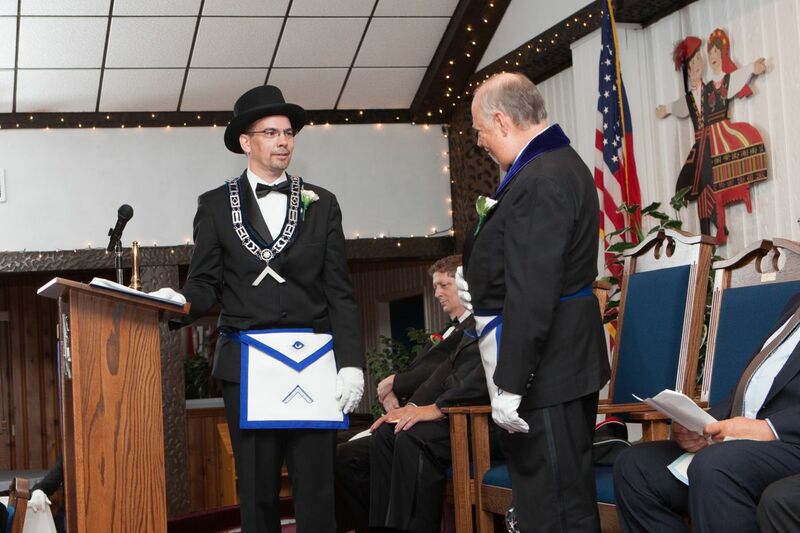 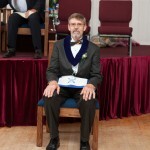 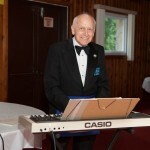 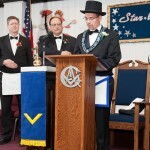 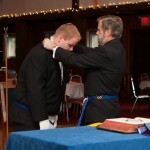 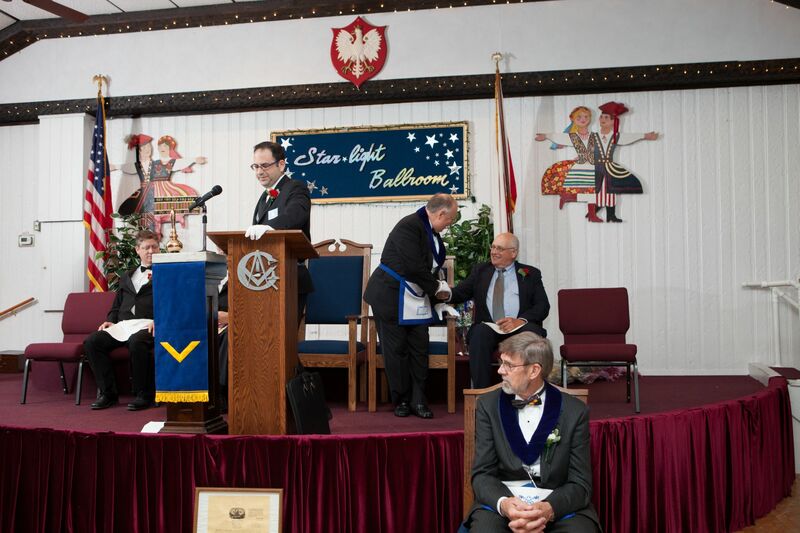 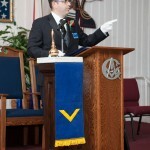 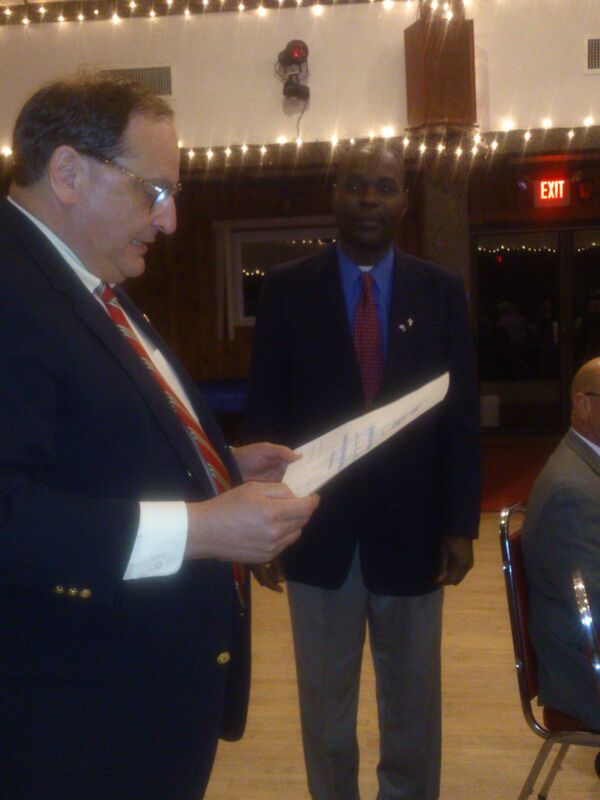 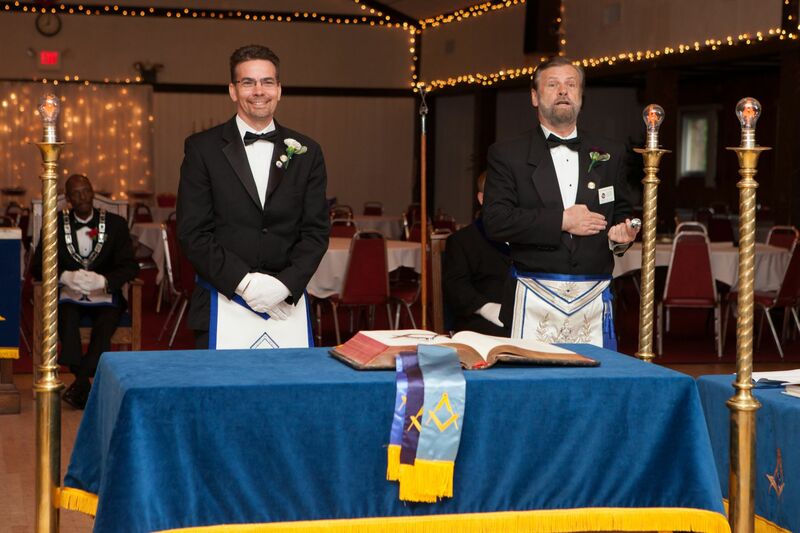 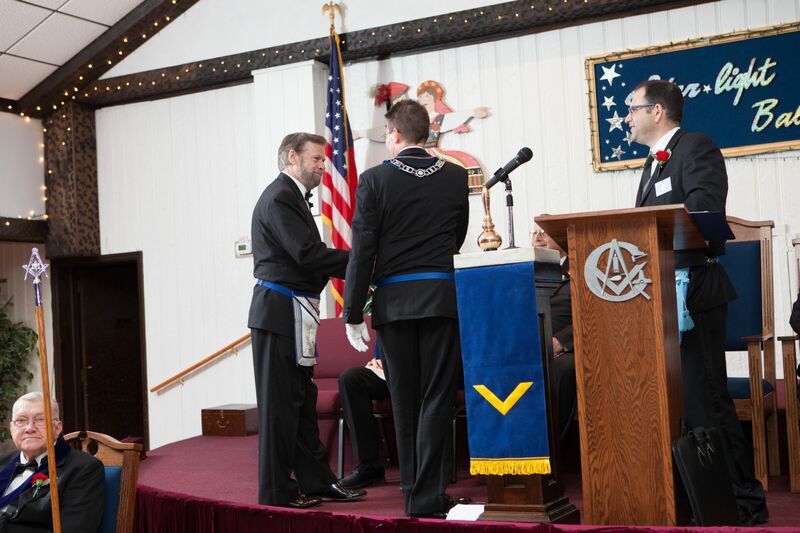 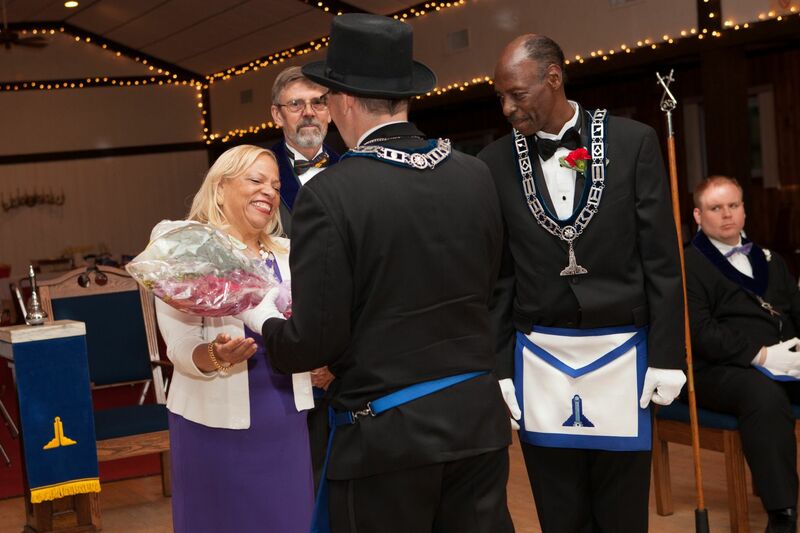 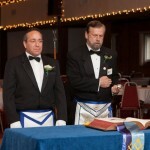 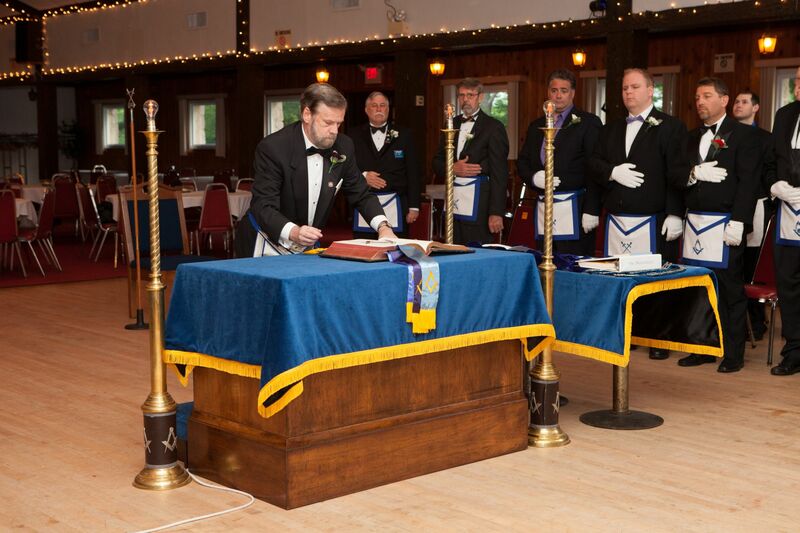 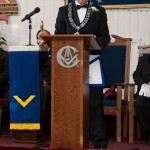 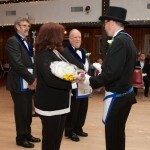 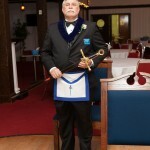 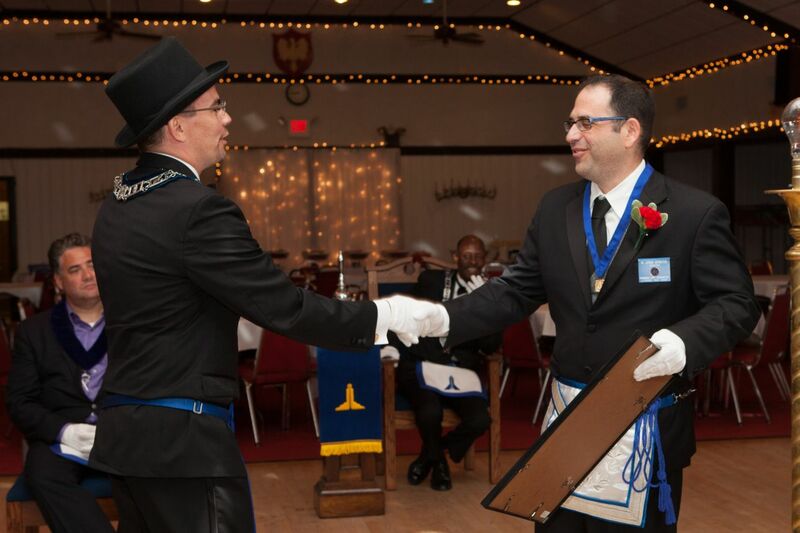 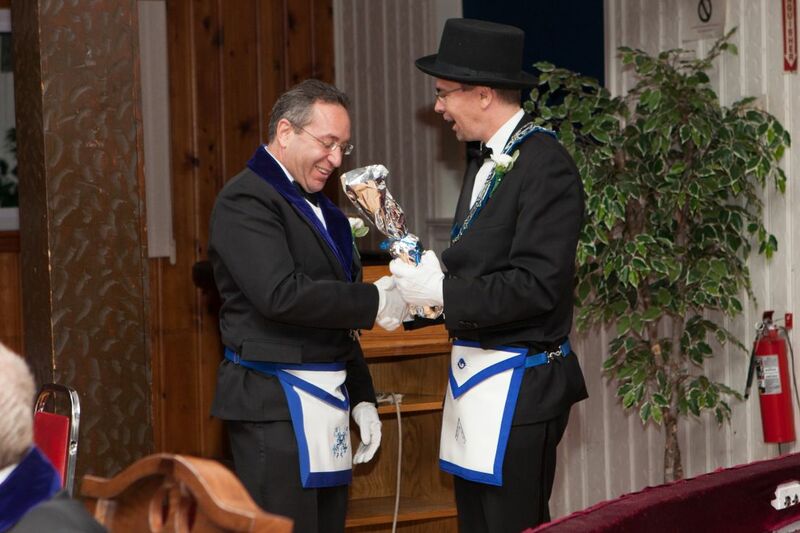 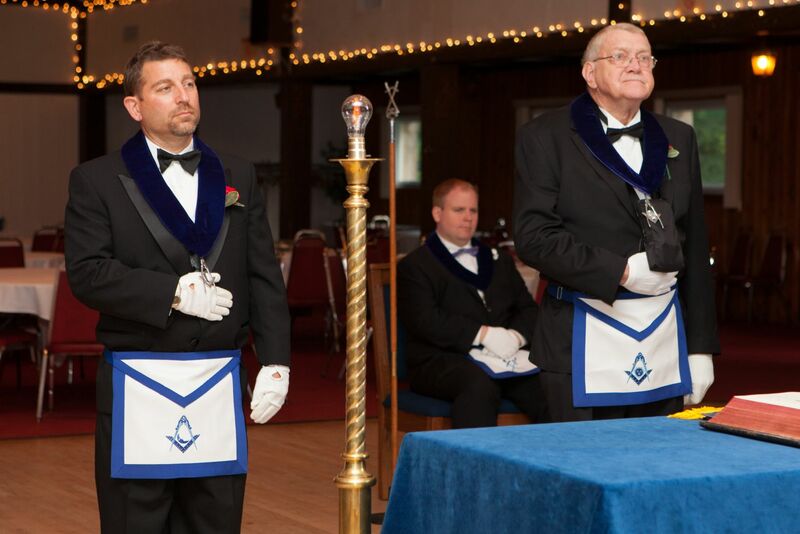 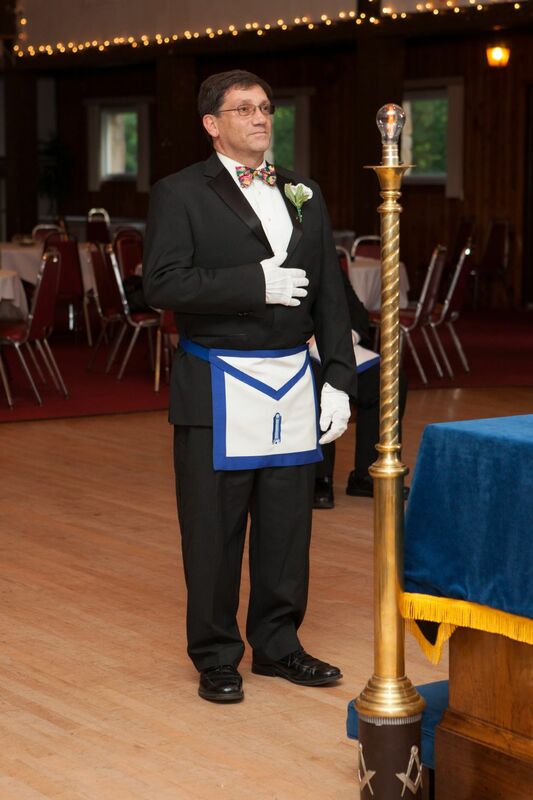 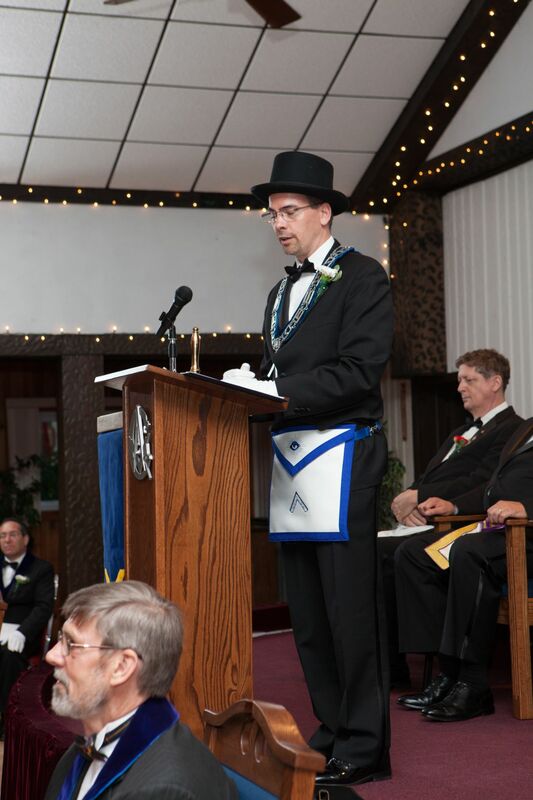 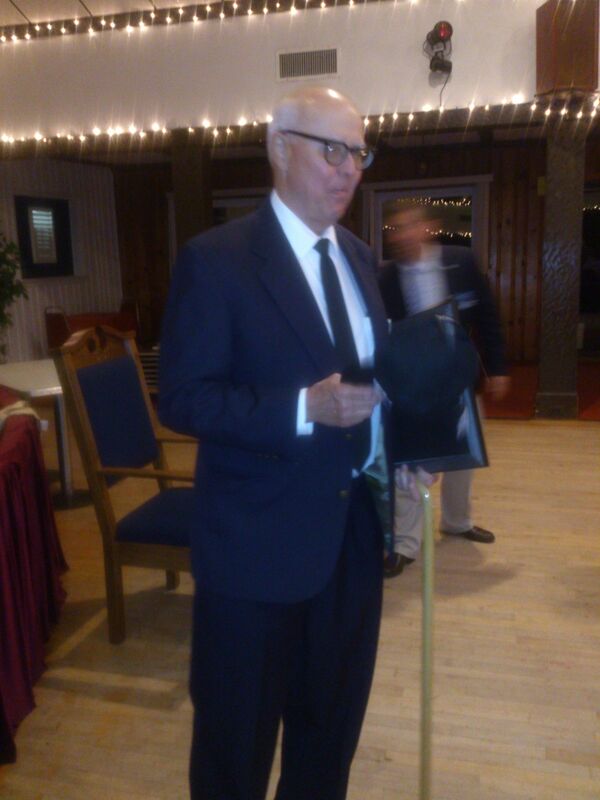 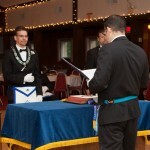 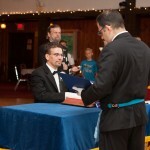 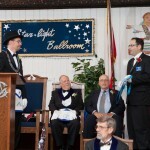 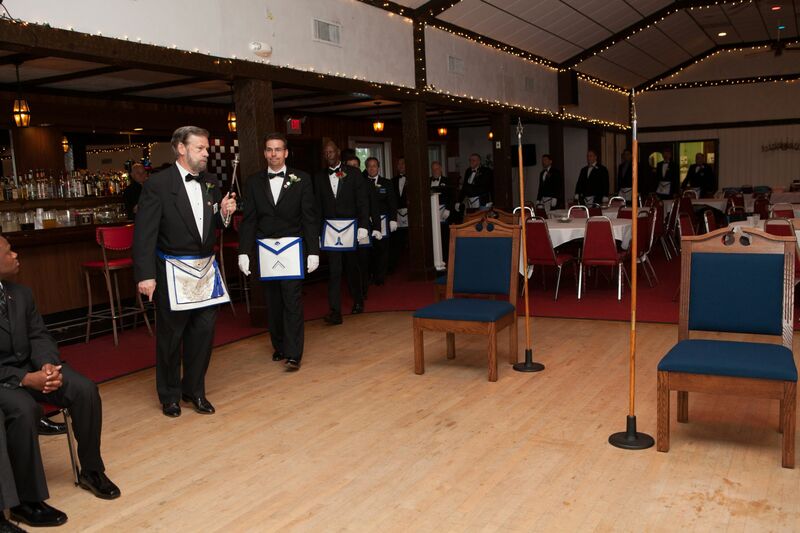 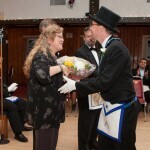 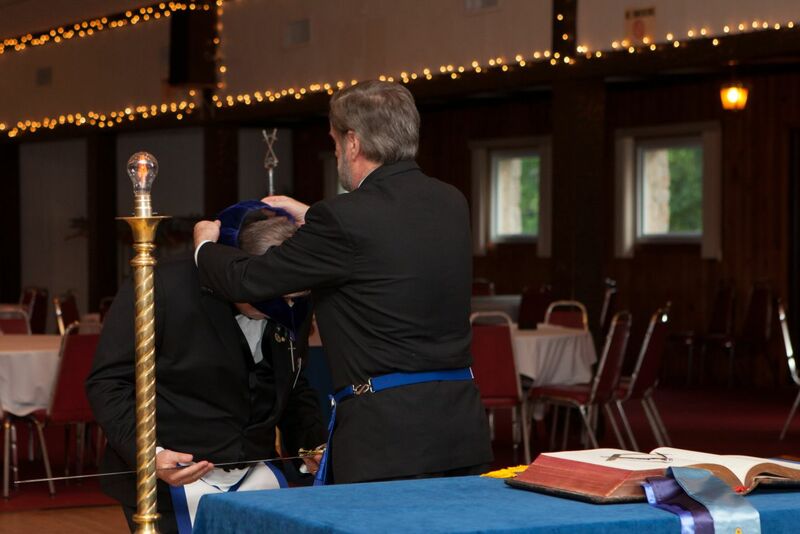 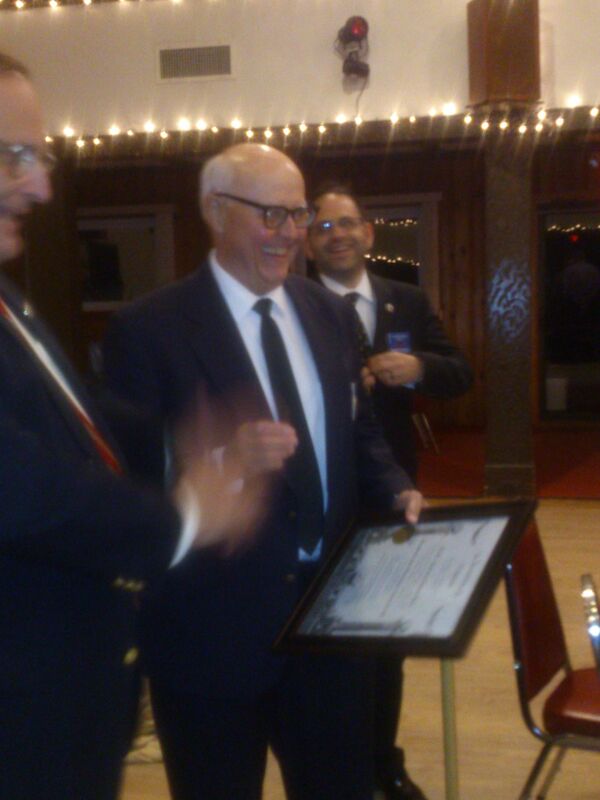 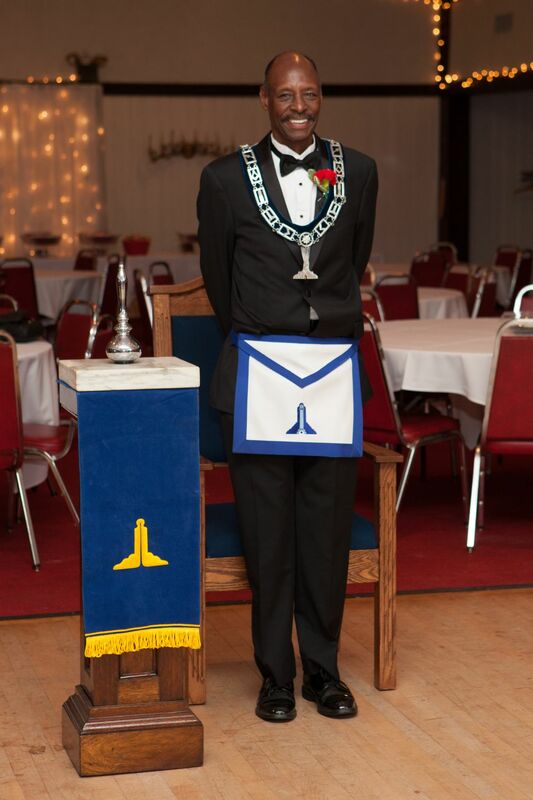 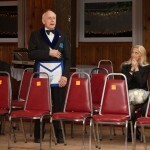 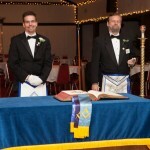 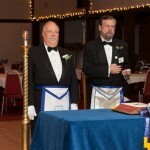 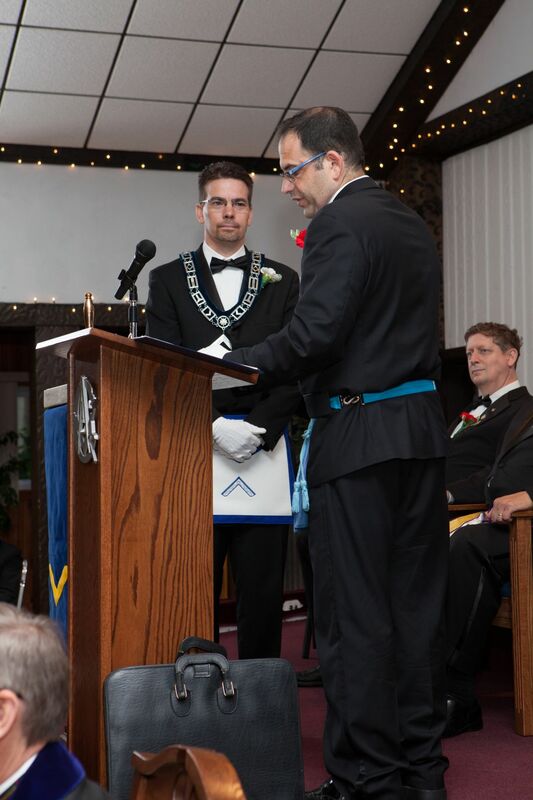 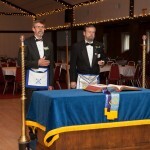 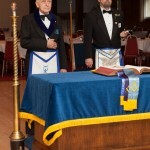 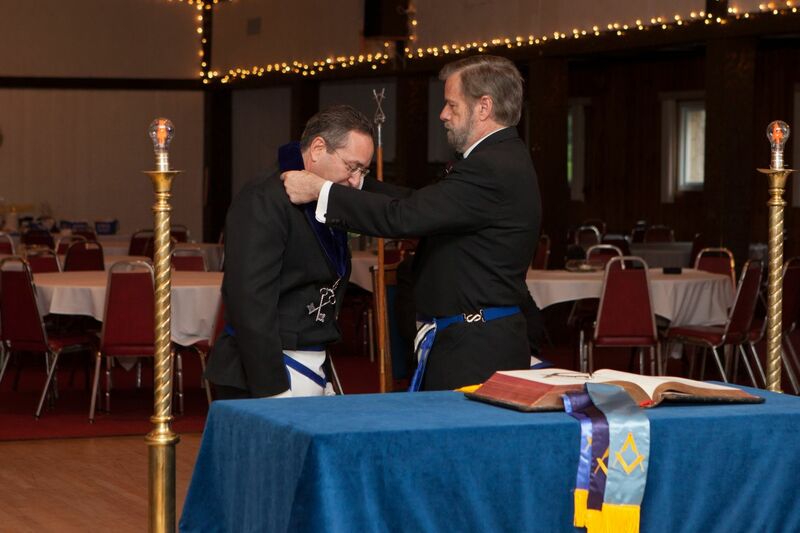 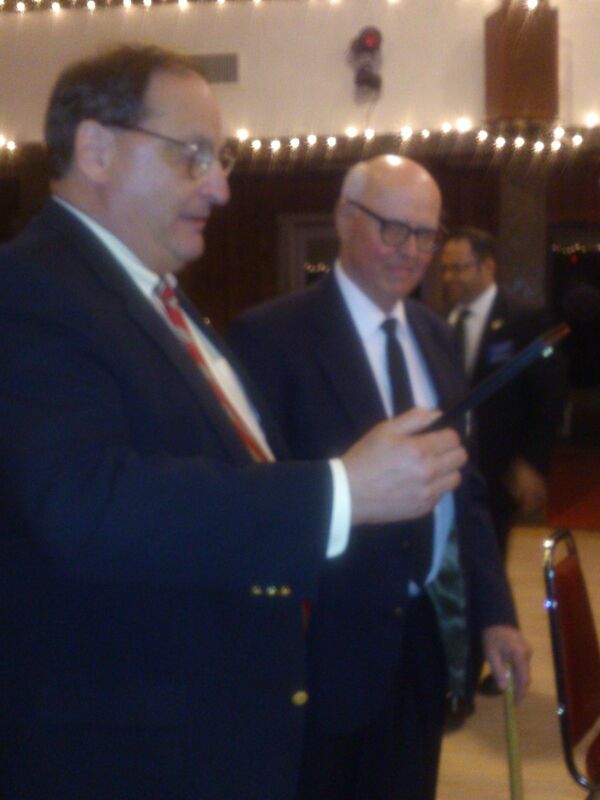 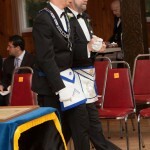 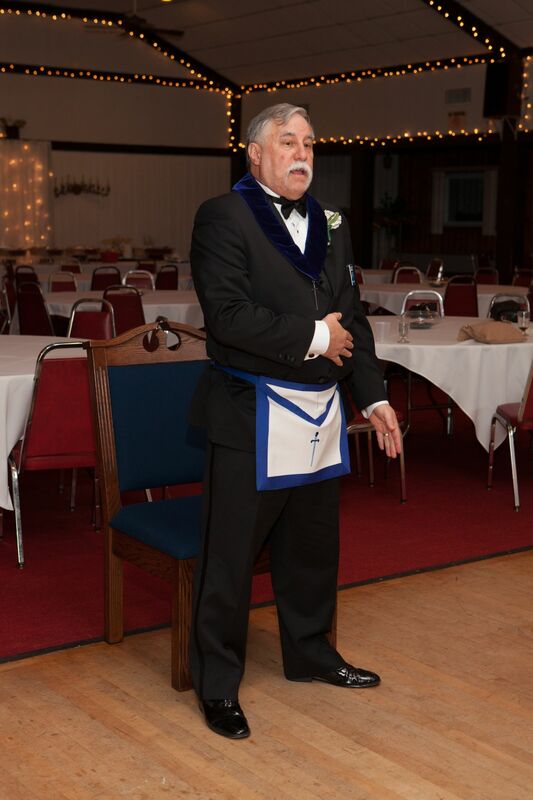 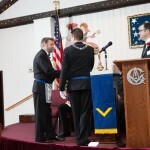 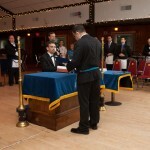 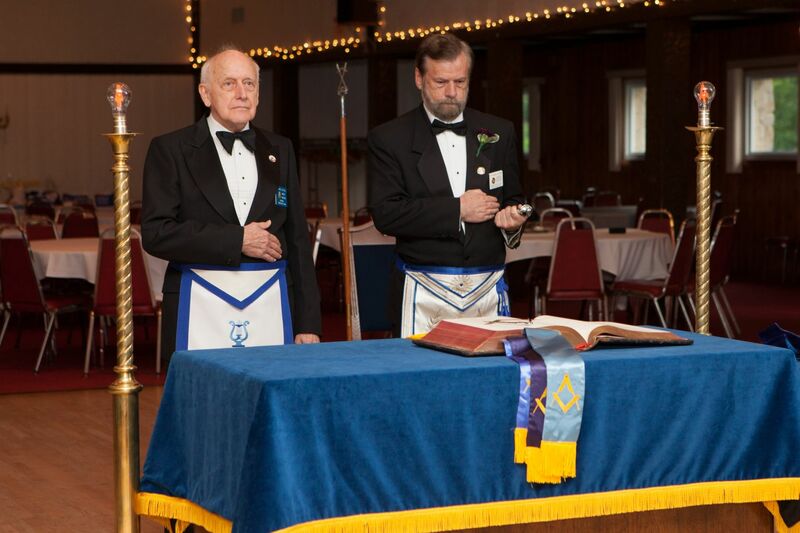 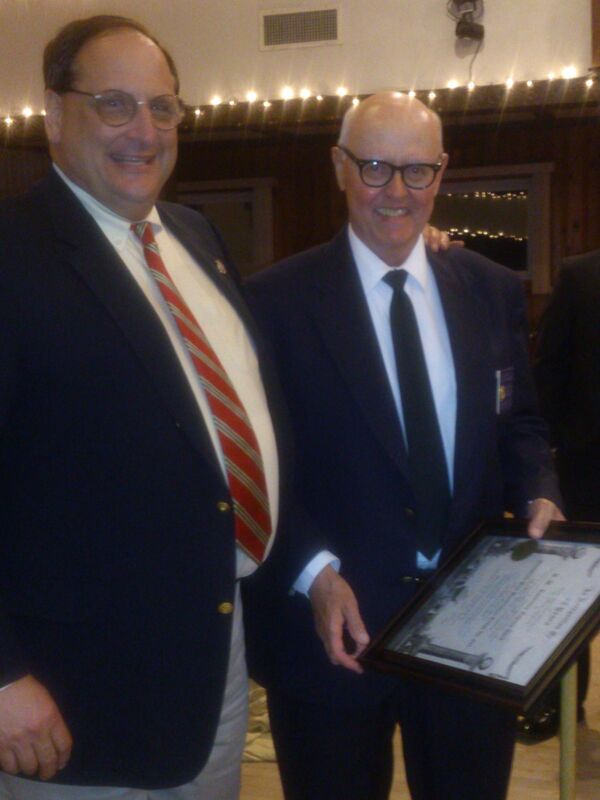 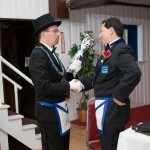 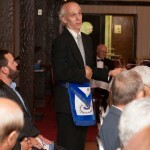 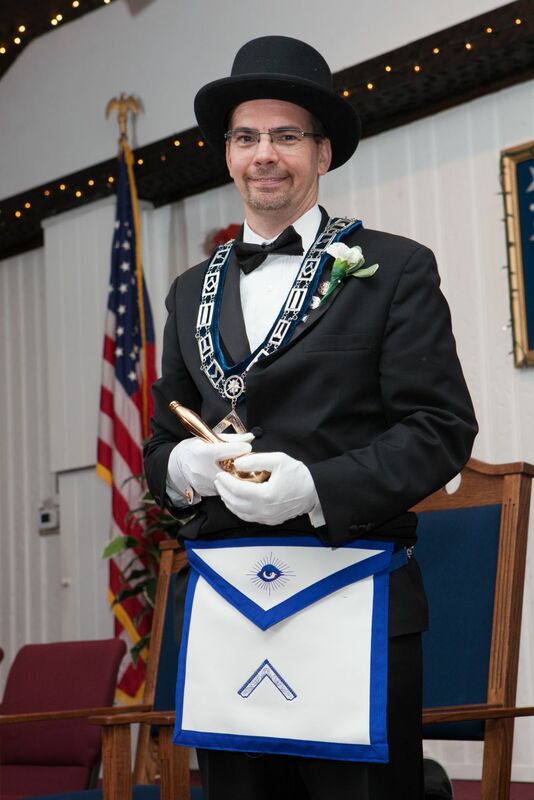 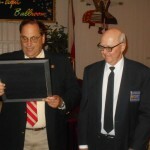 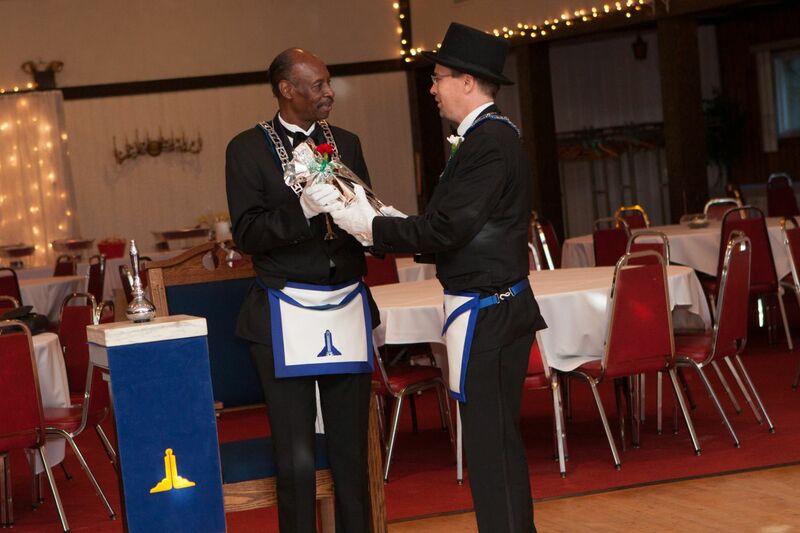 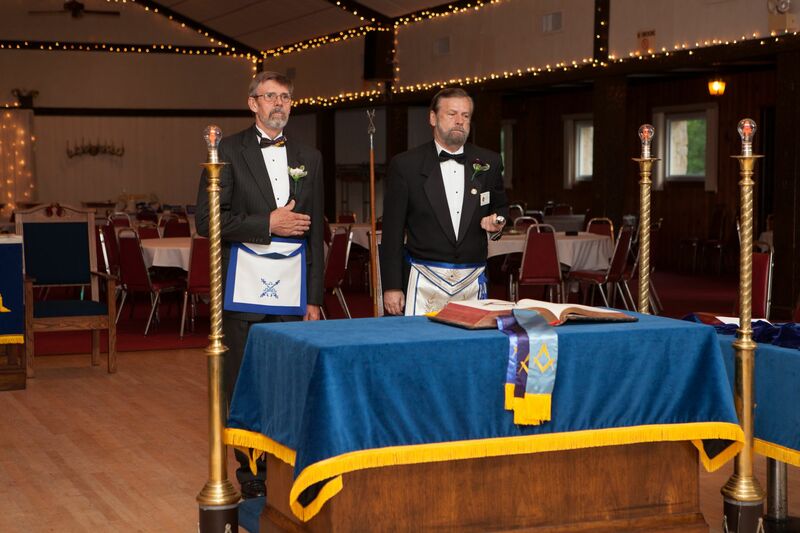 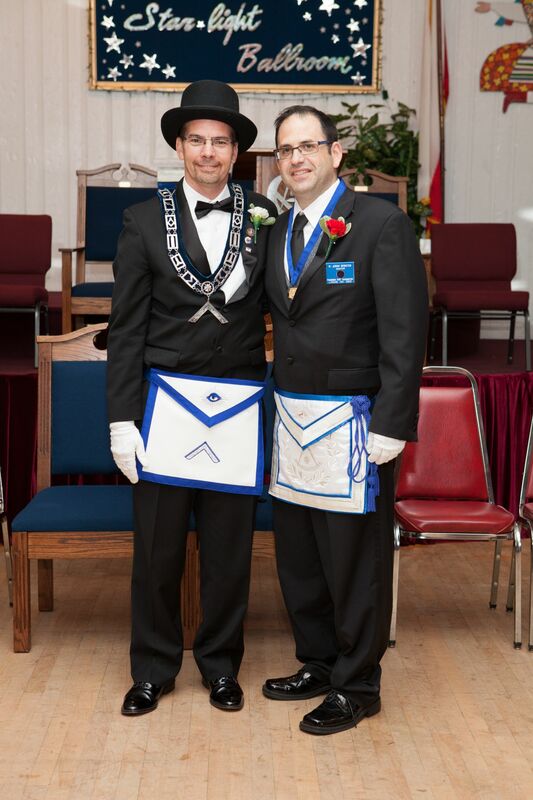 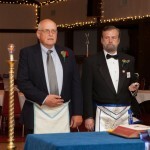 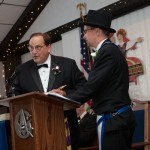 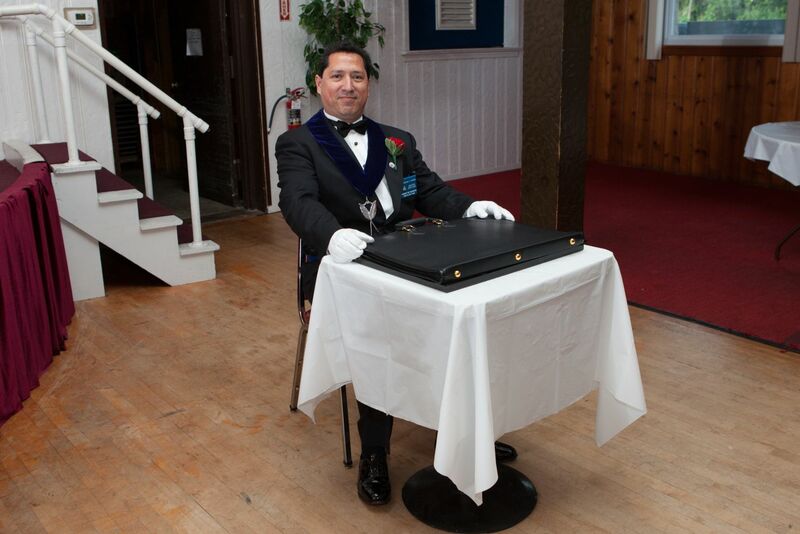 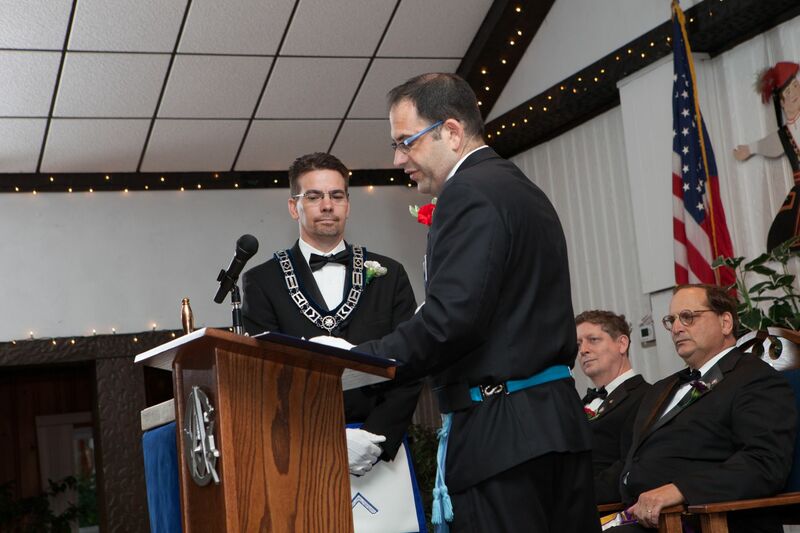 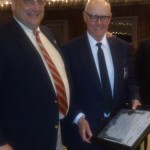 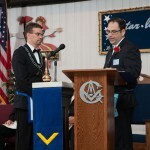 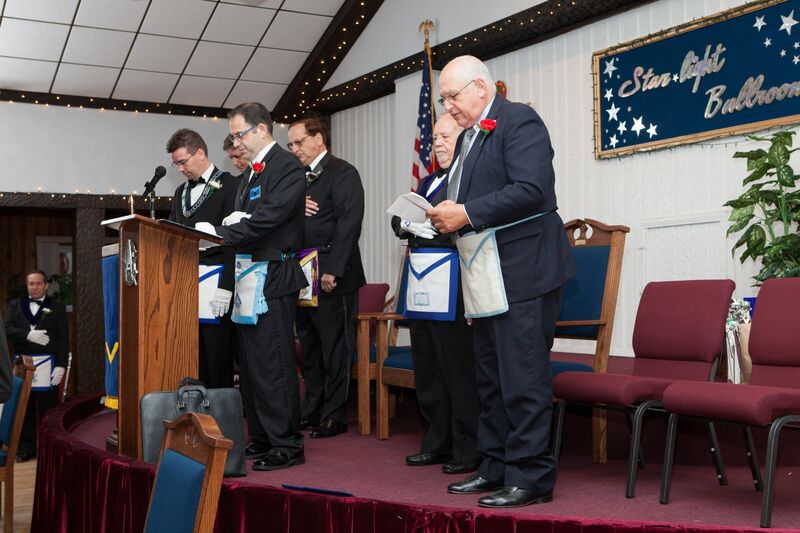 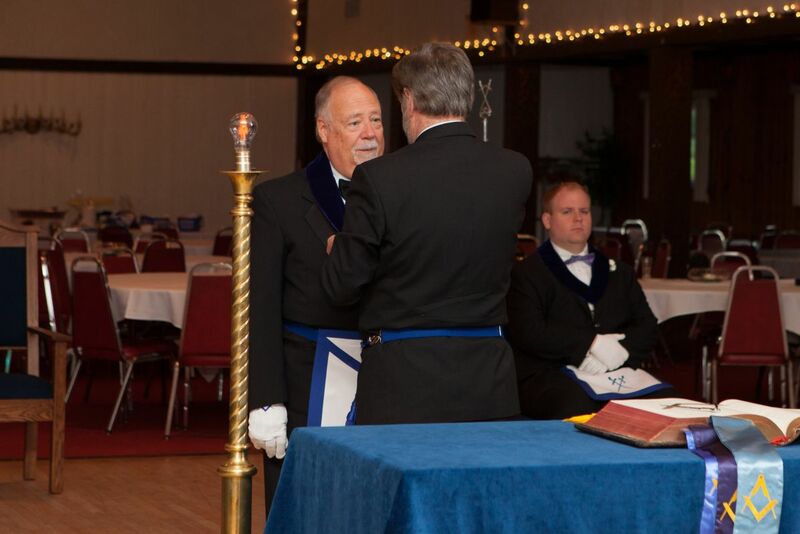 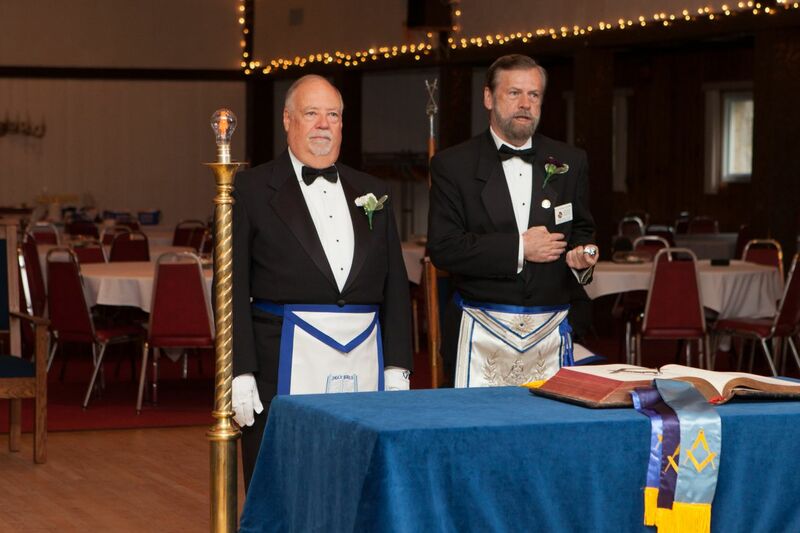 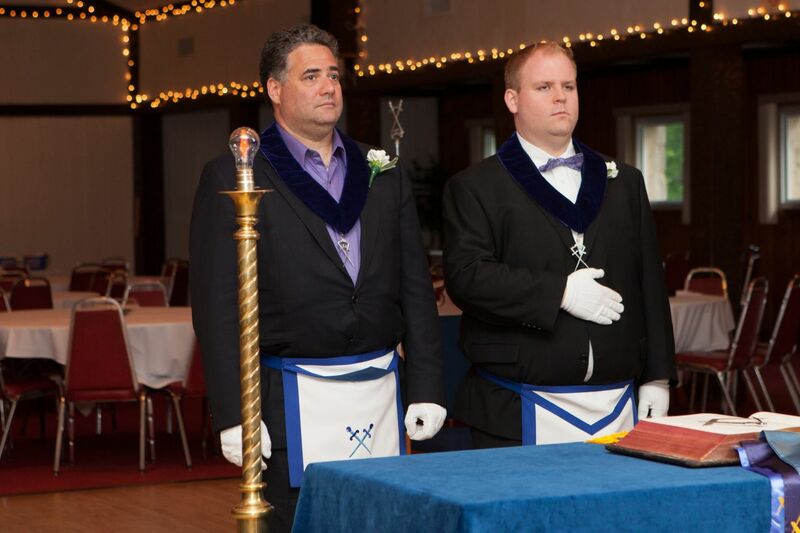 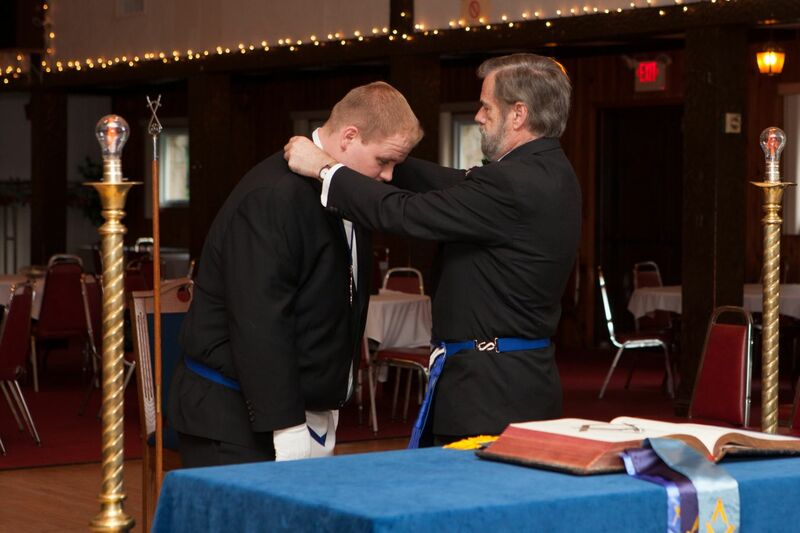 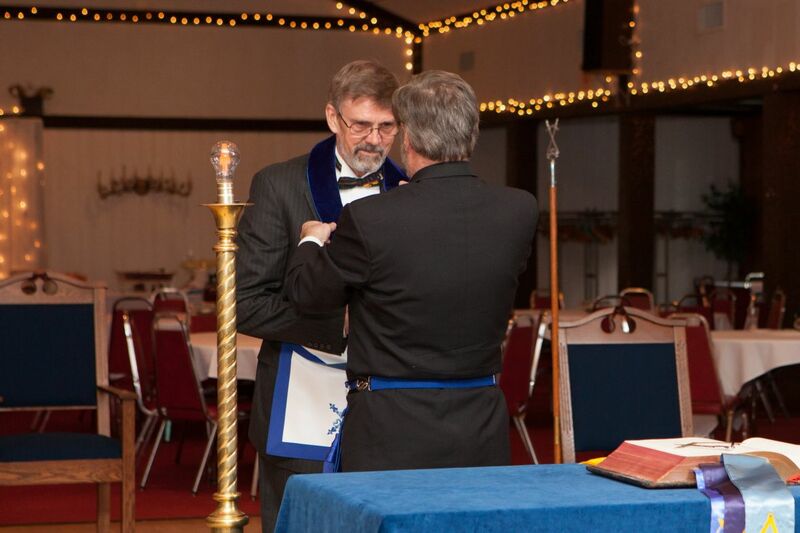 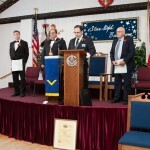 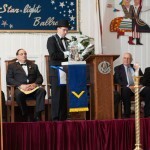 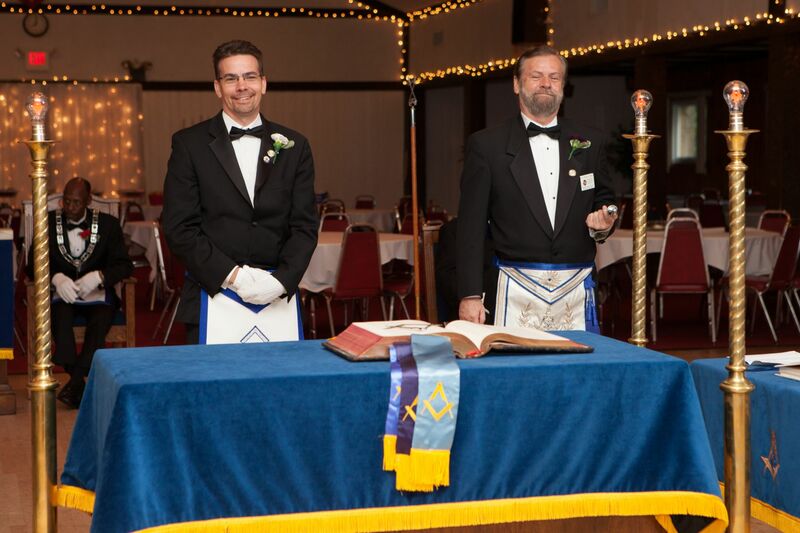 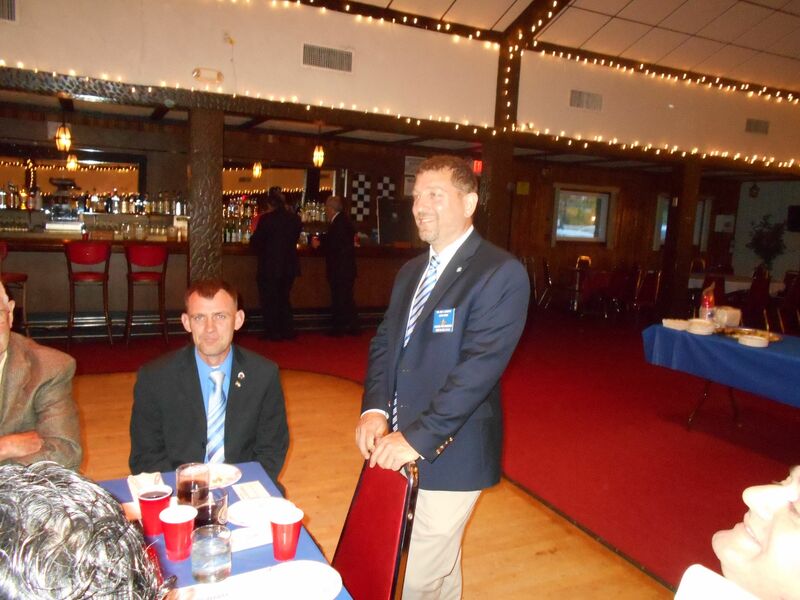 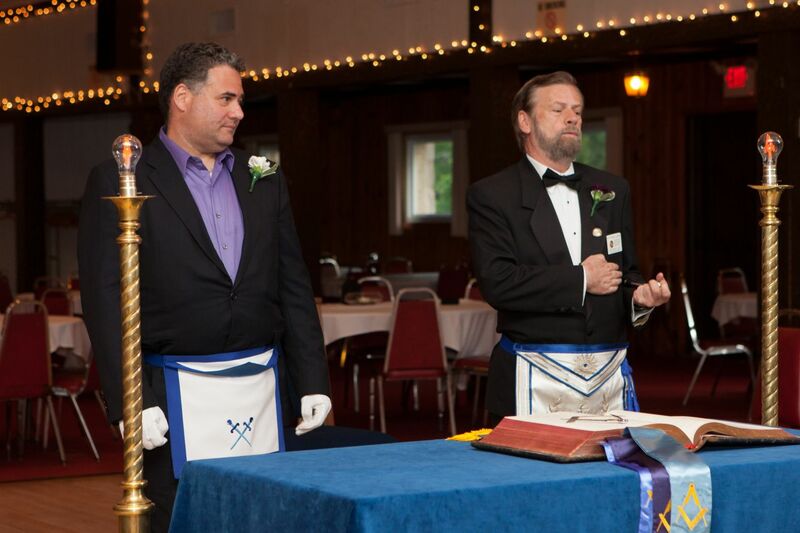 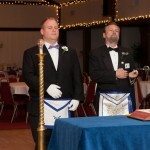 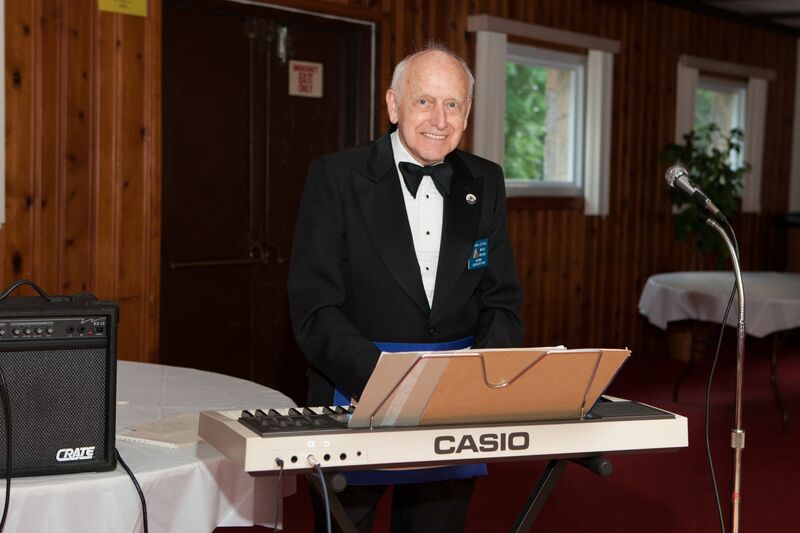 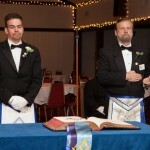 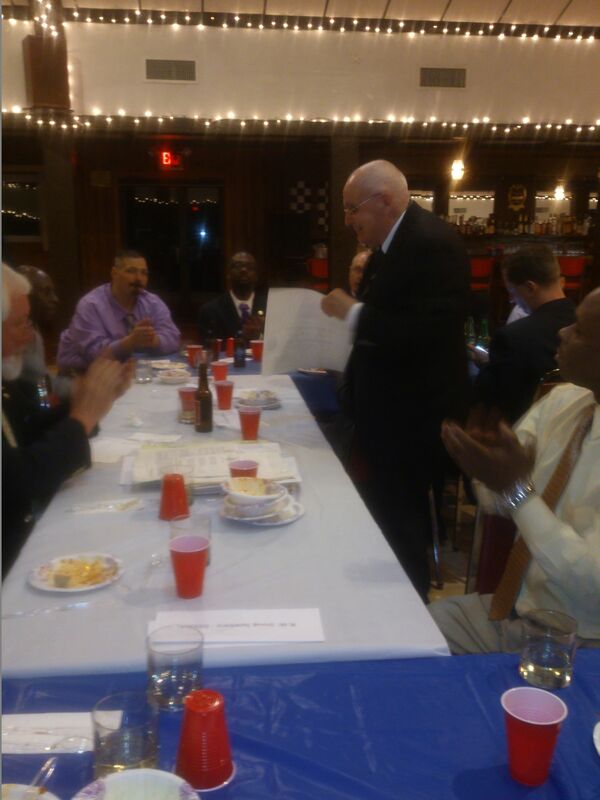 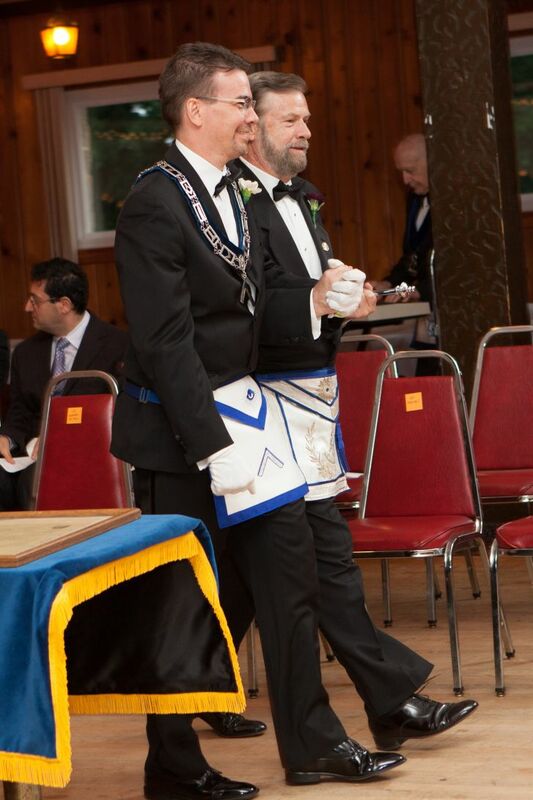 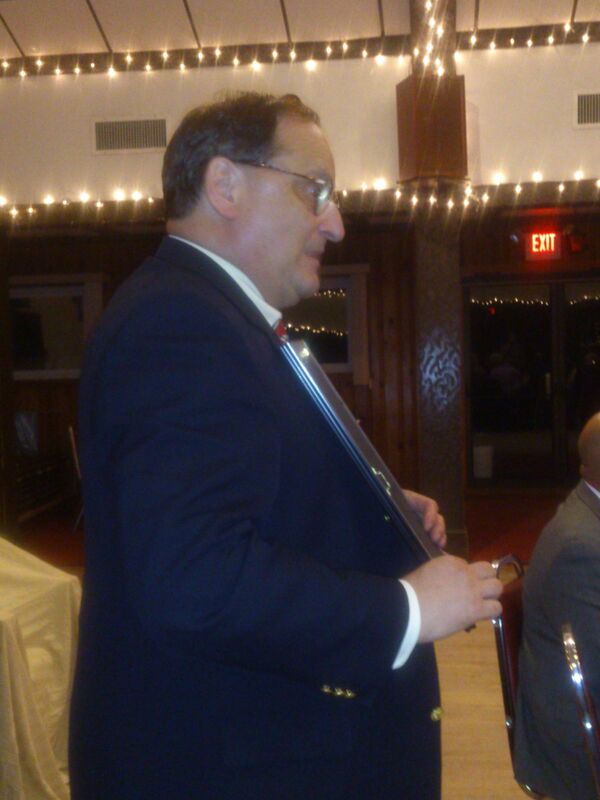 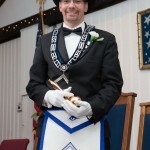 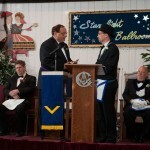 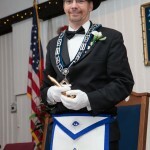 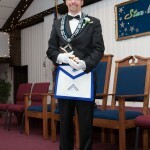 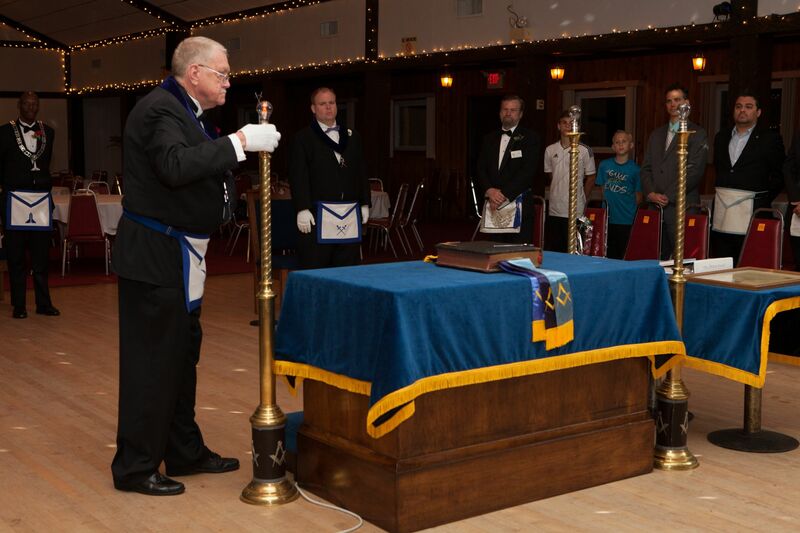 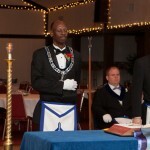 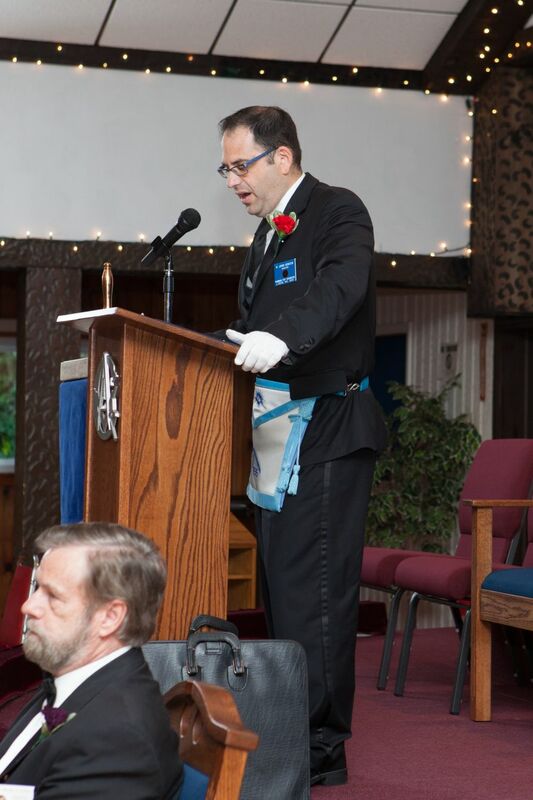 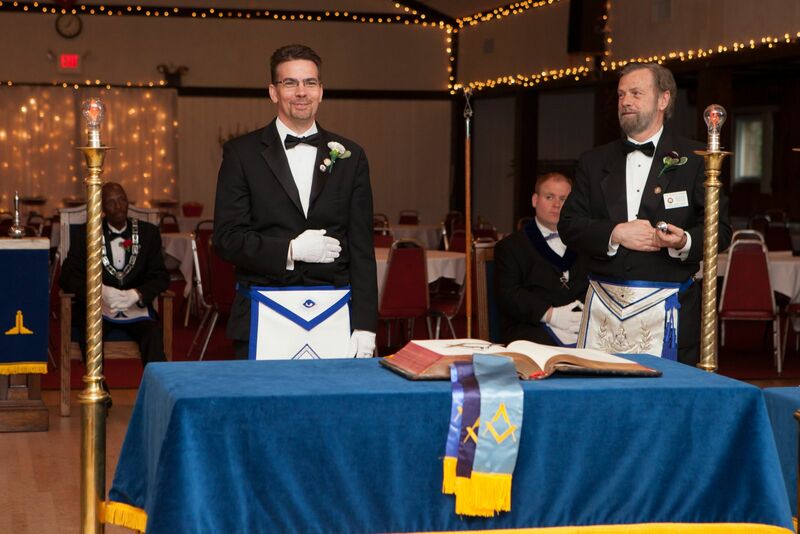 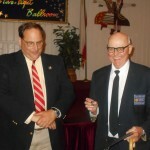 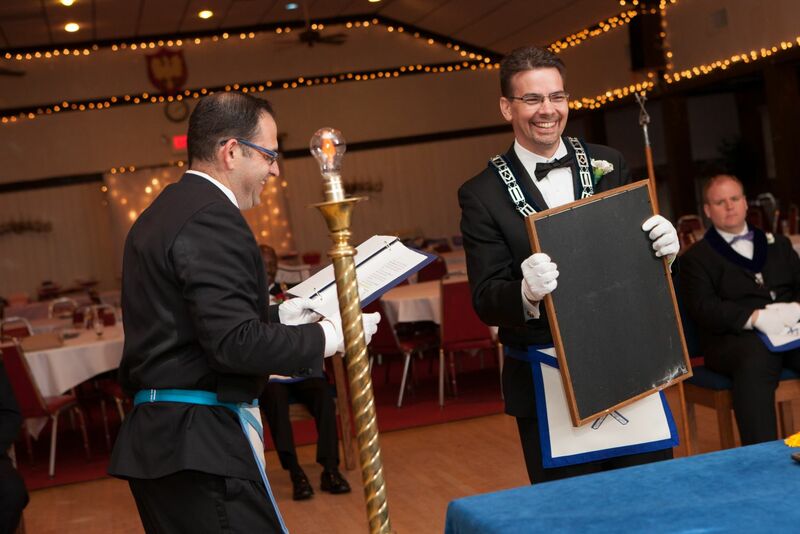 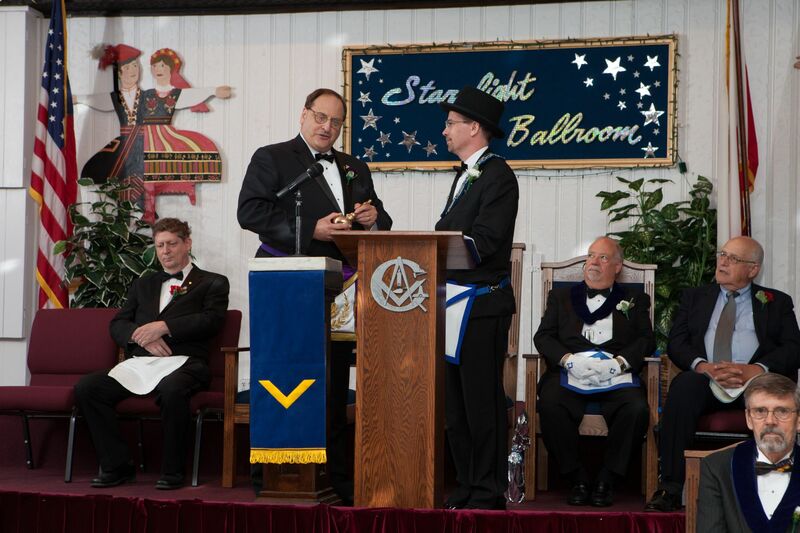 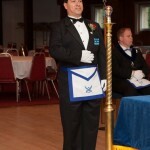 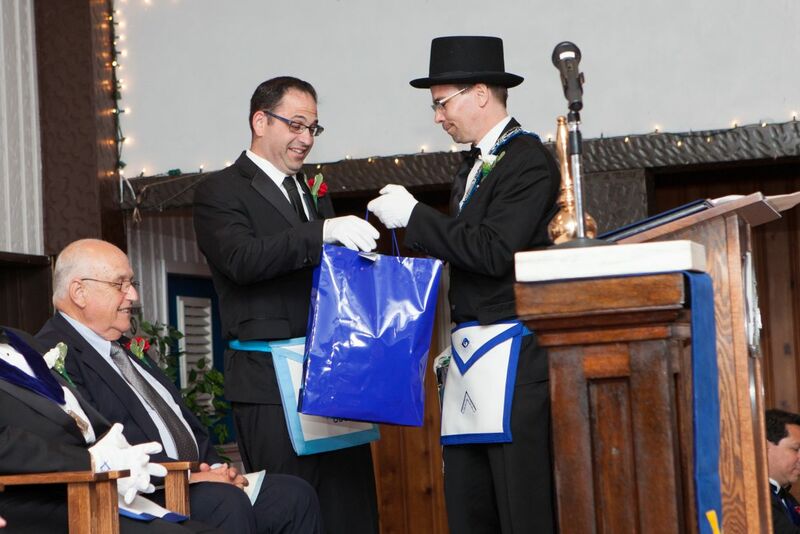 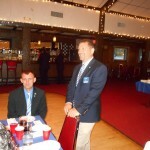 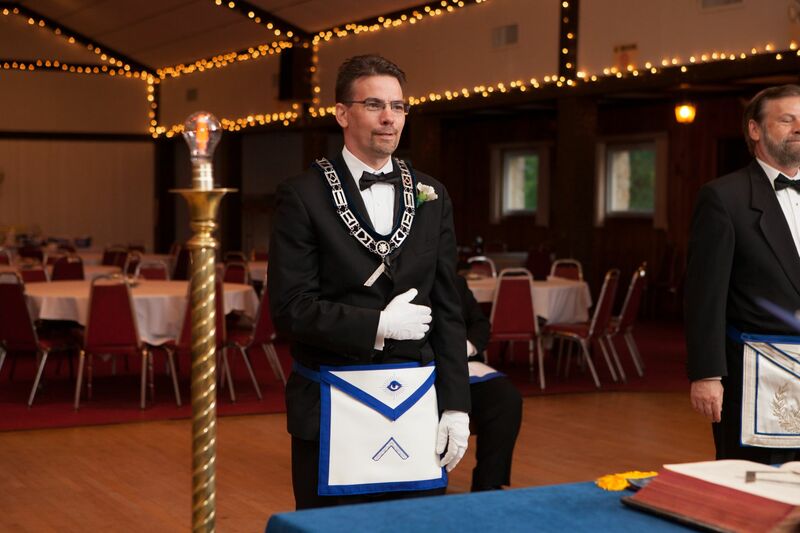 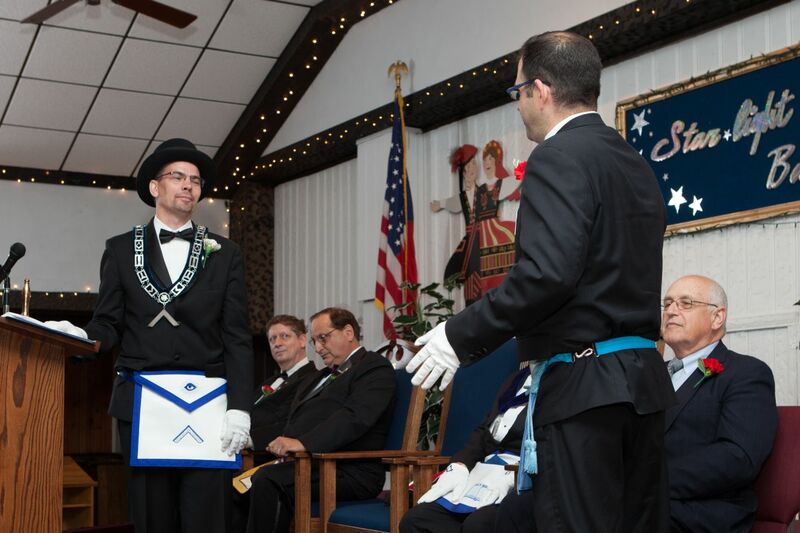 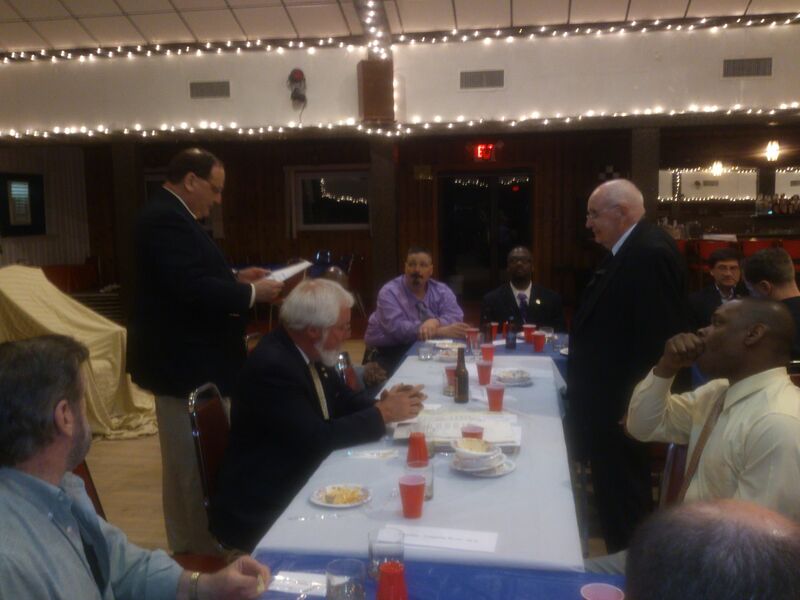 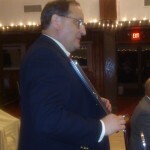 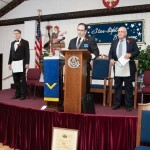 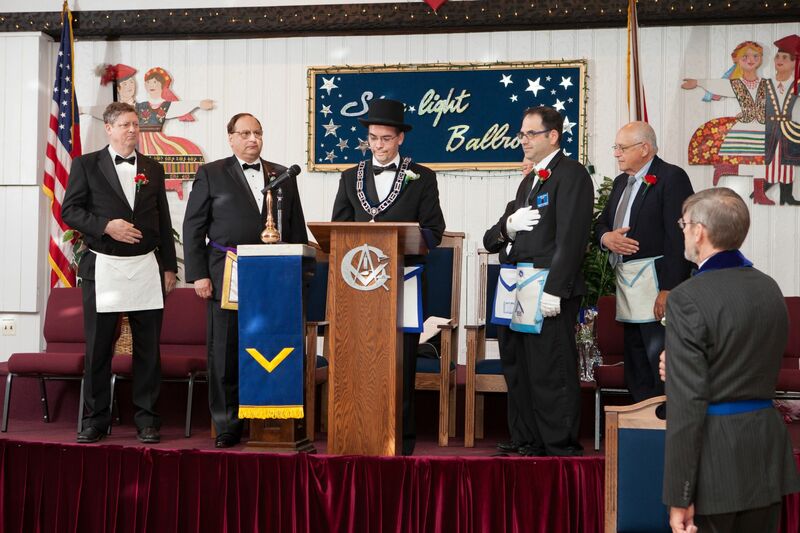 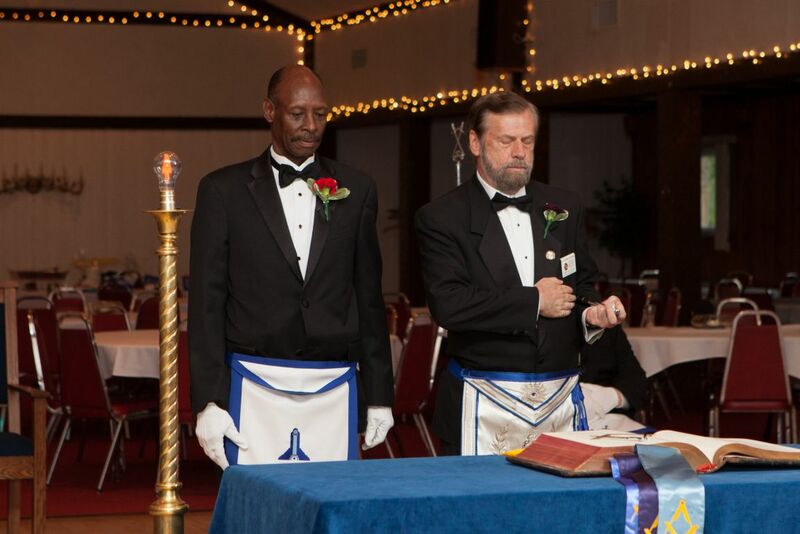 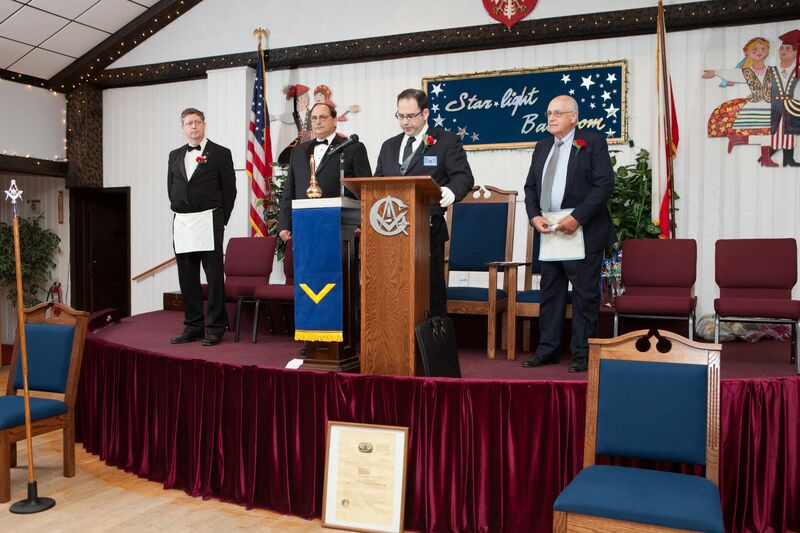 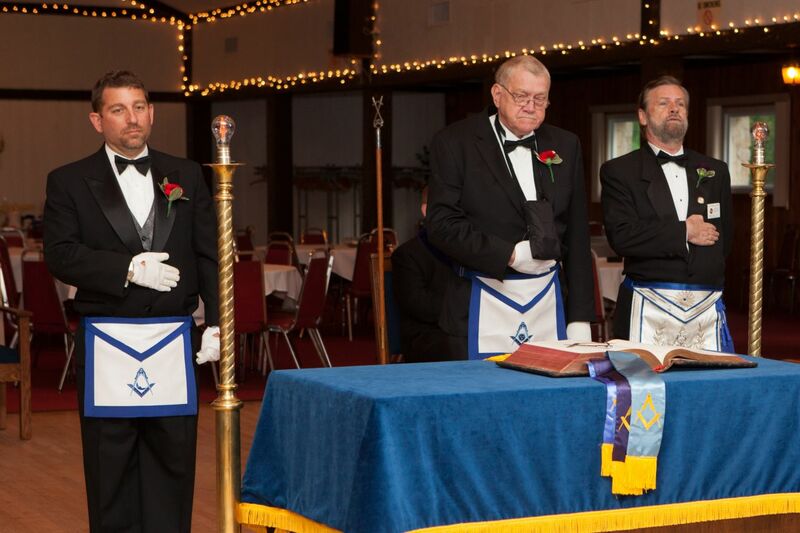 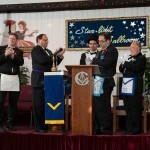 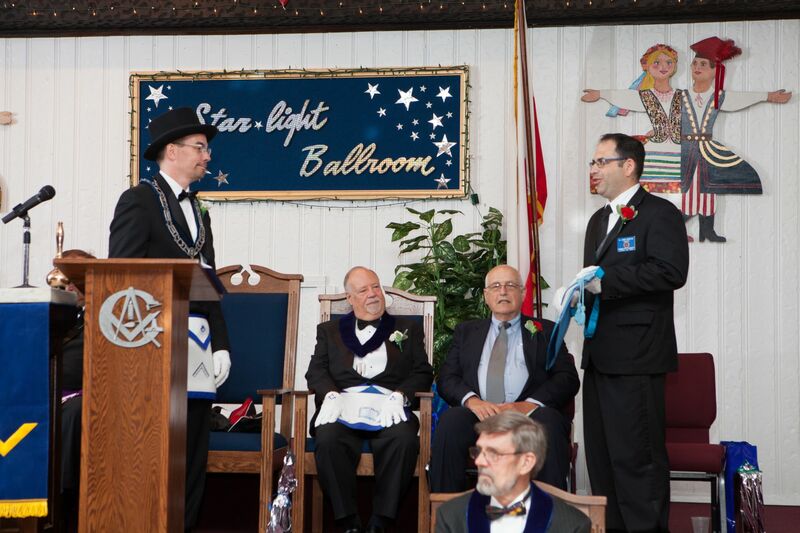 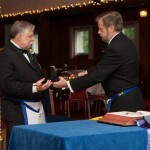 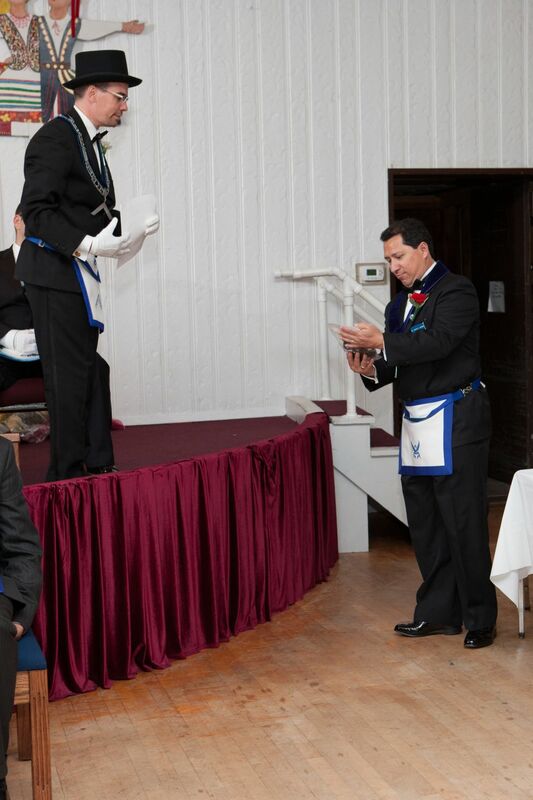 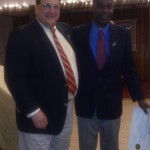 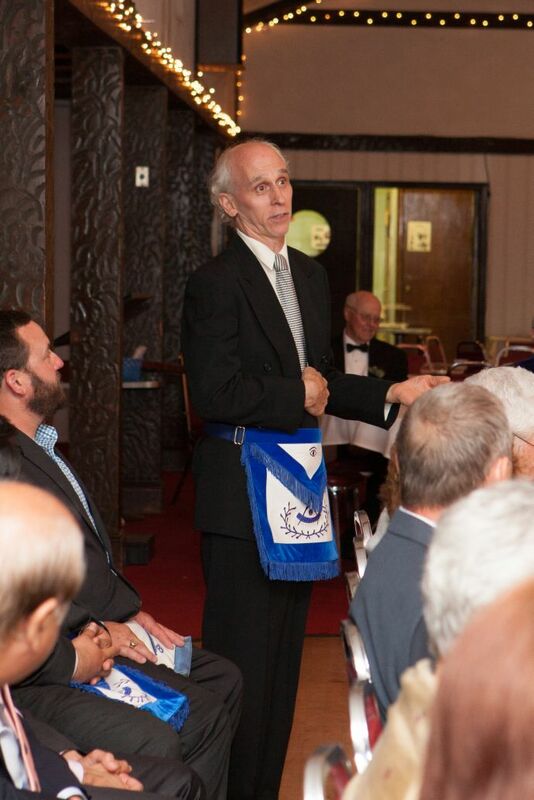 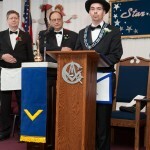 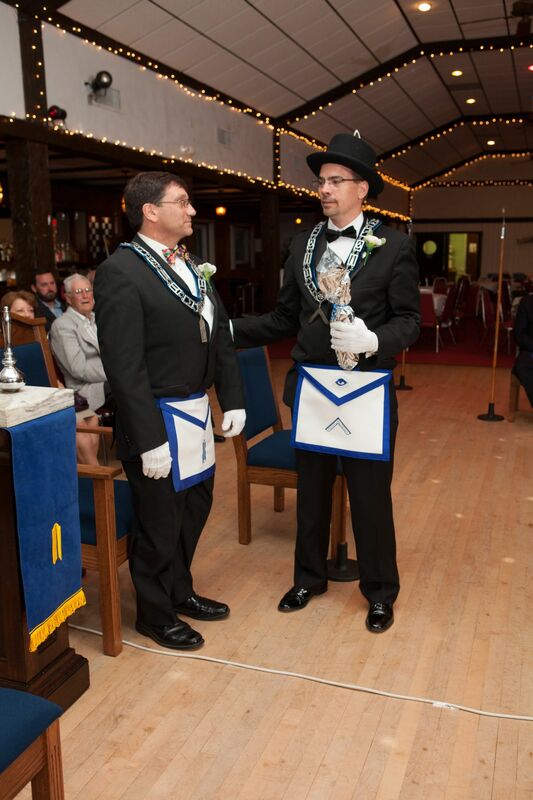 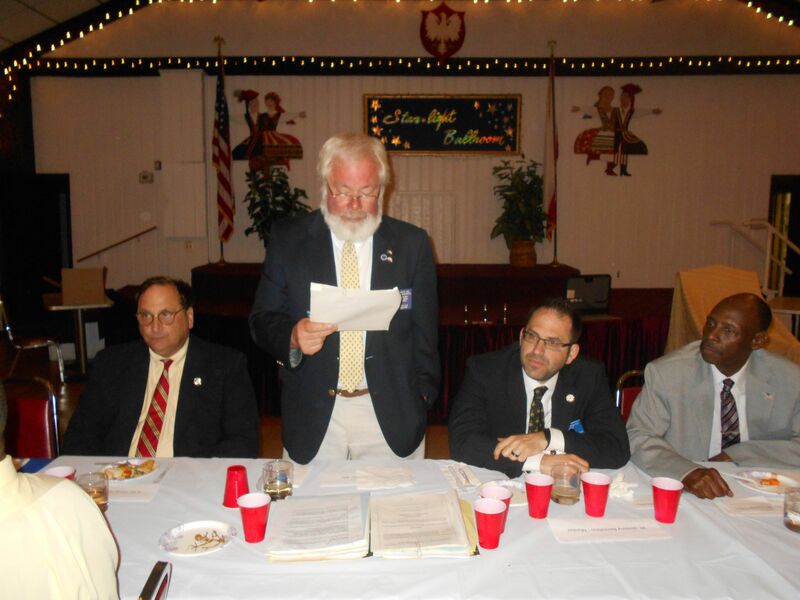 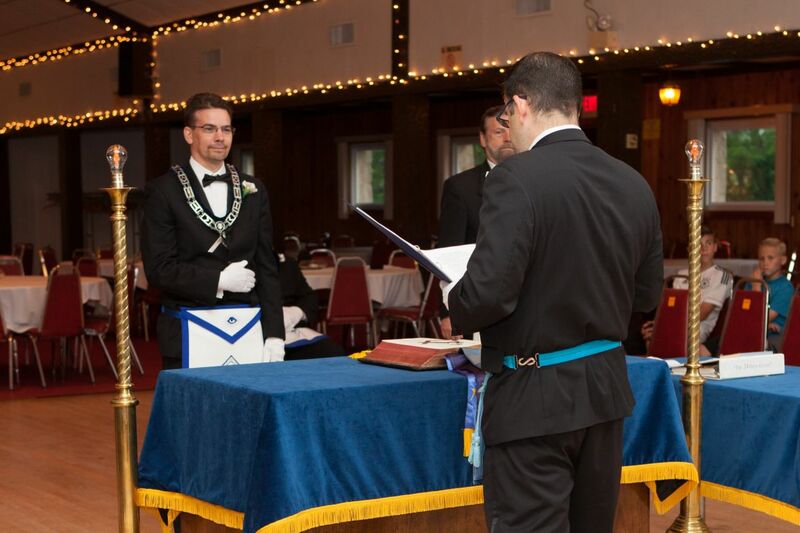 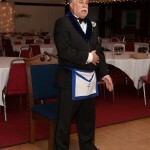 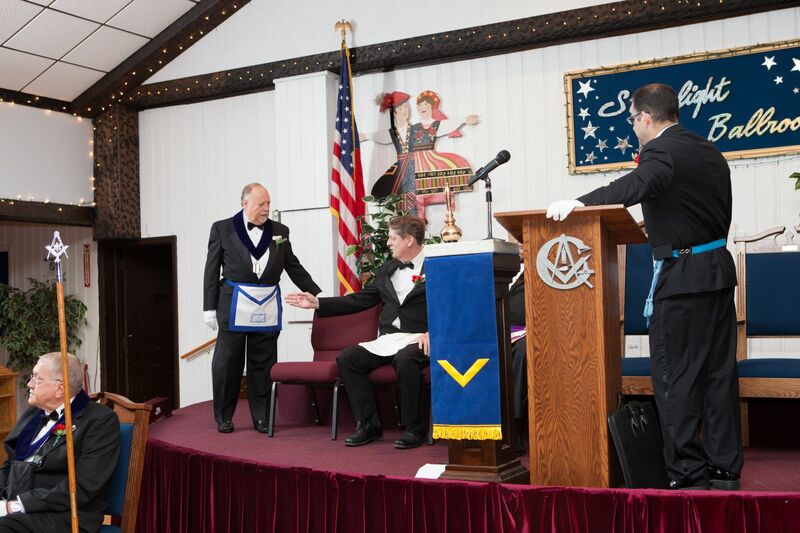 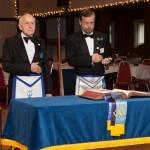 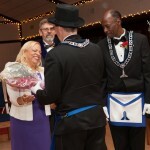 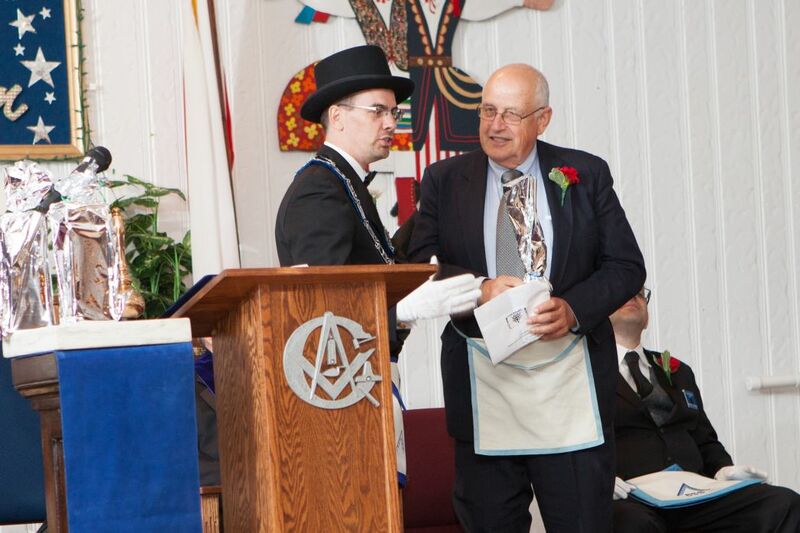 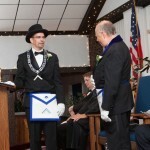 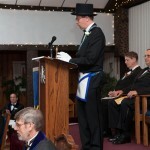 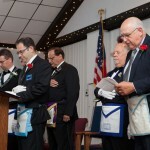 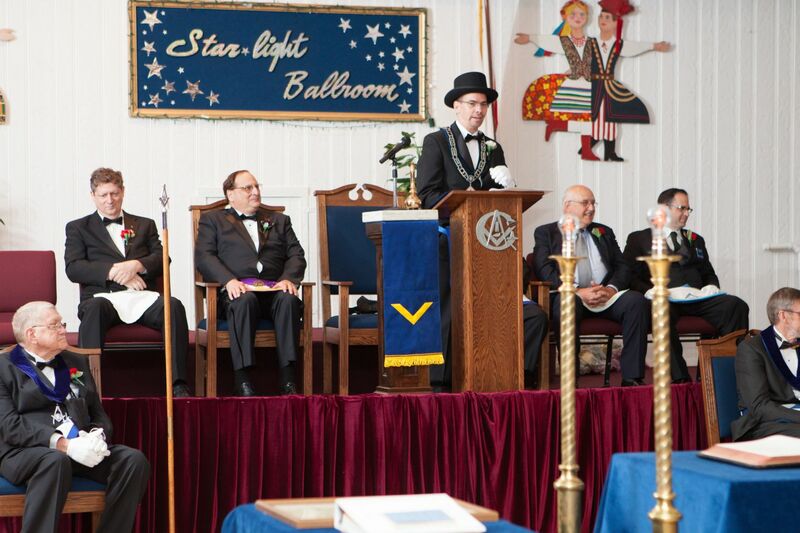 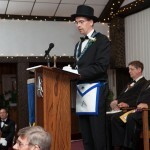 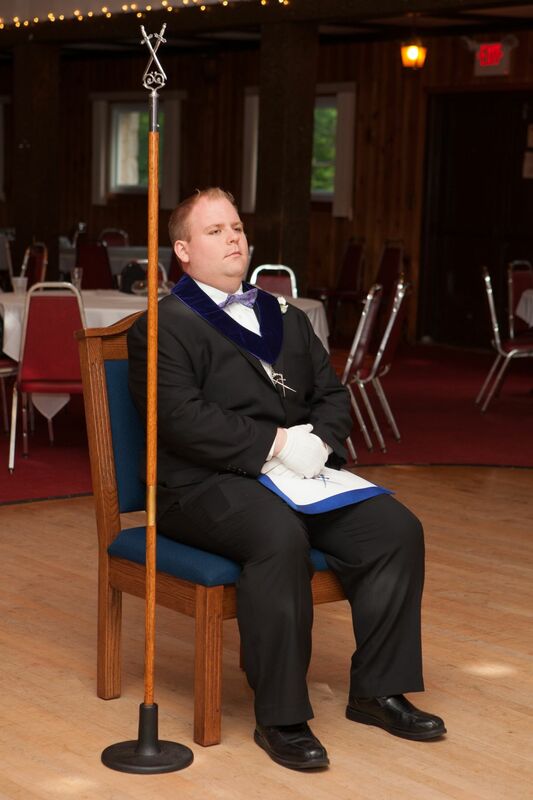 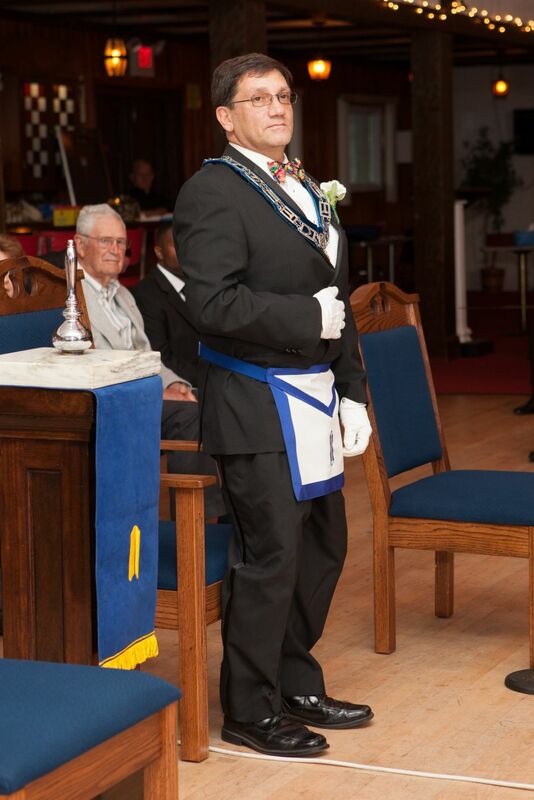 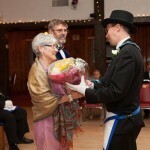 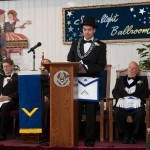 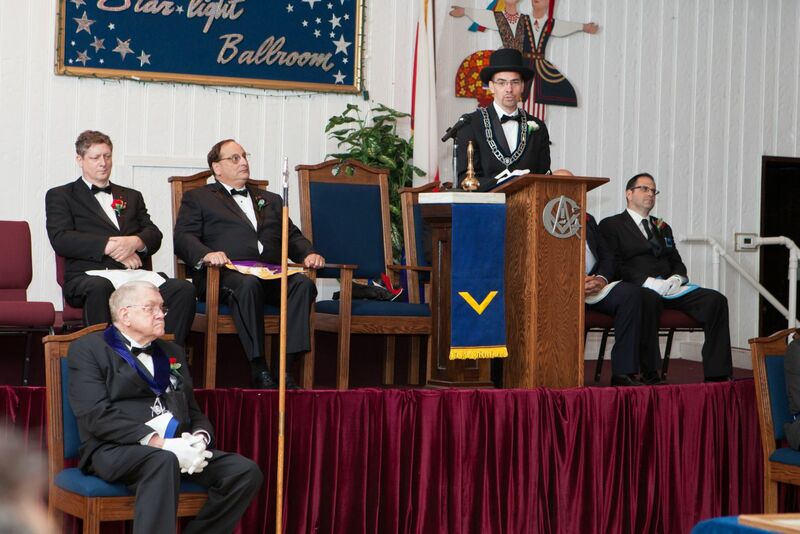 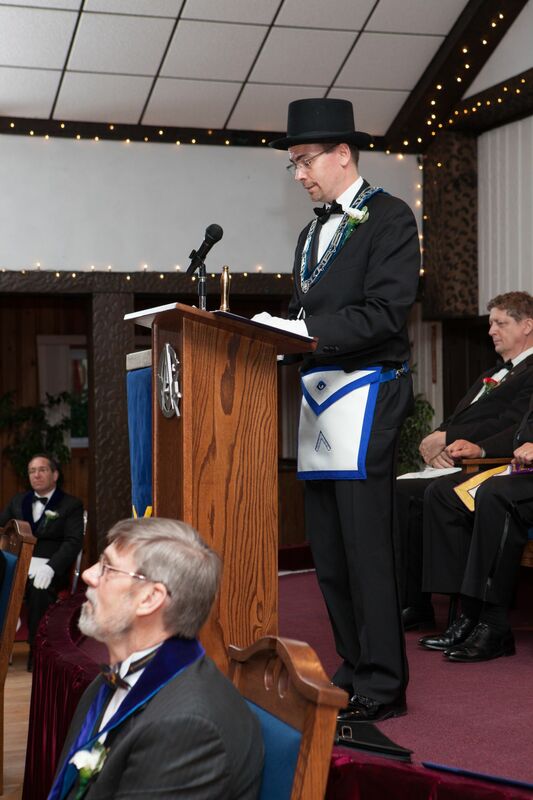 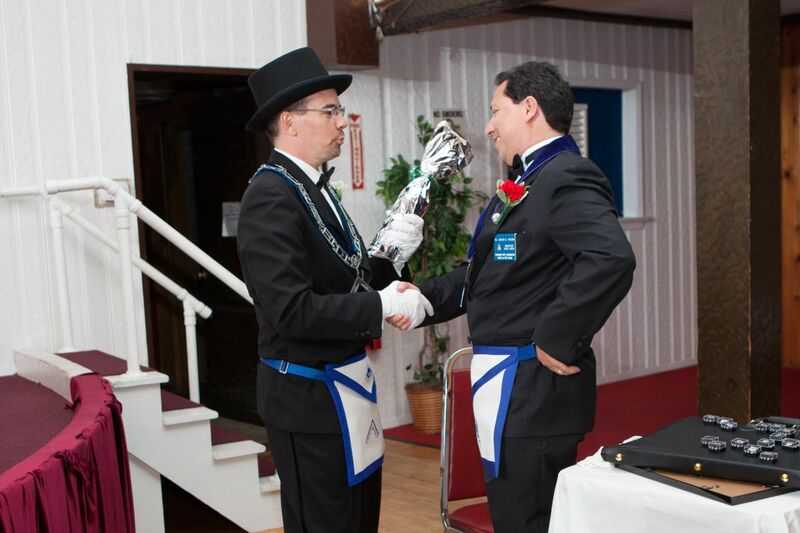 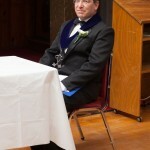 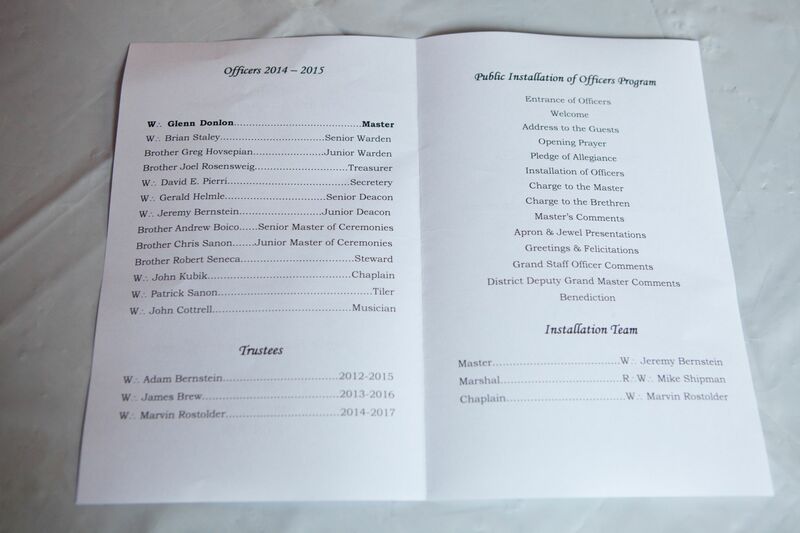 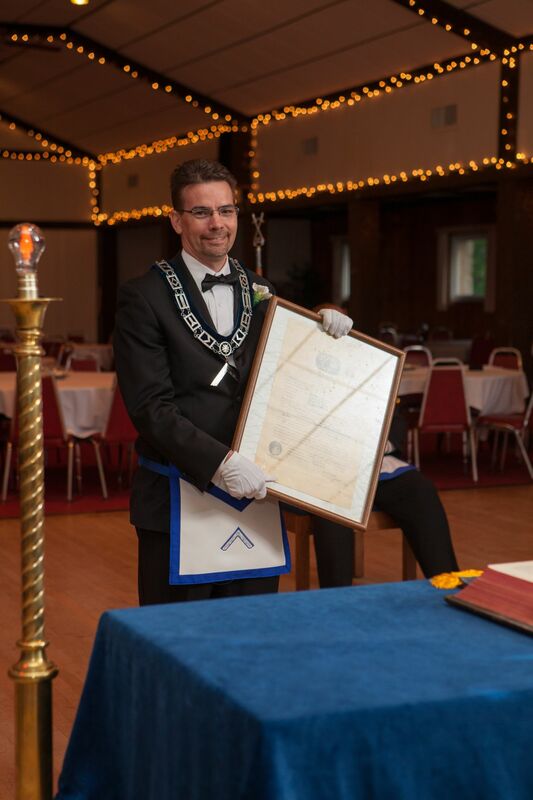 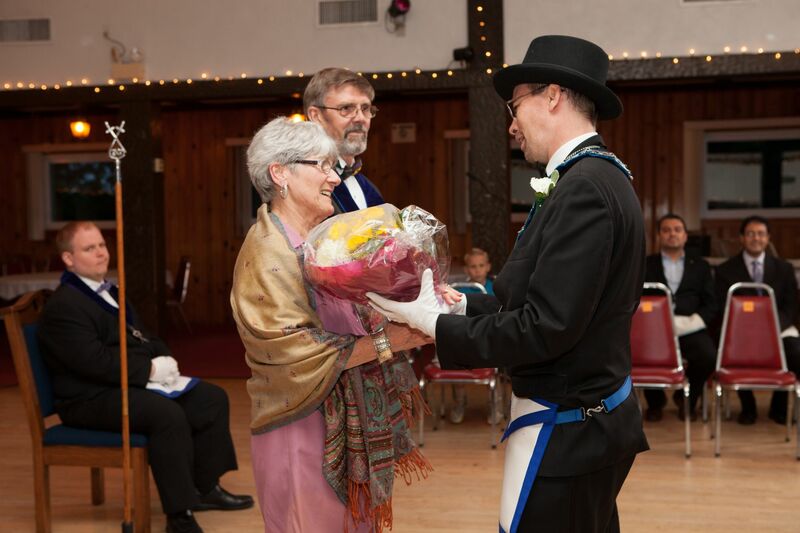 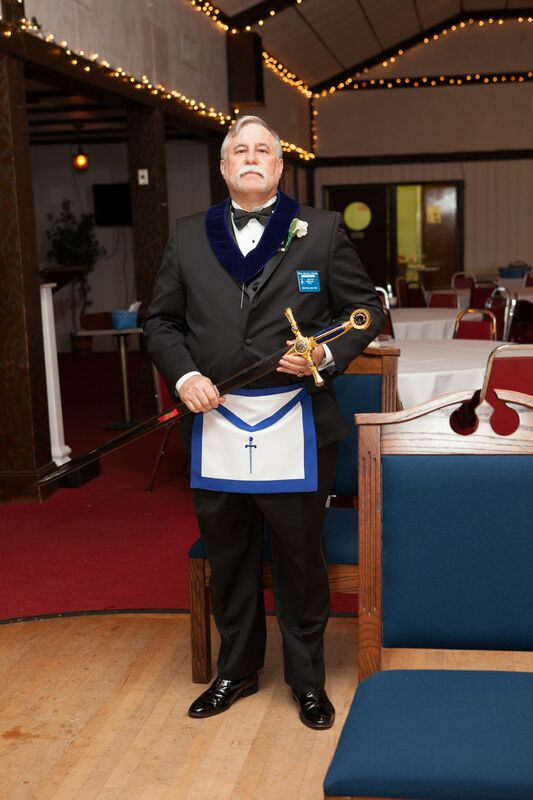 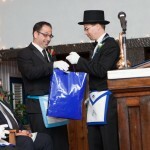 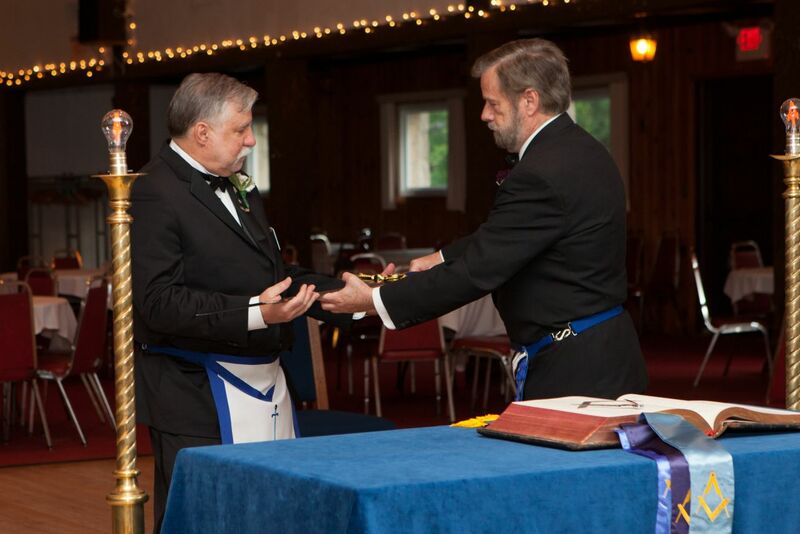 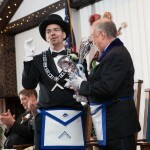 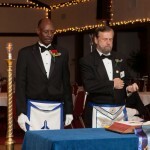 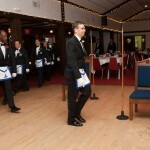 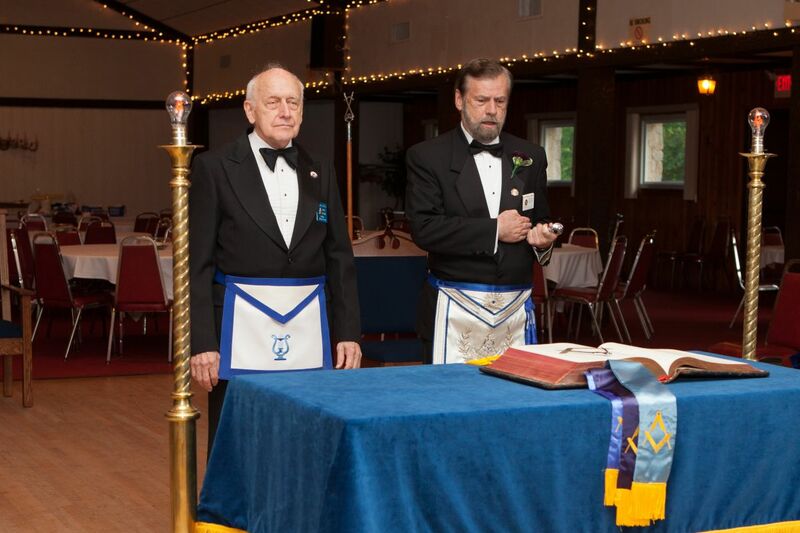 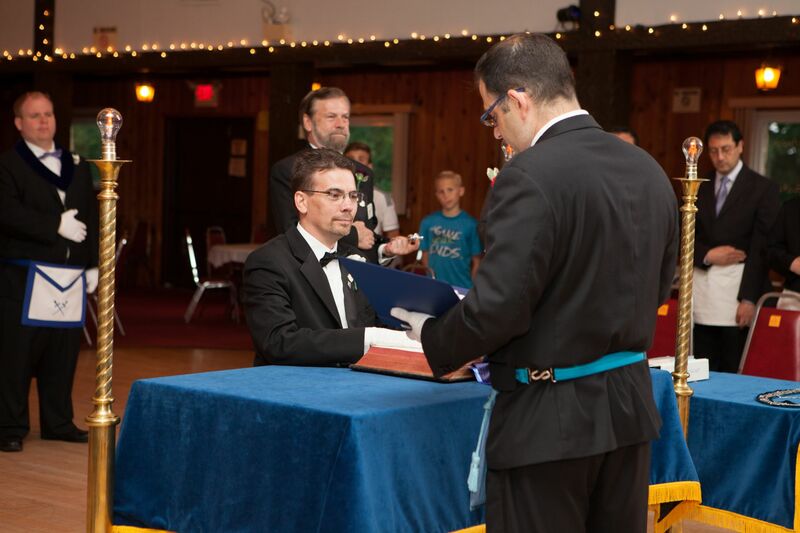 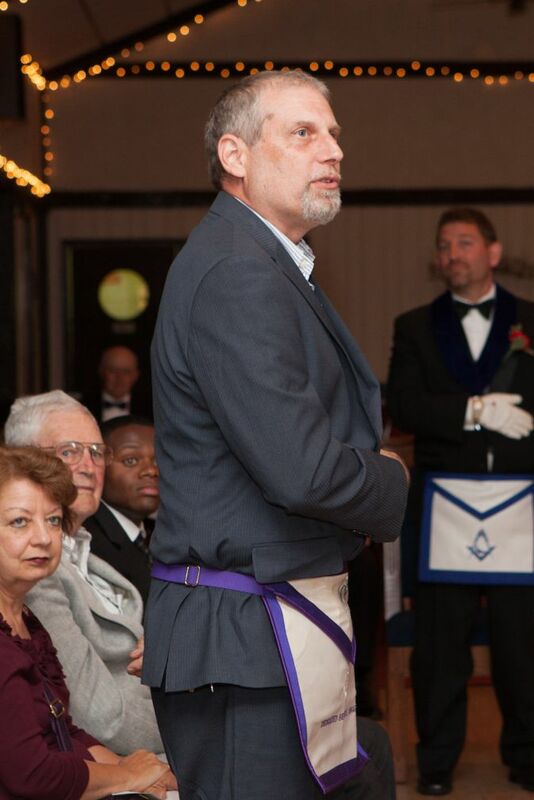 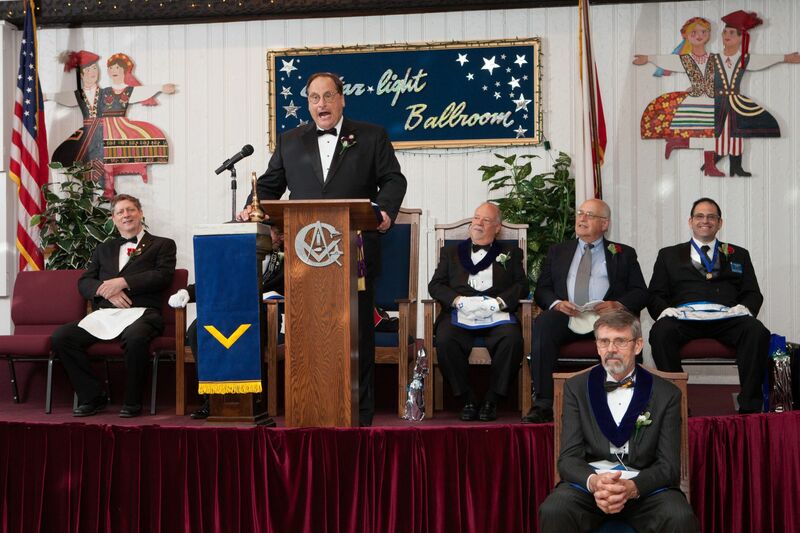 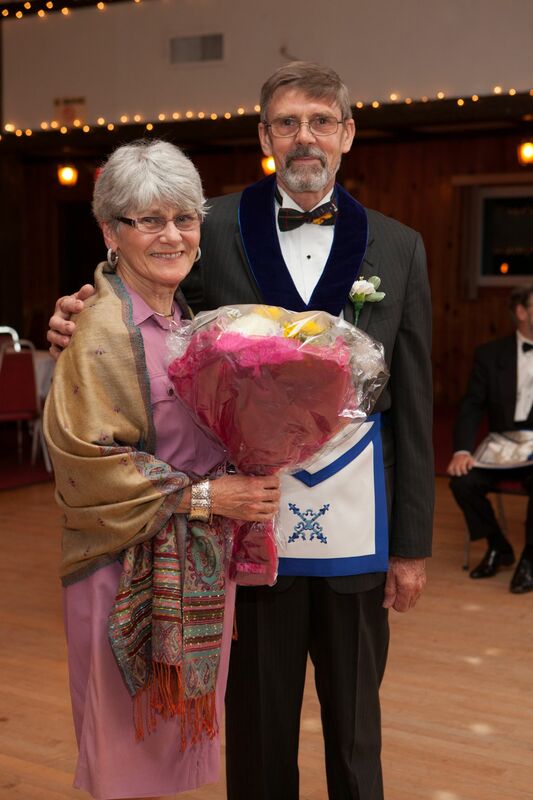 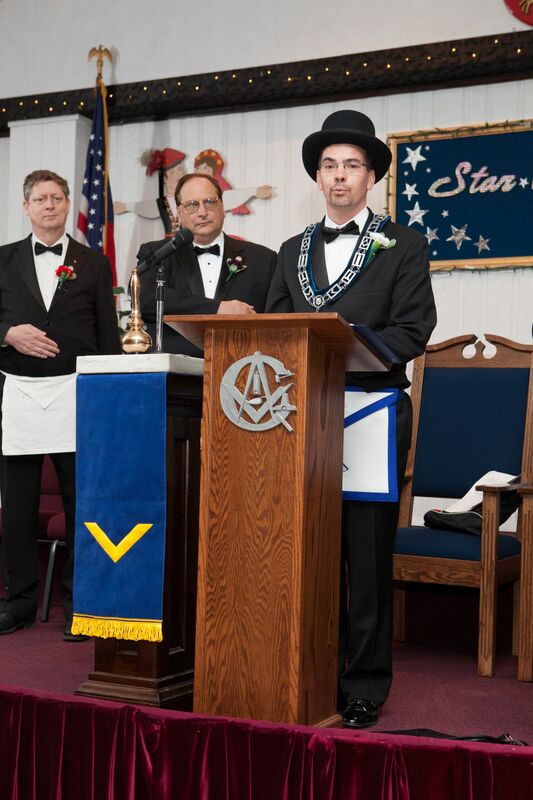 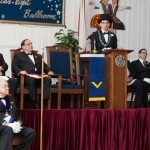 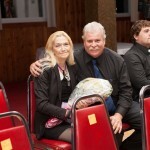 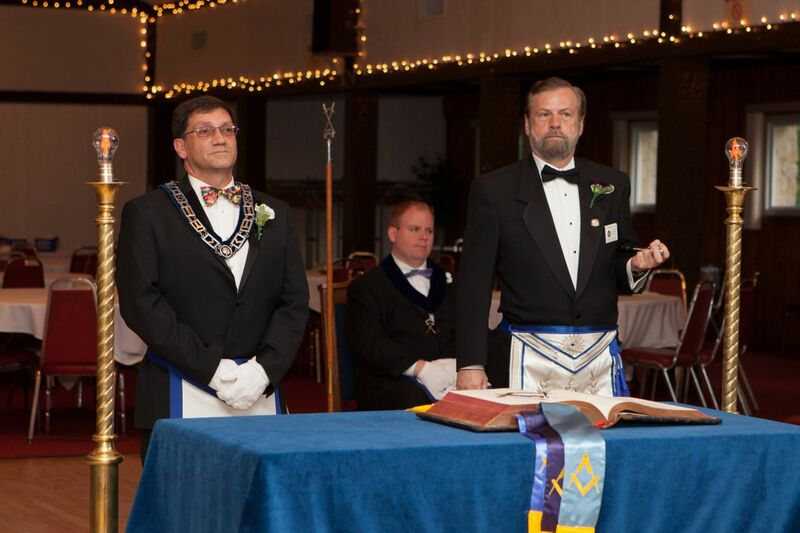 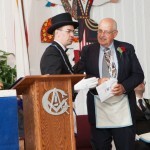 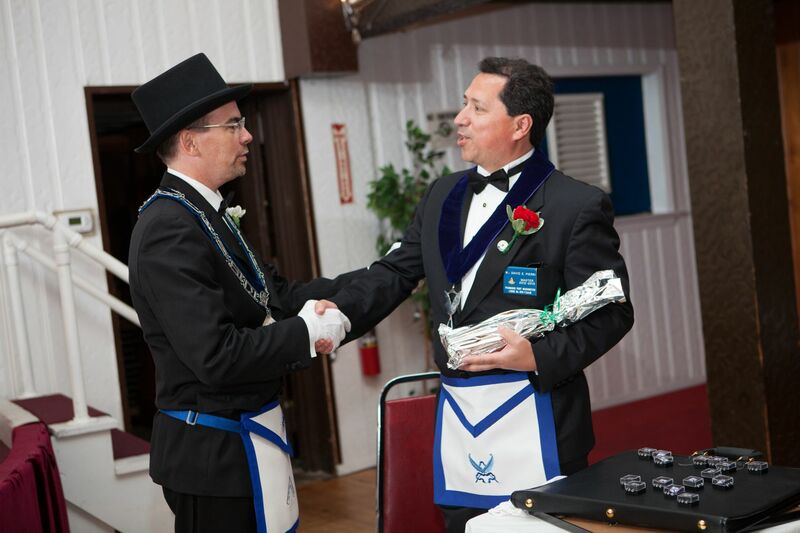 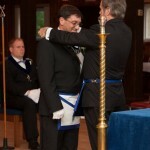 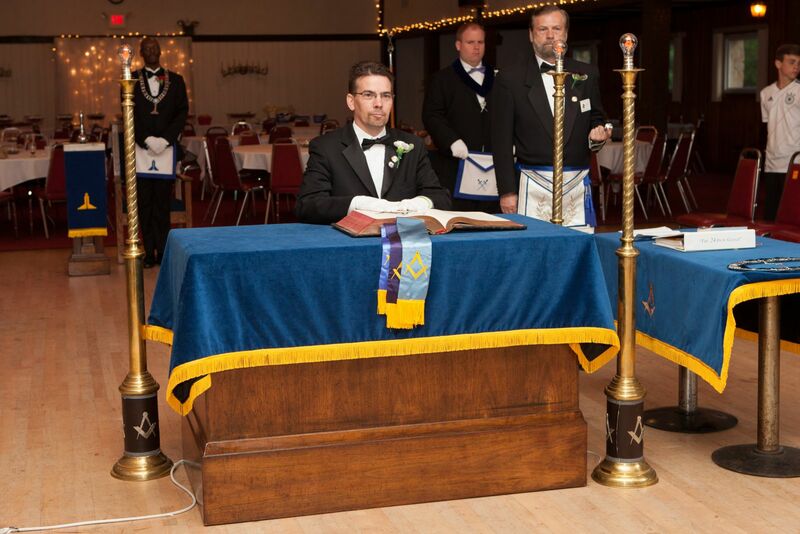 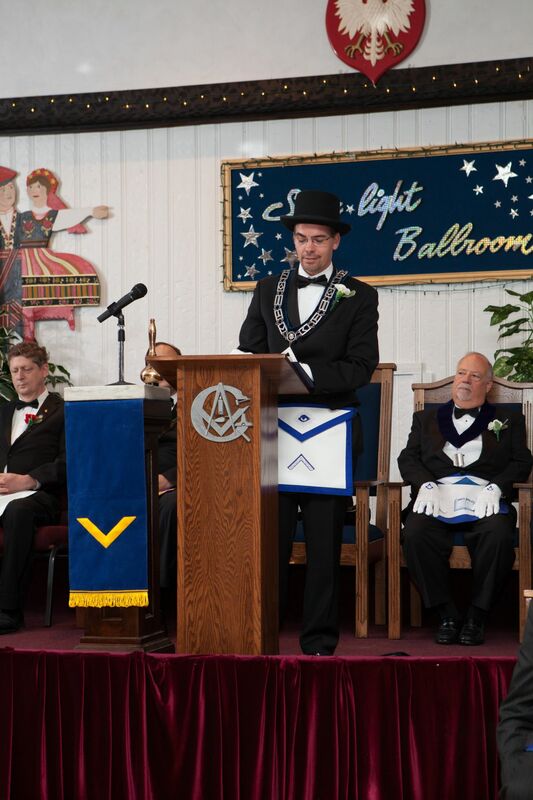 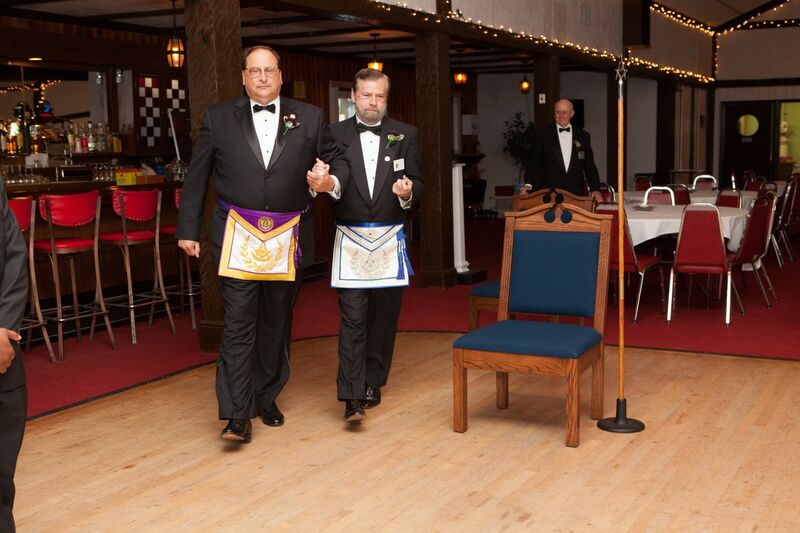 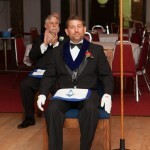 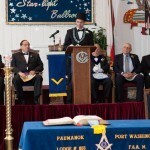 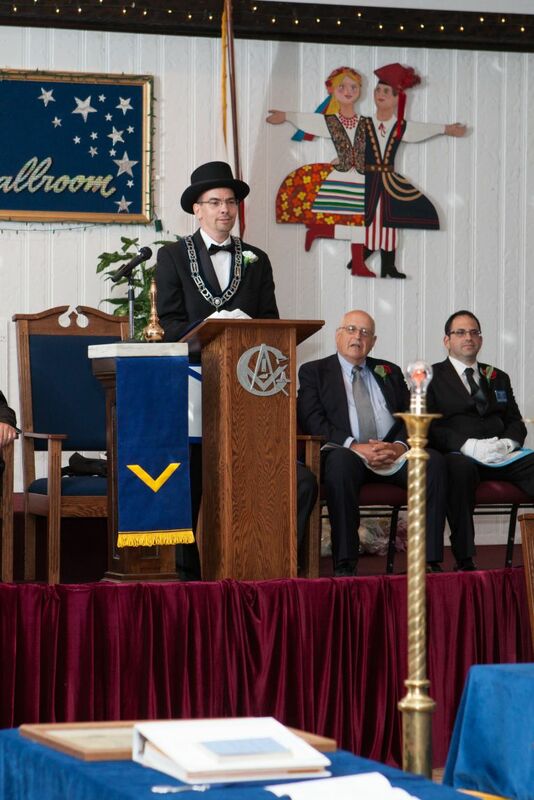 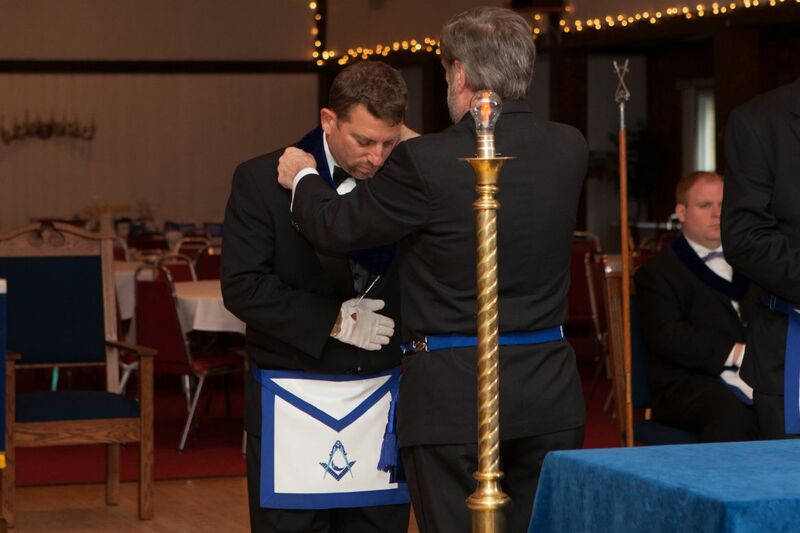 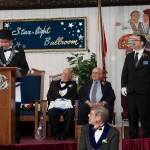 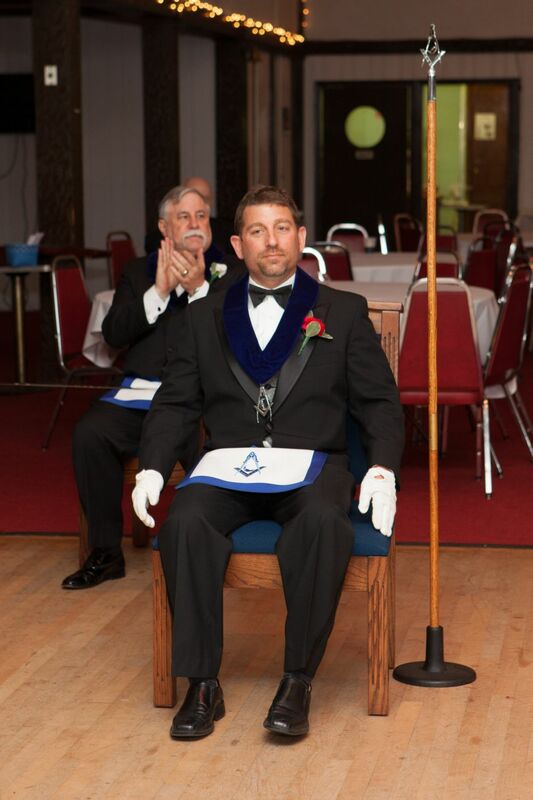 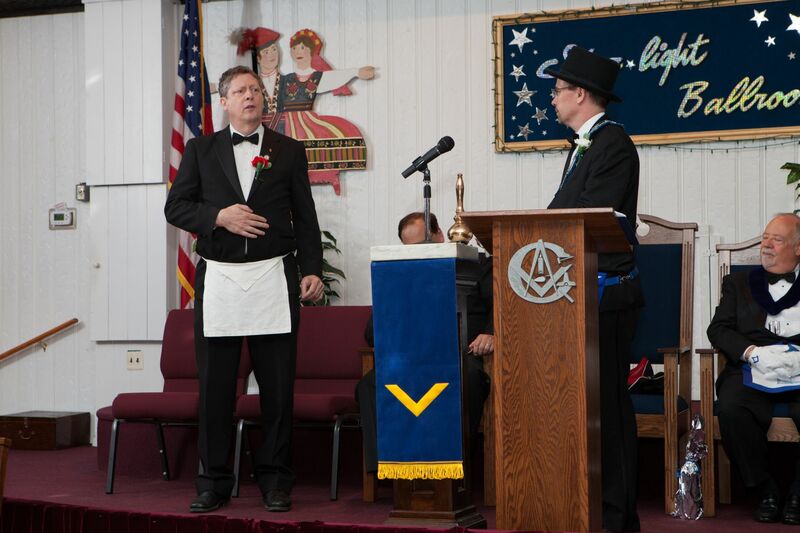 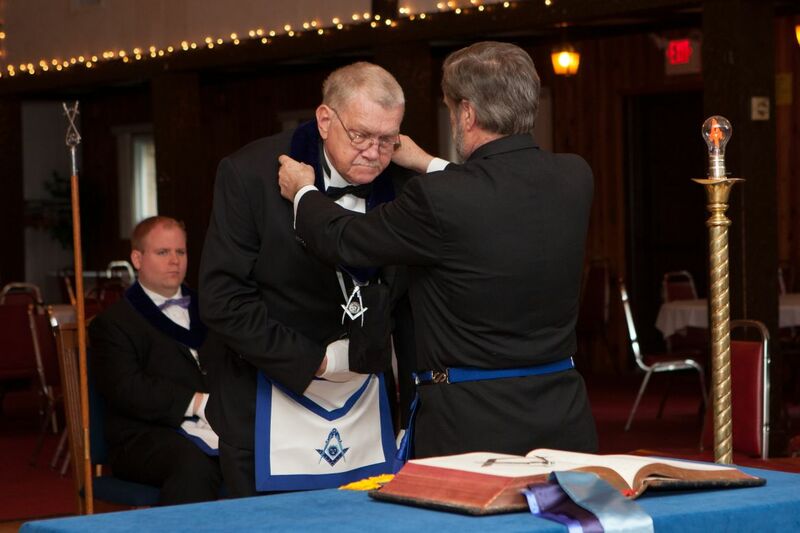 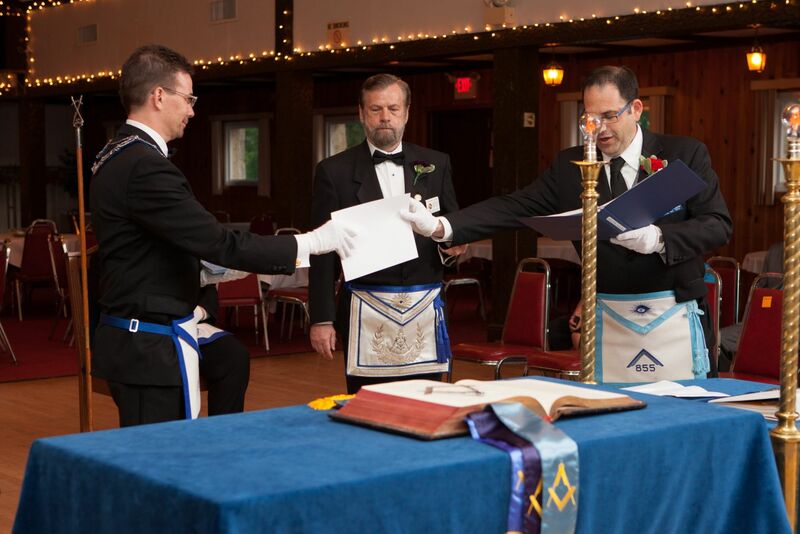 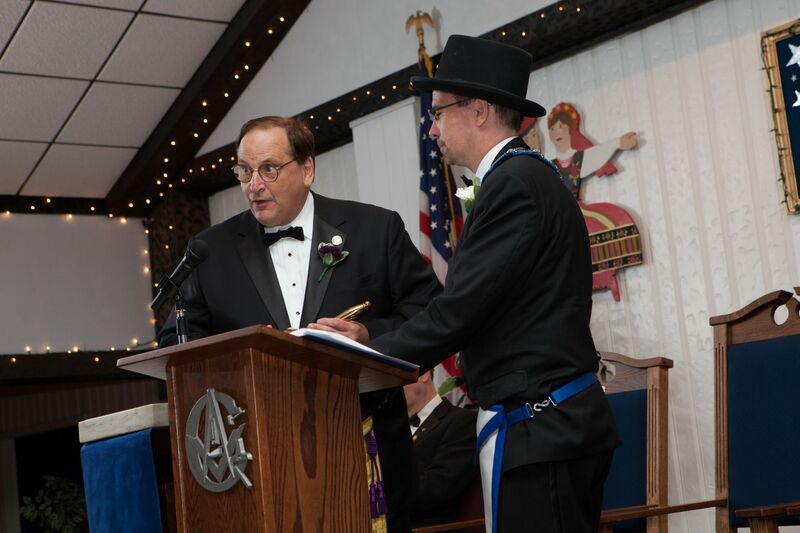 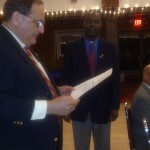 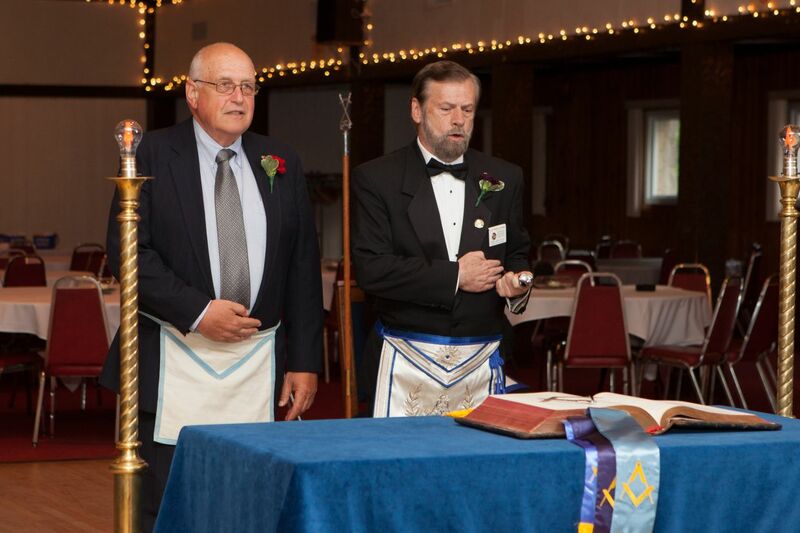 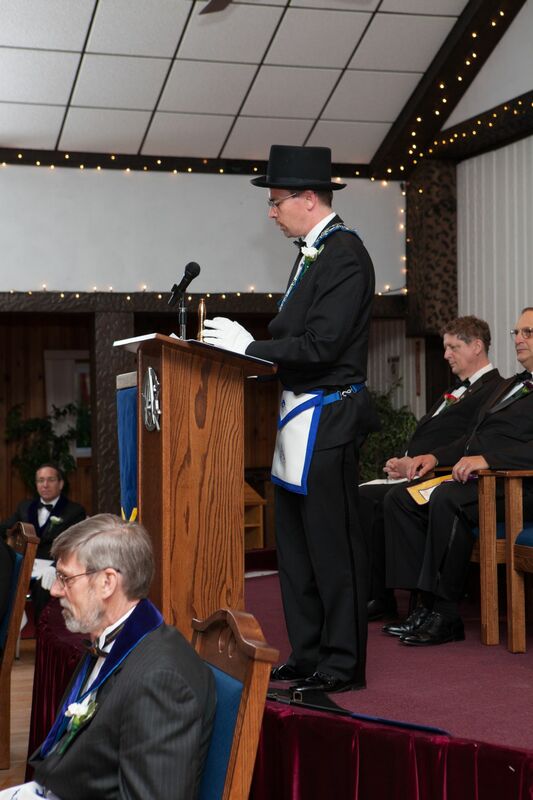 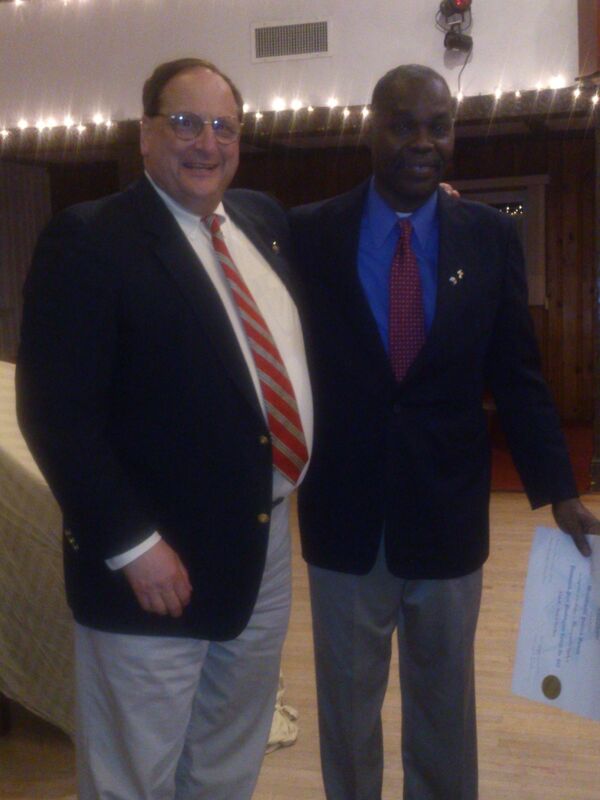 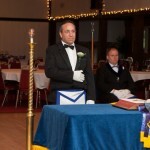 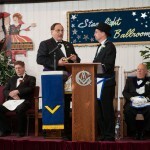 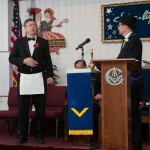 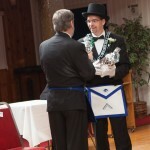 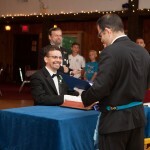 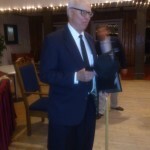 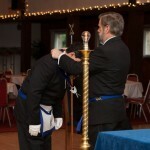 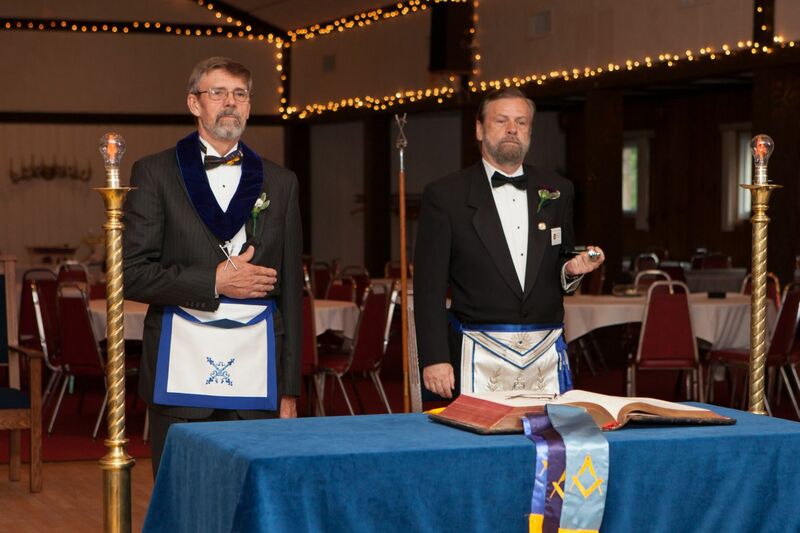 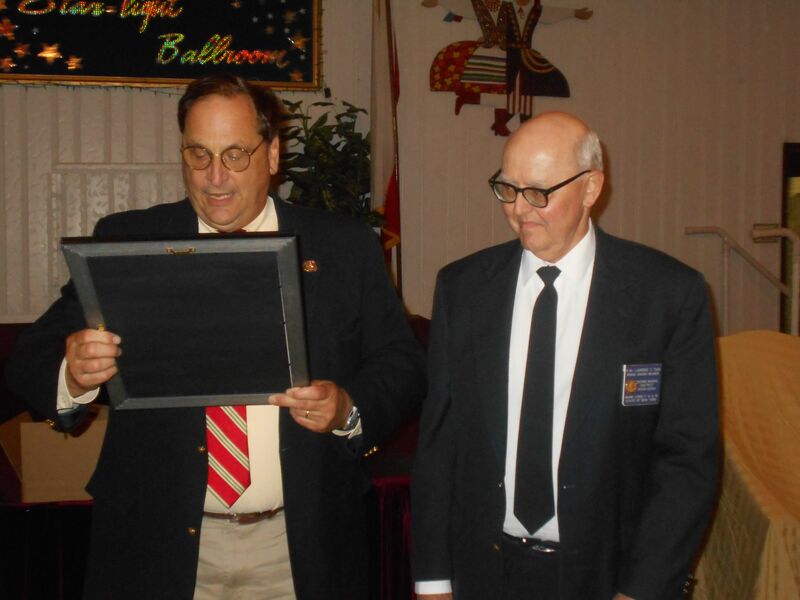 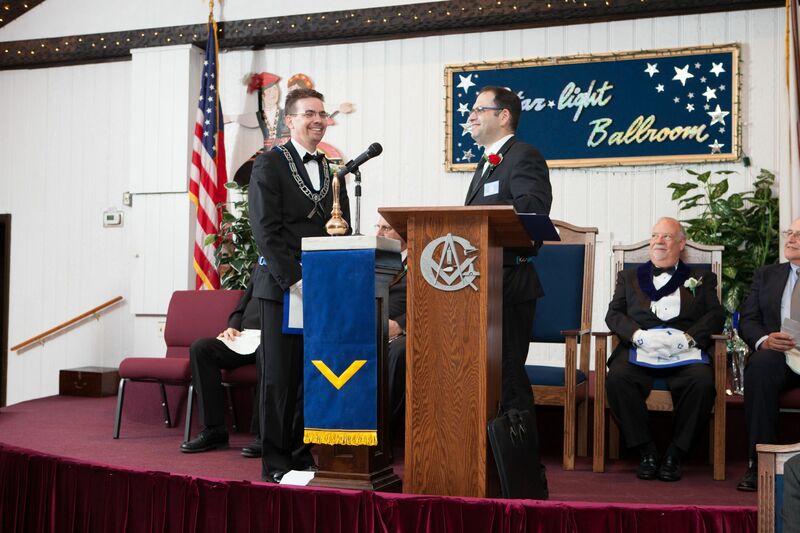 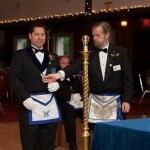 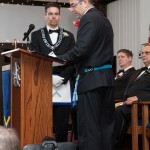 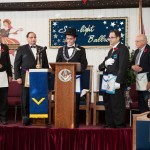 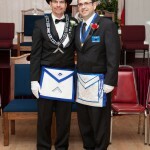 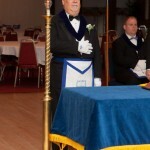 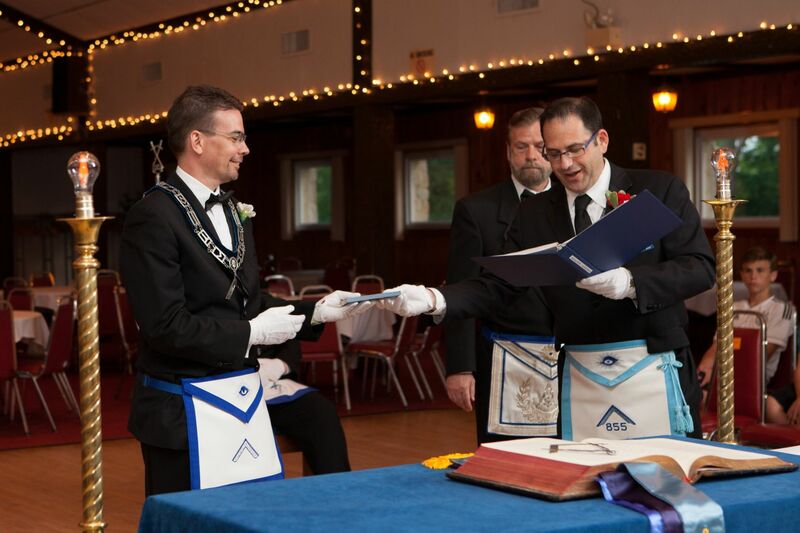 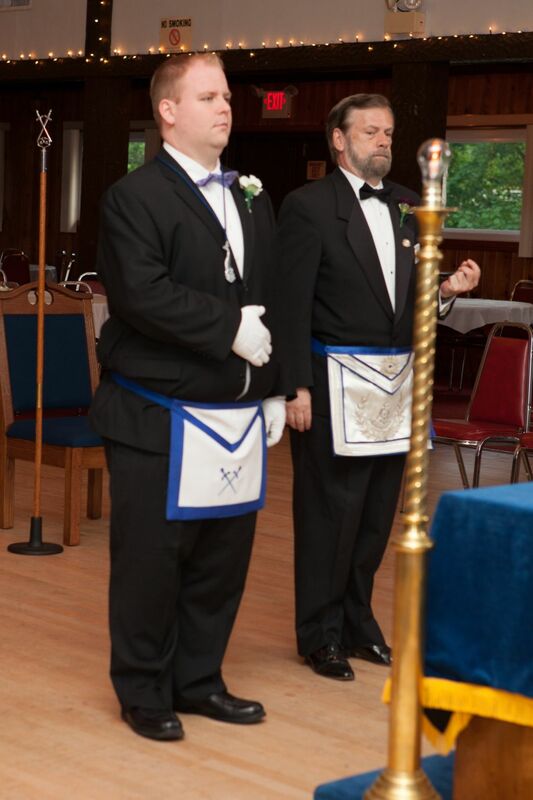 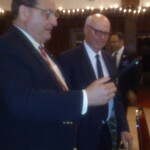 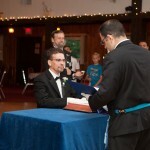 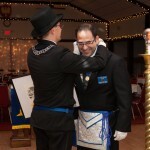 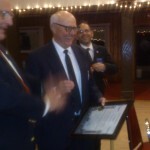 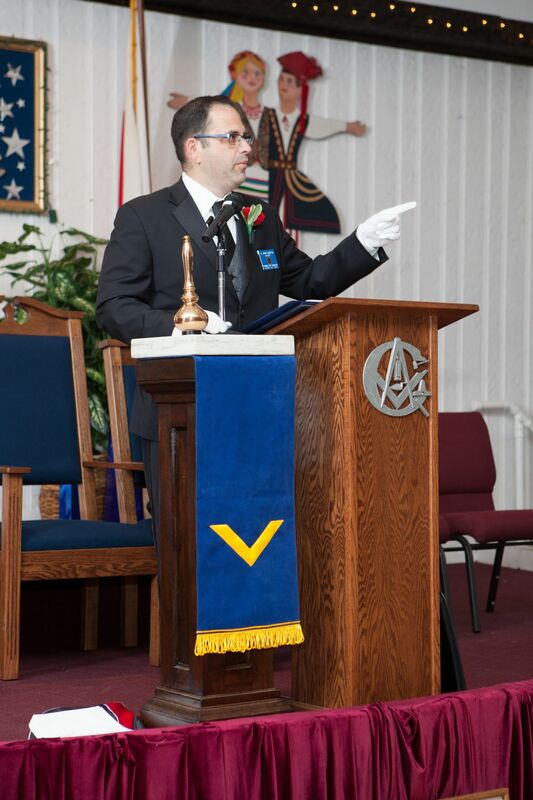 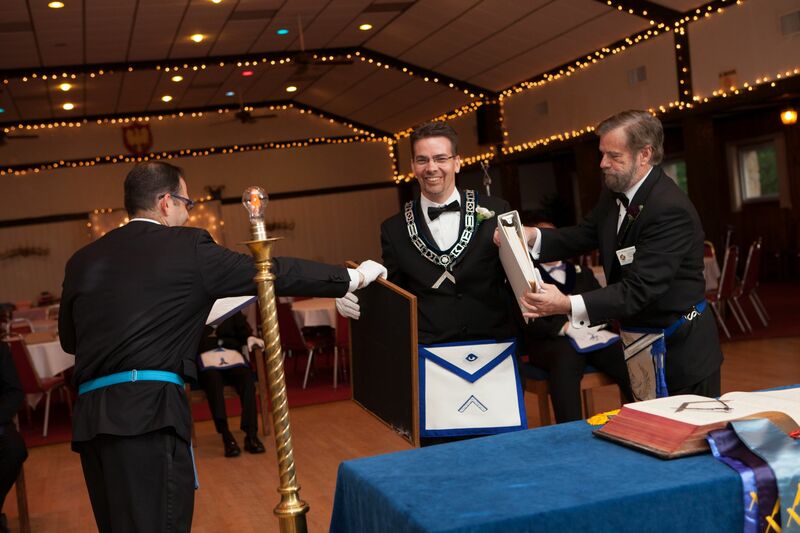 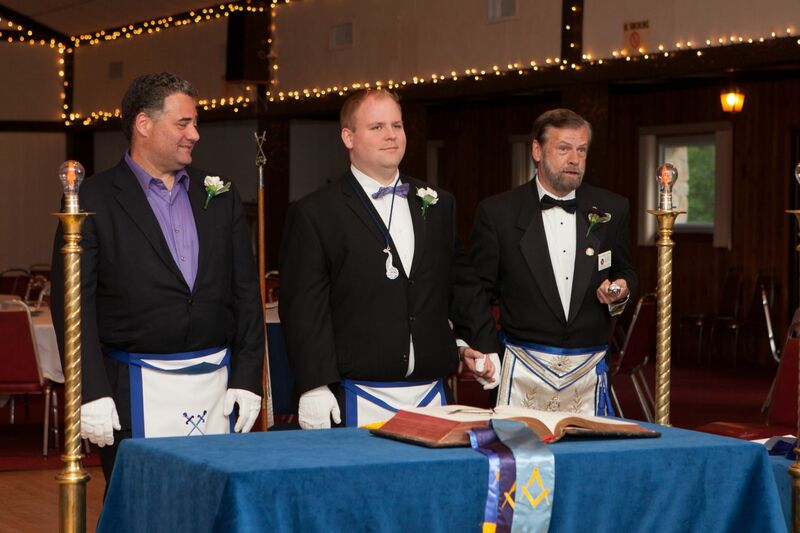 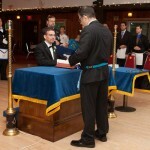 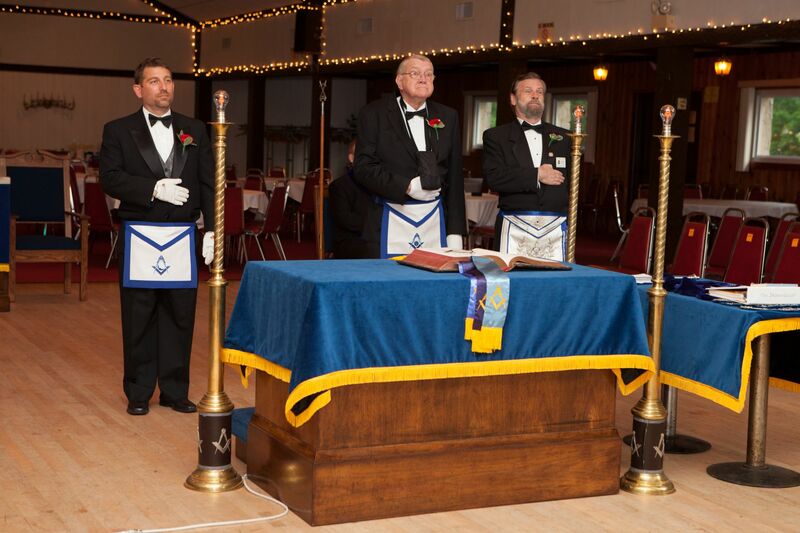 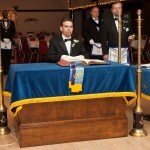 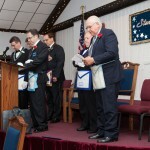 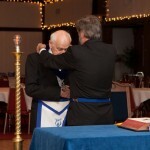 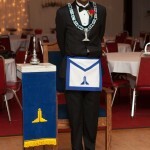 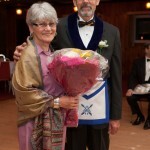 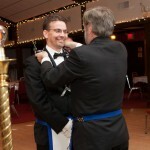 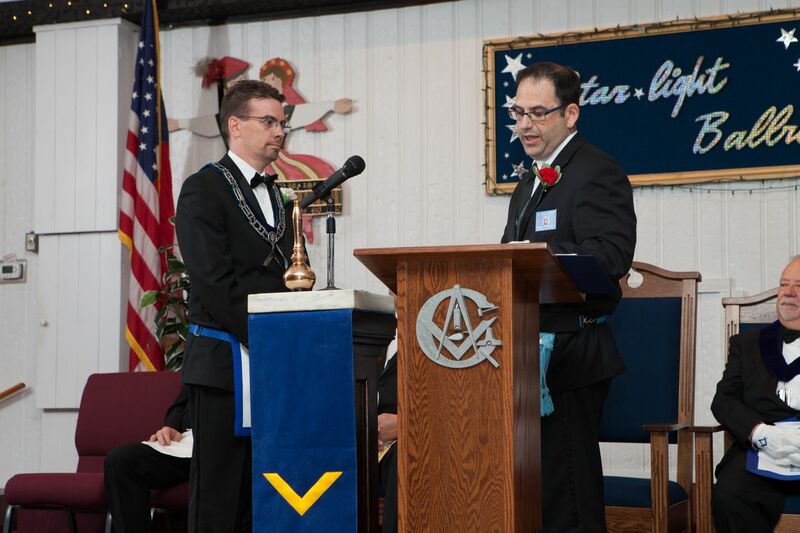 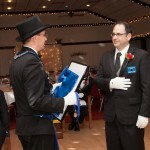 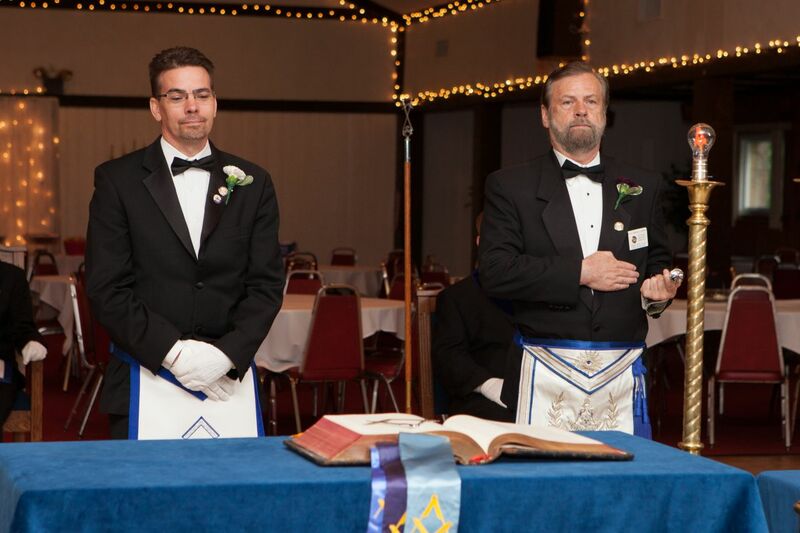 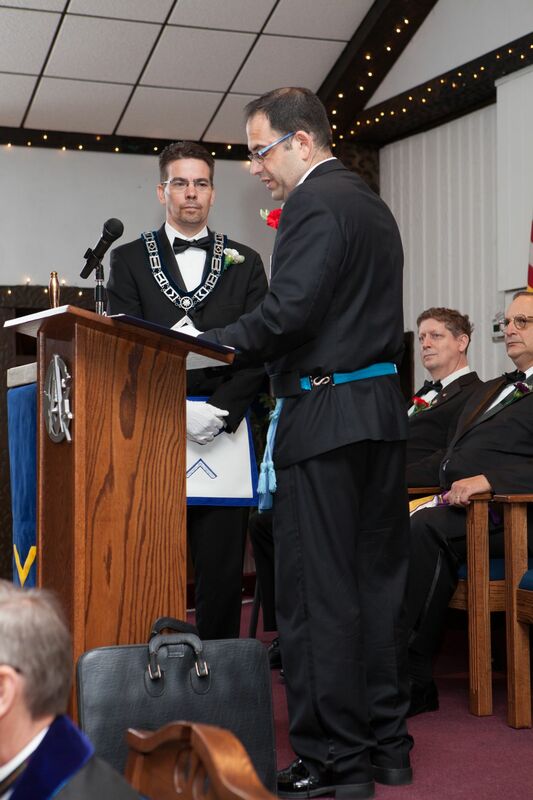 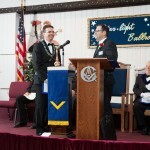 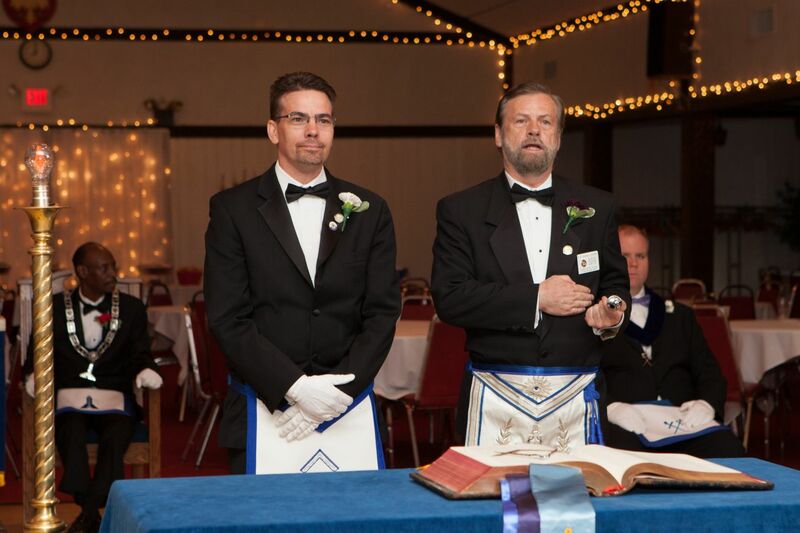 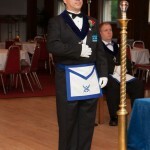 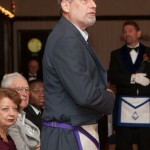 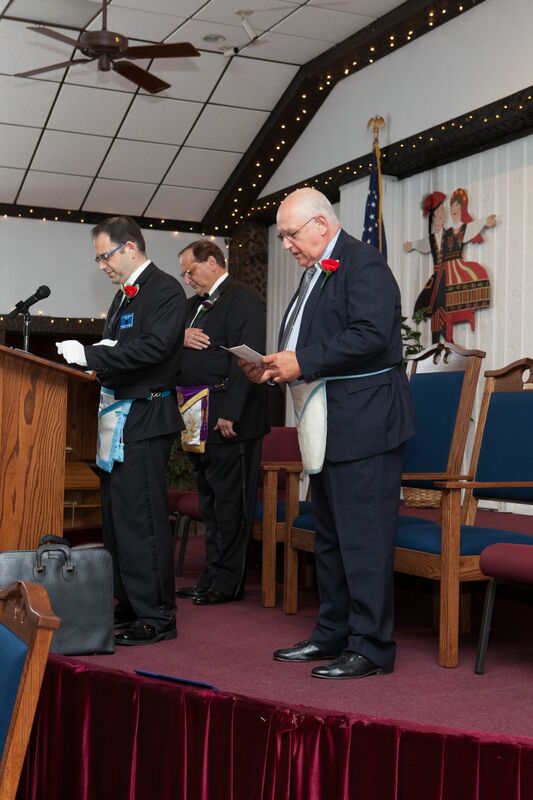 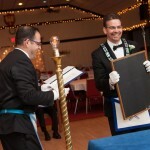 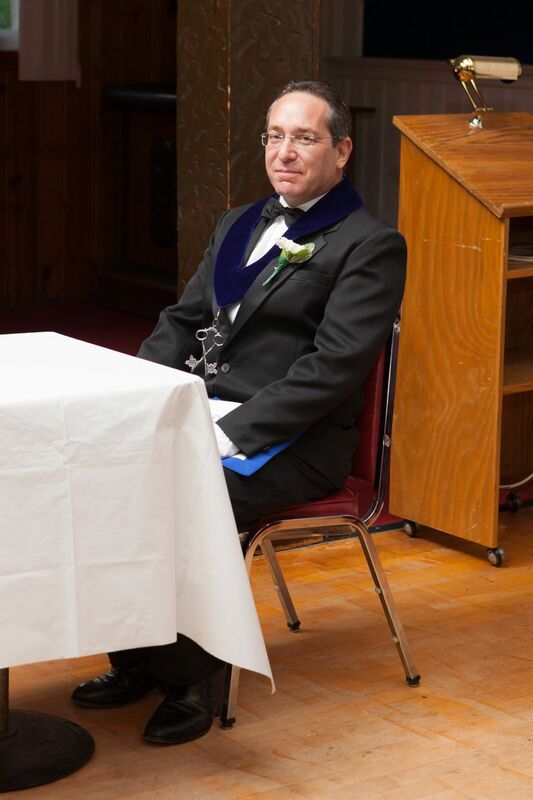 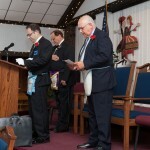 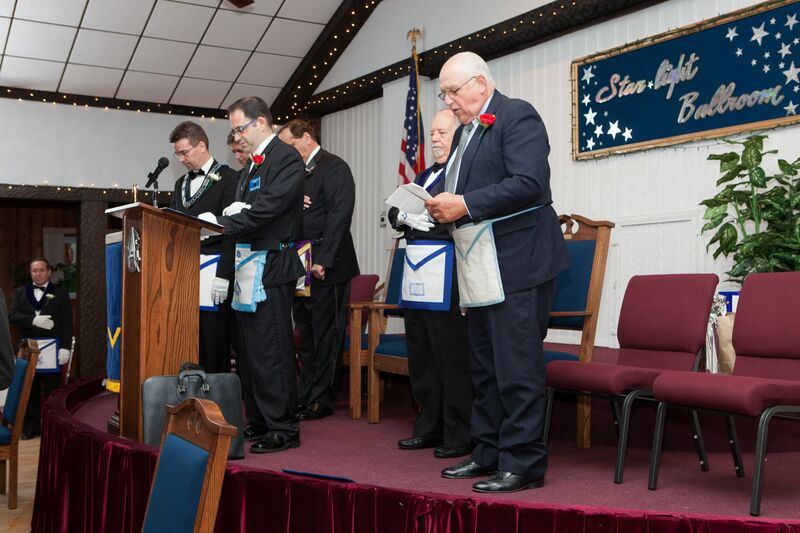 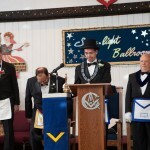 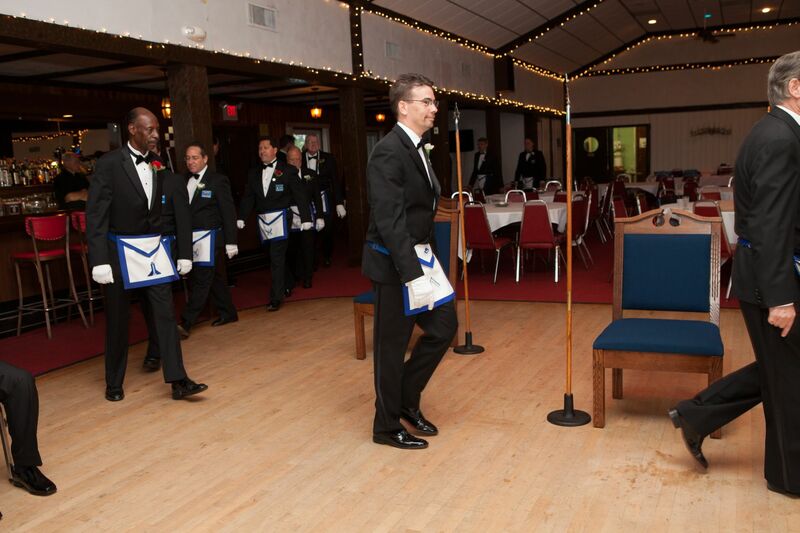 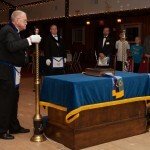 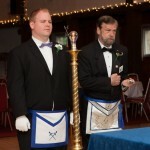 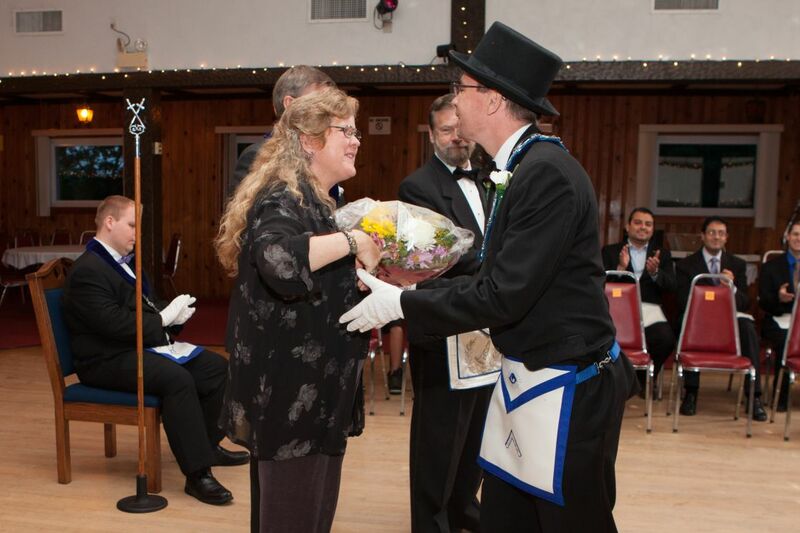 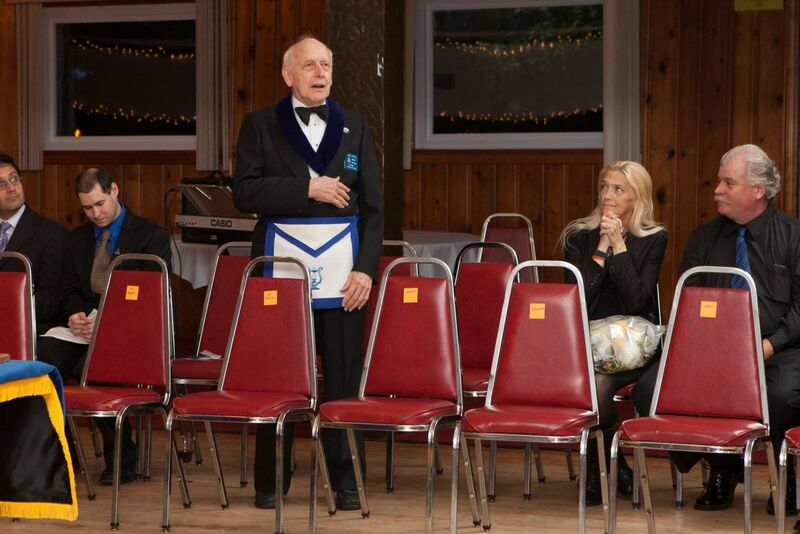 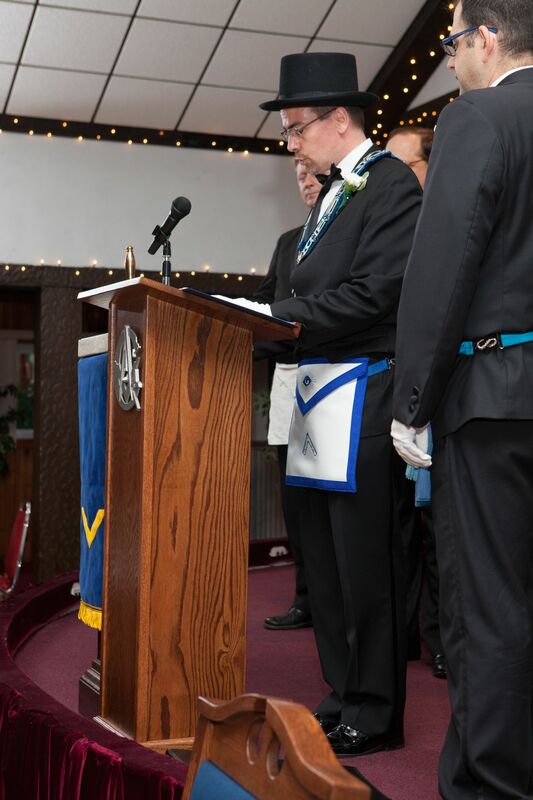 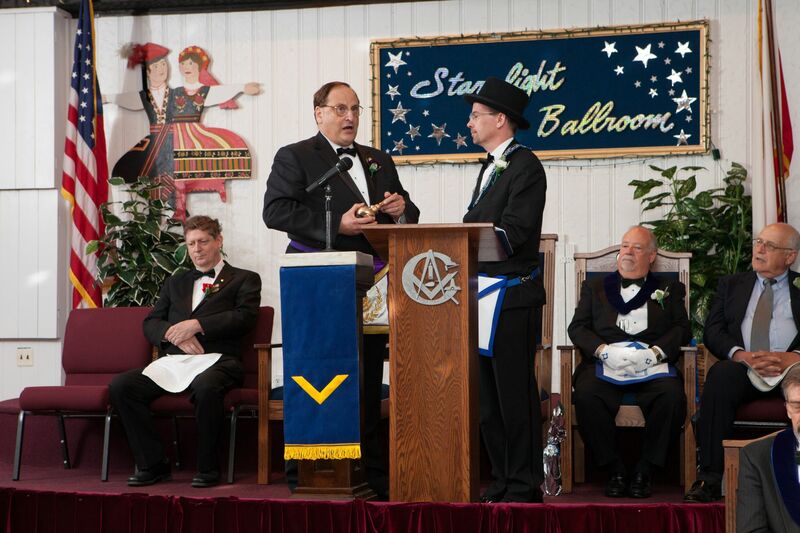 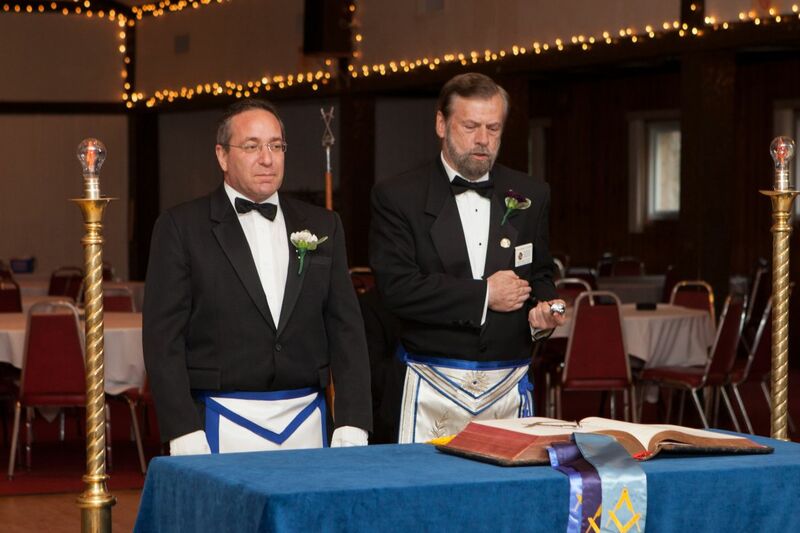 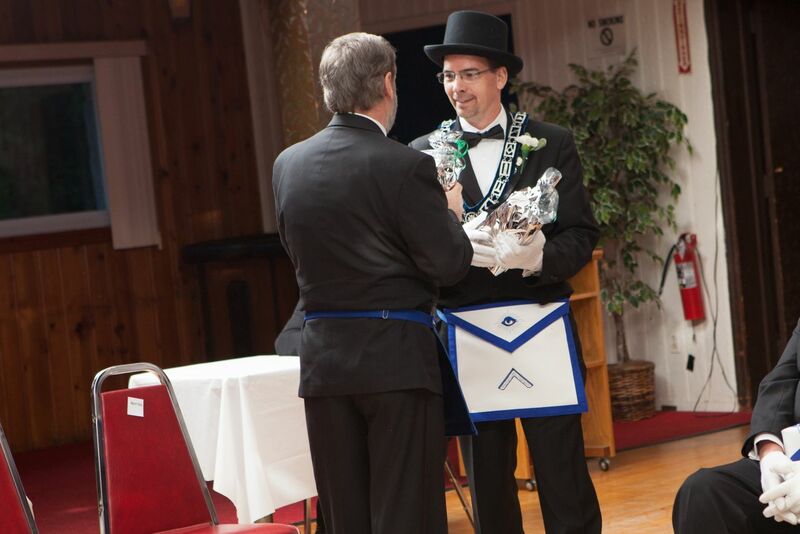 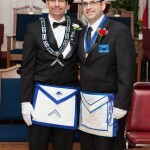 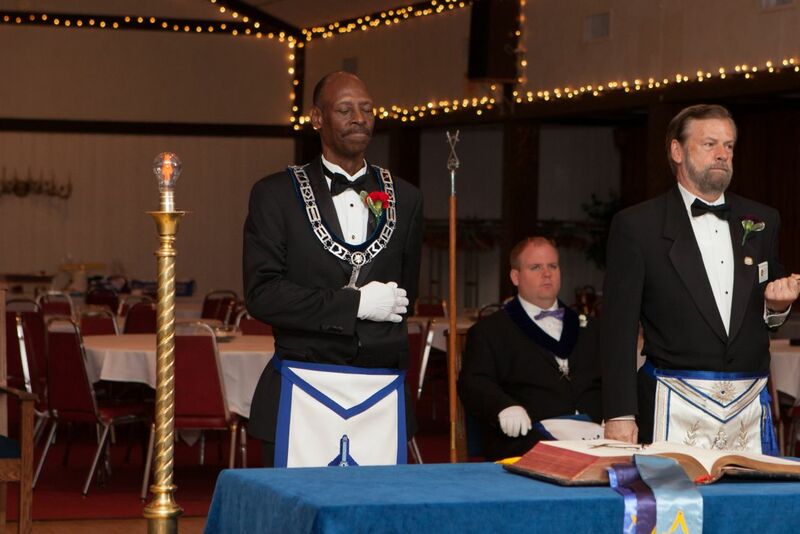 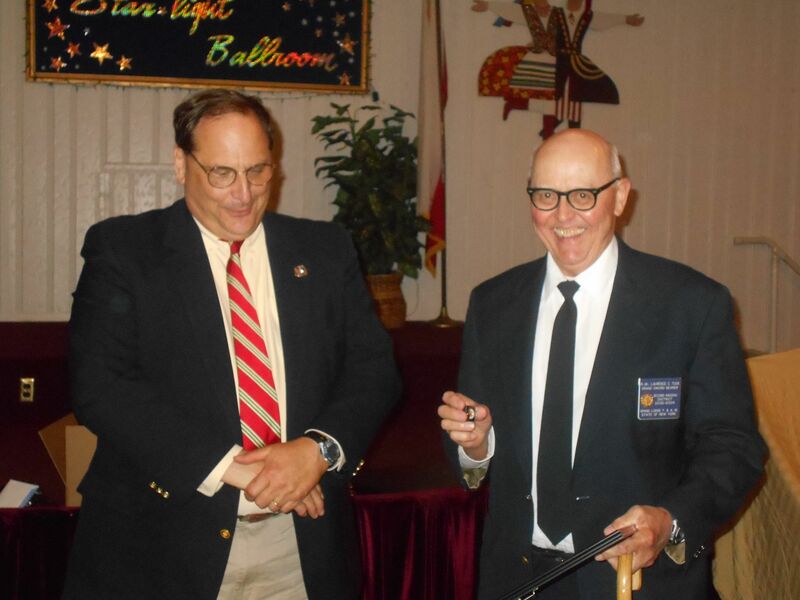 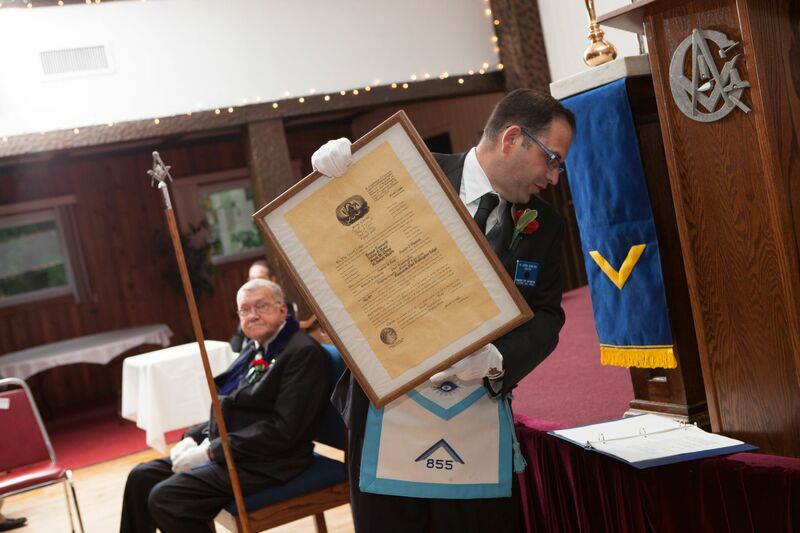 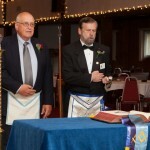 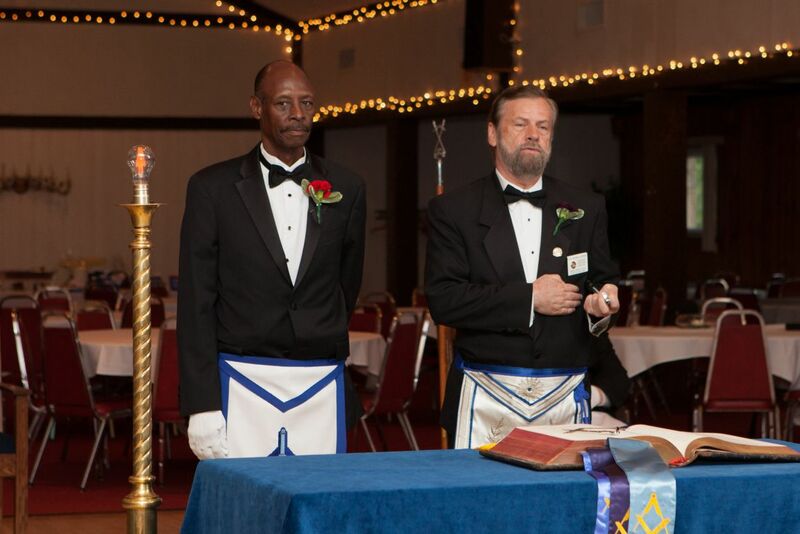 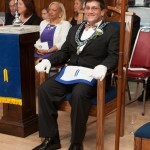 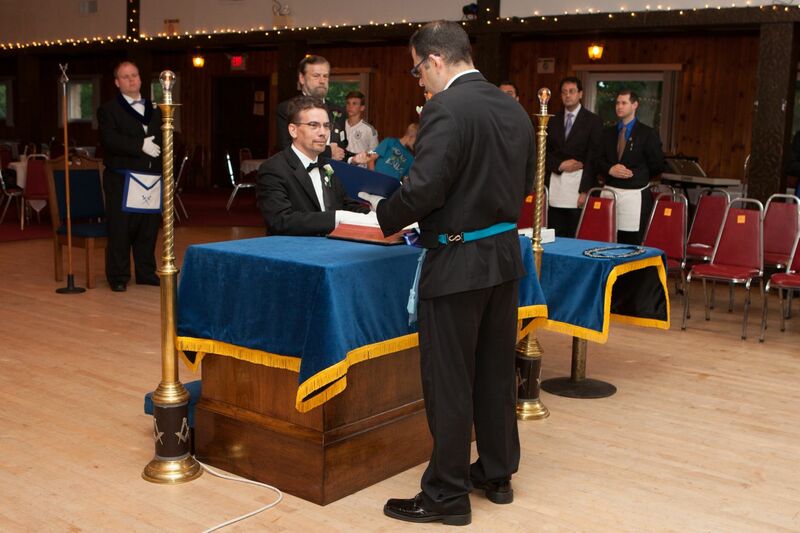 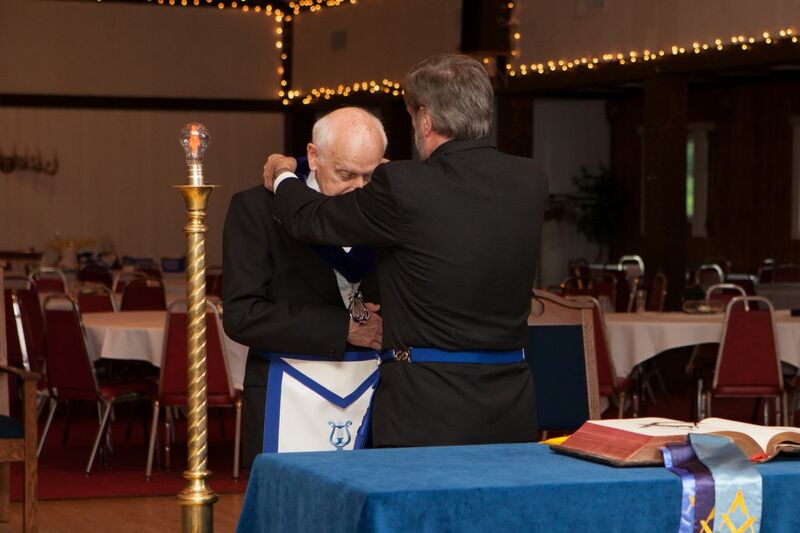 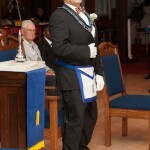 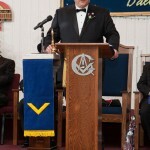 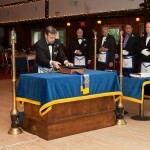 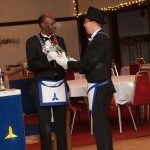 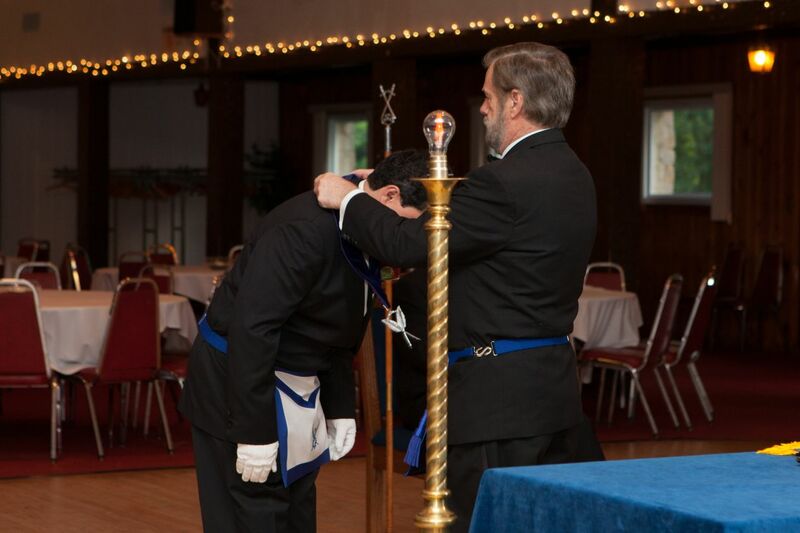 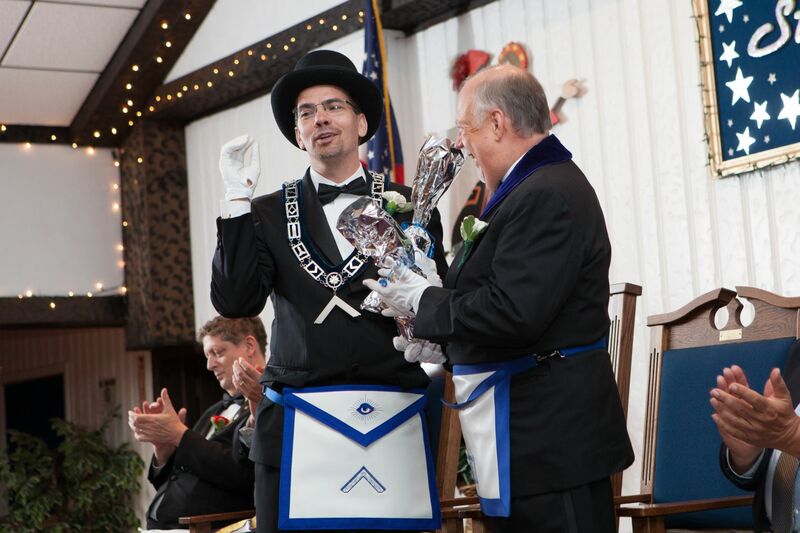 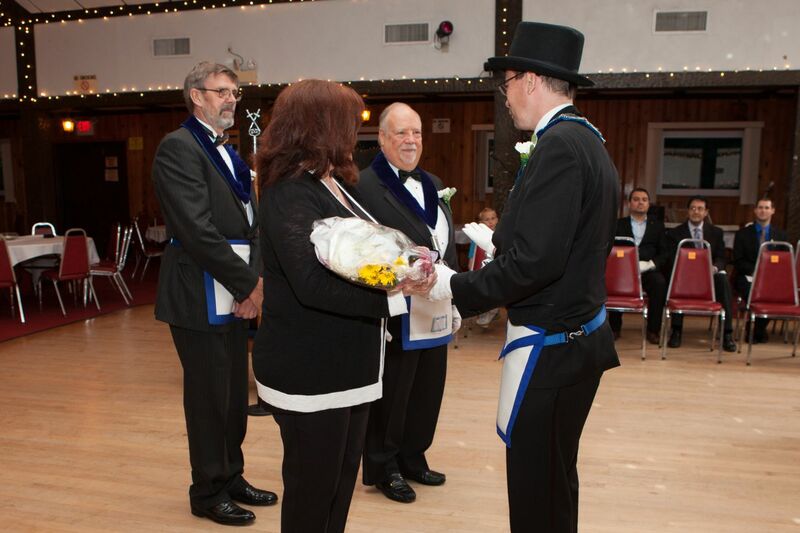 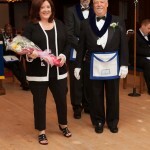 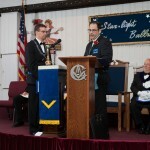 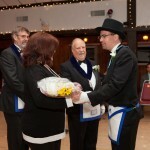 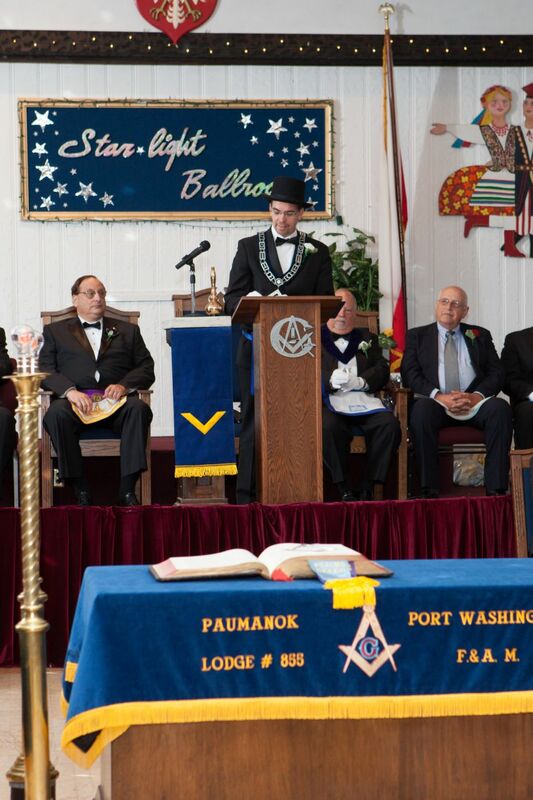 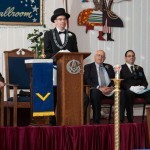 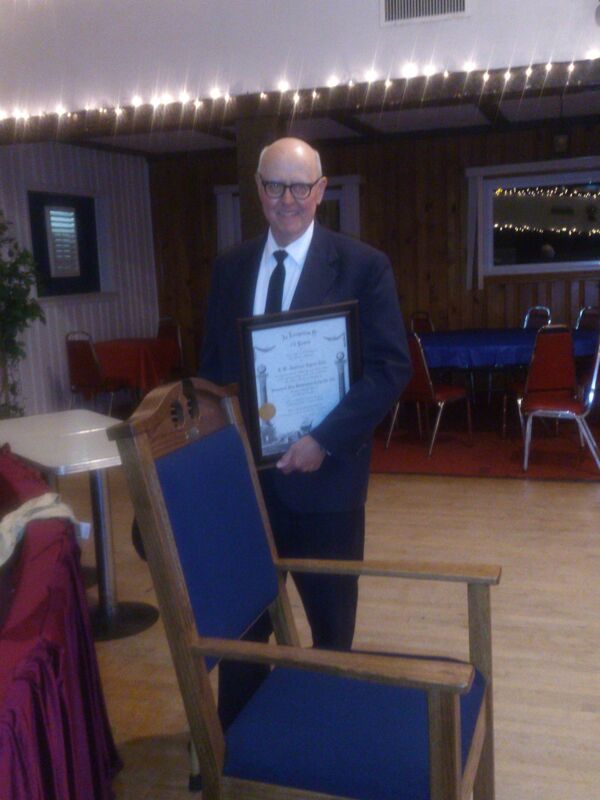 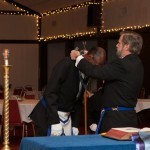 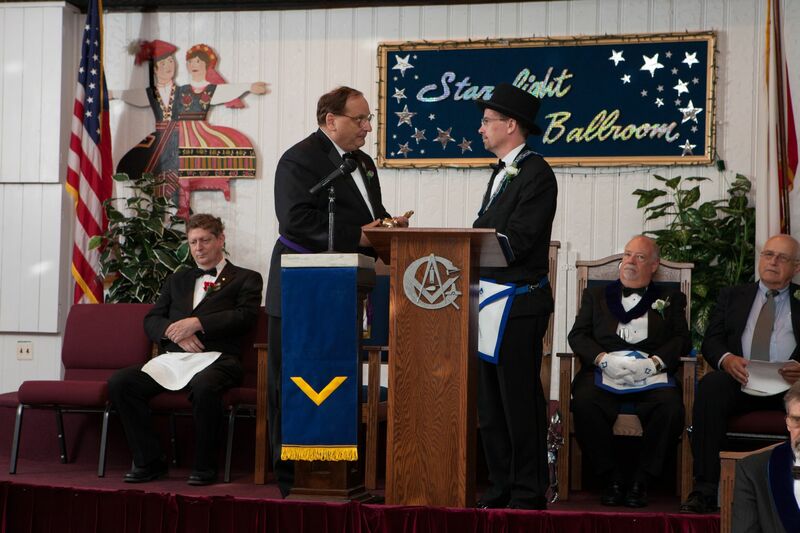 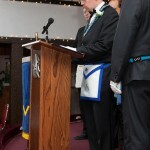 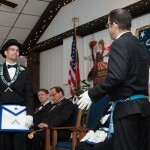 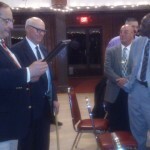 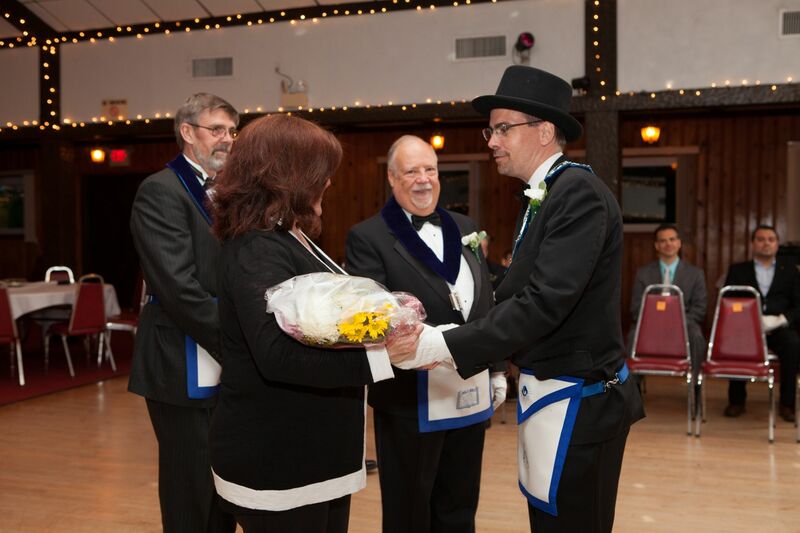 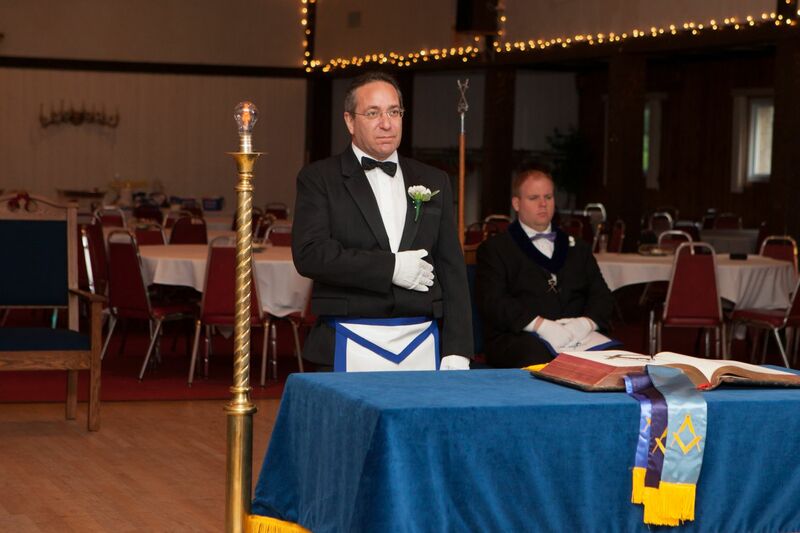 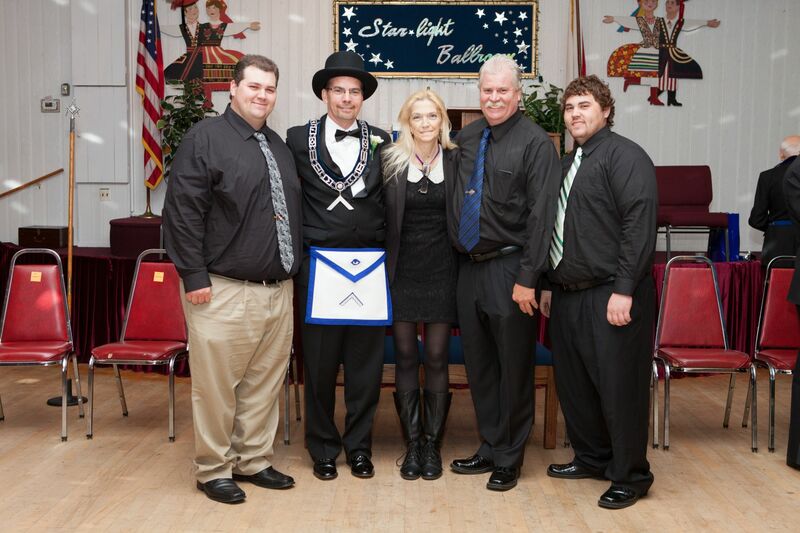 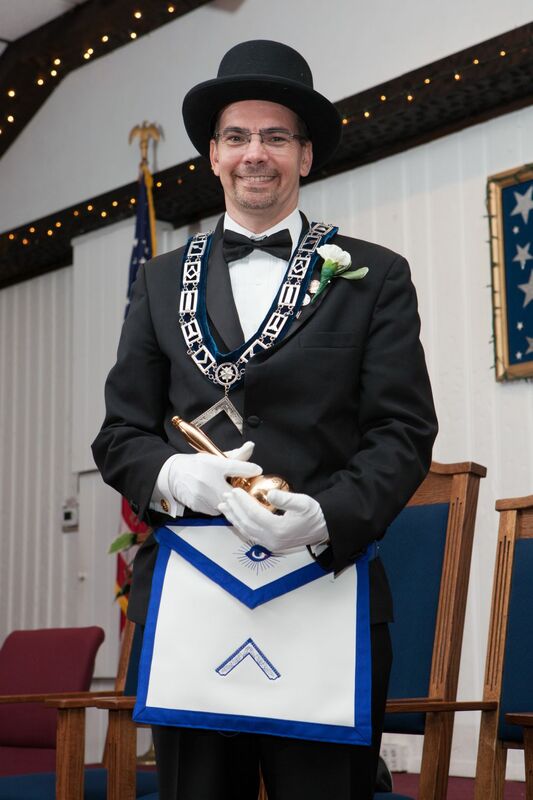 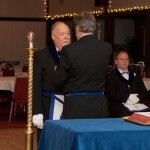 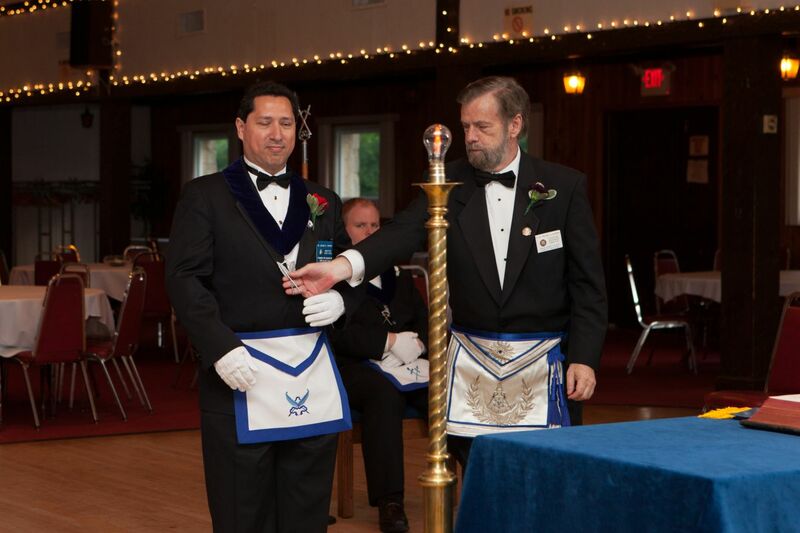 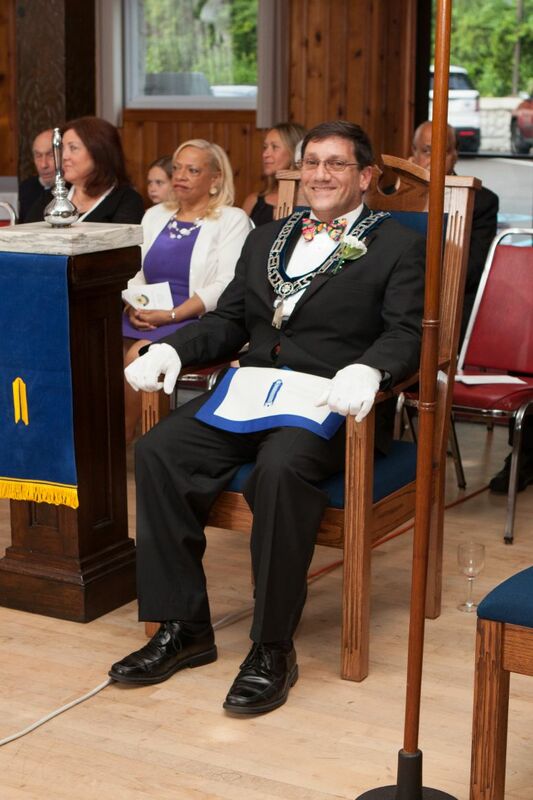 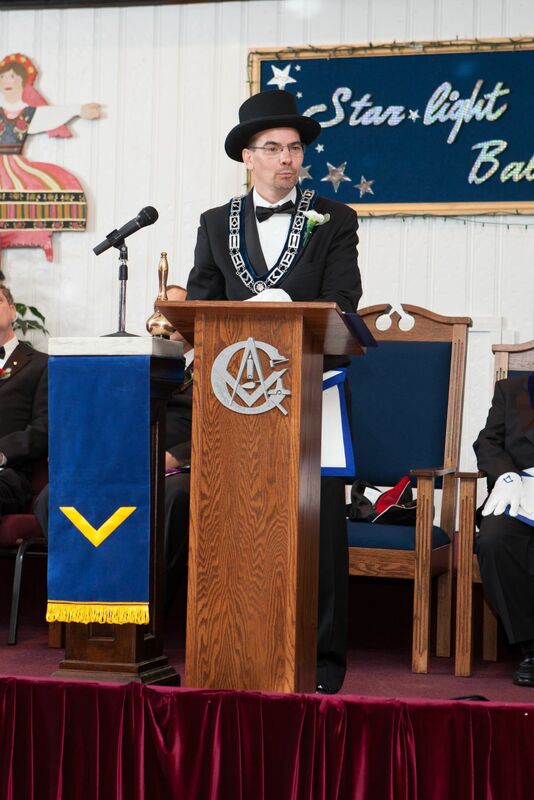 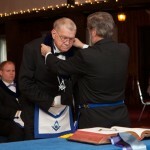 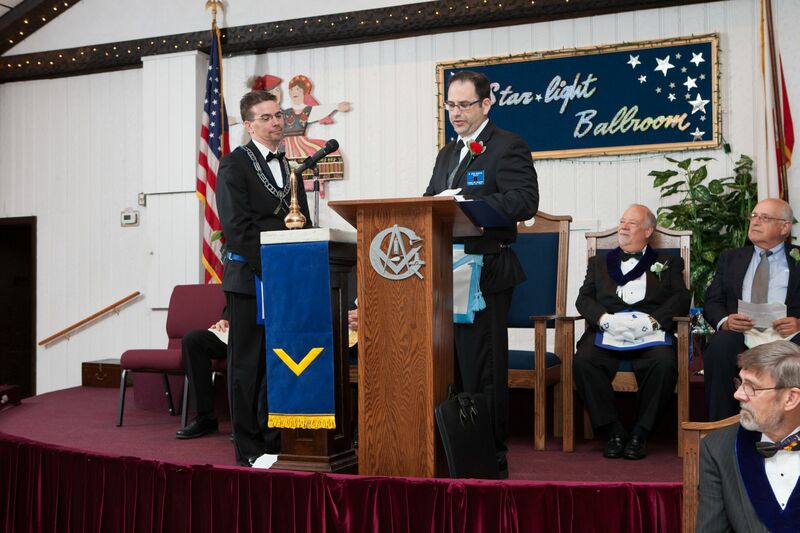 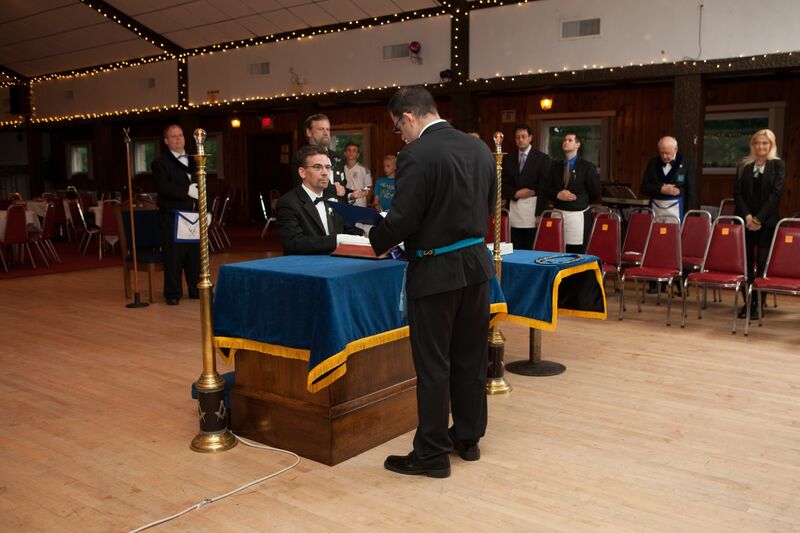 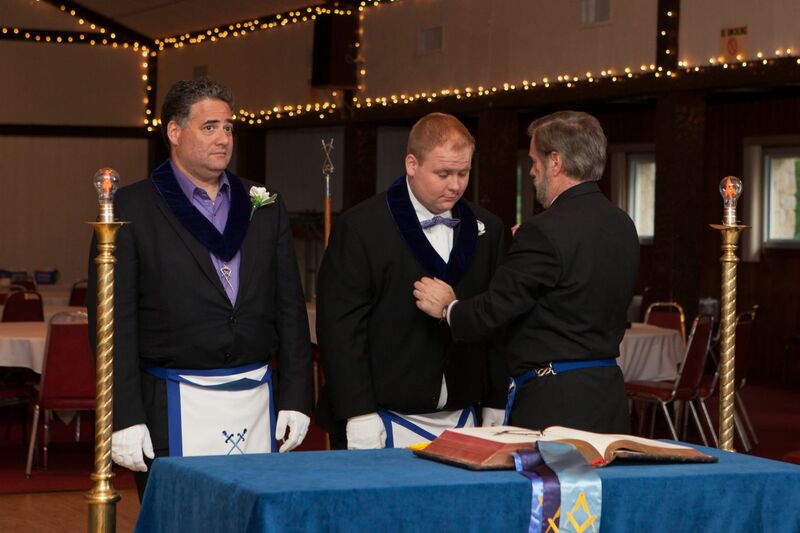 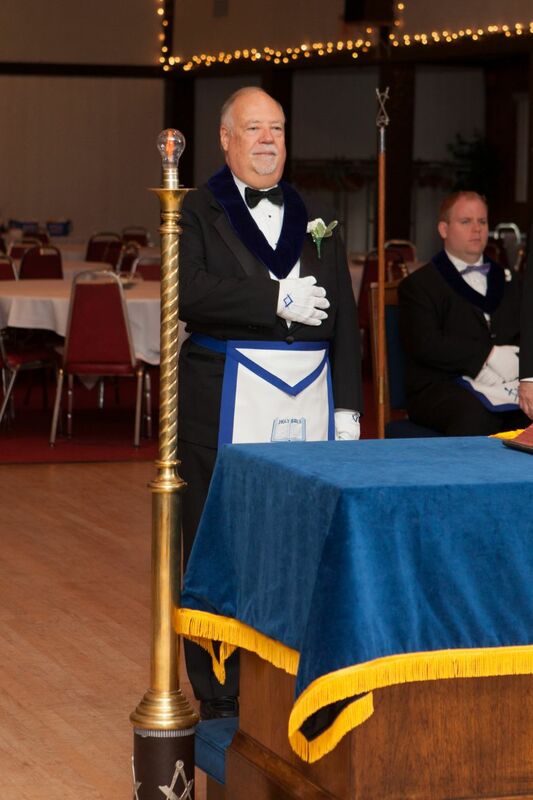 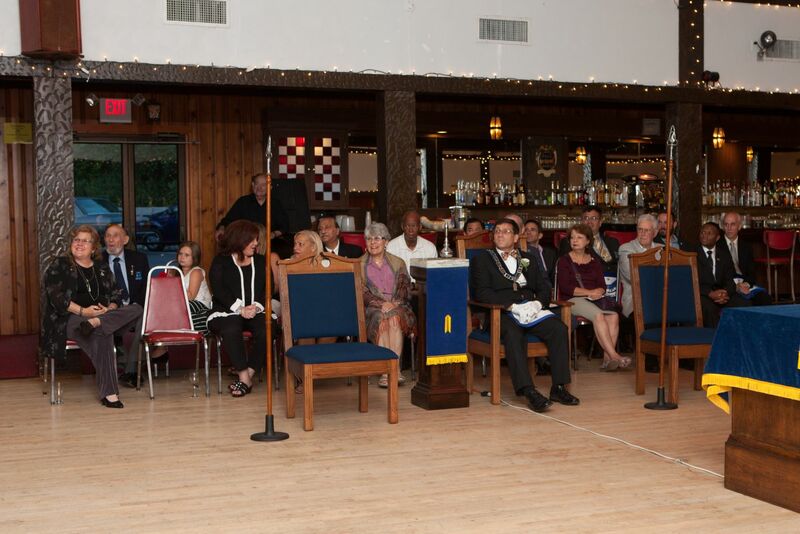 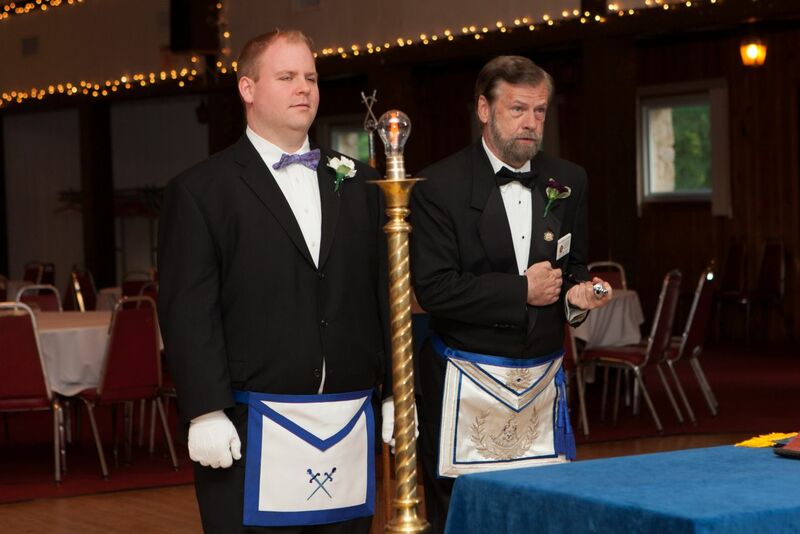 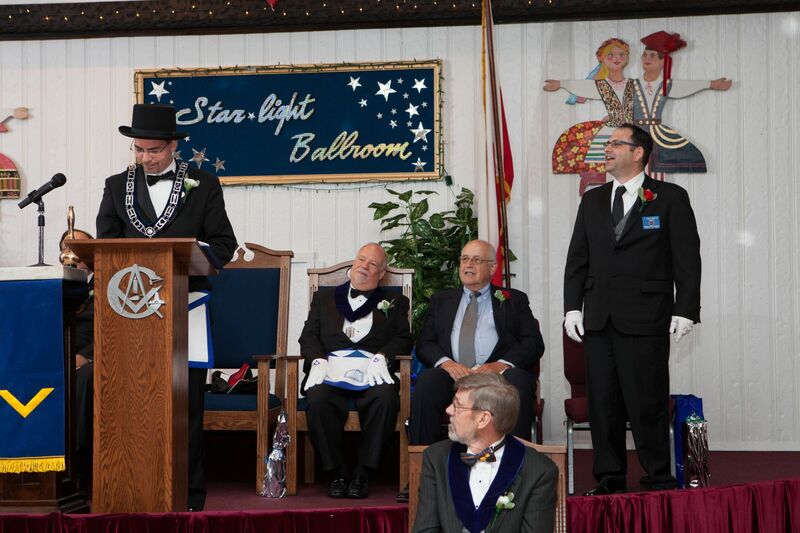 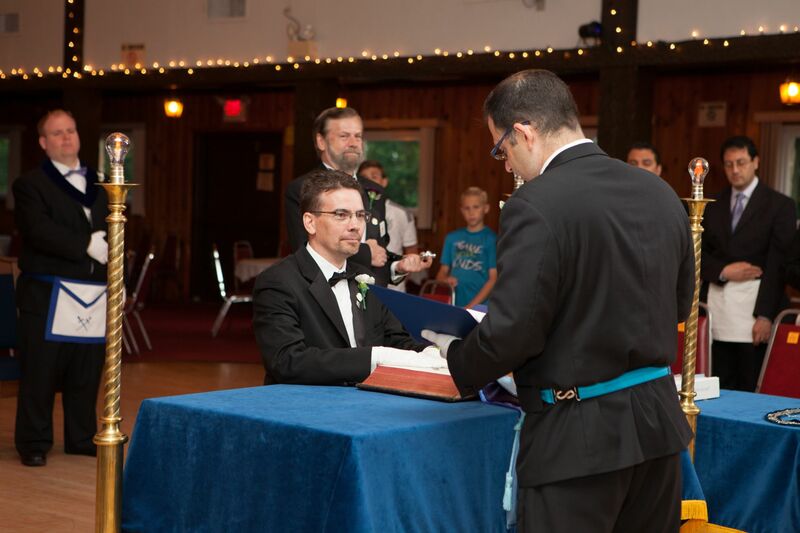 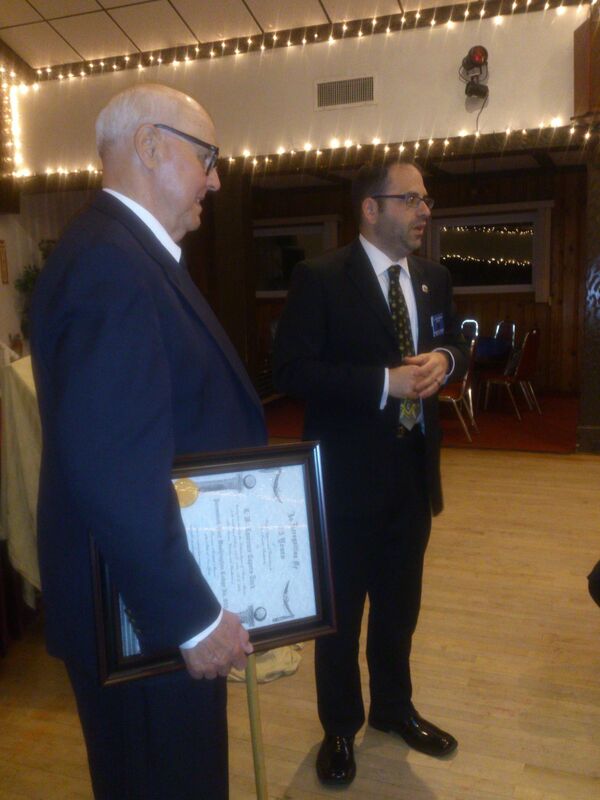 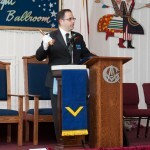 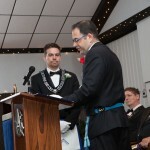 Glenn Donlon upon being installed as Worshipful Master for the 2014-15 Masonic year. 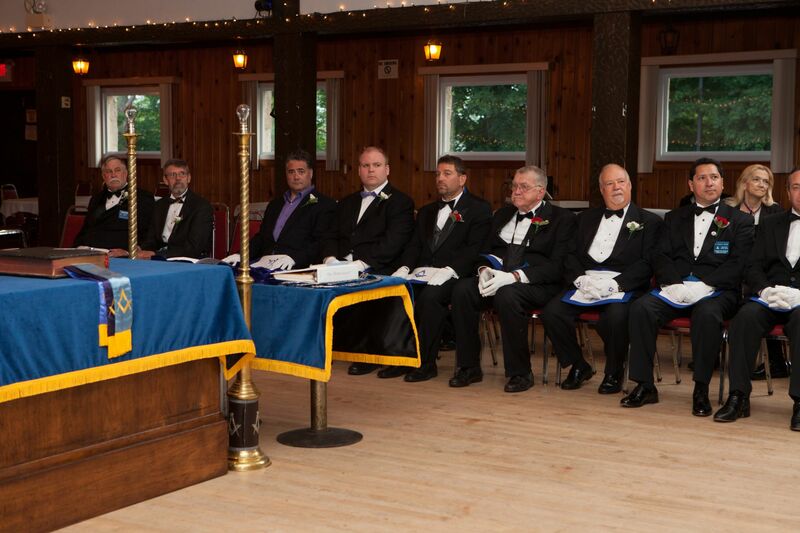 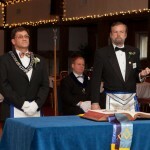 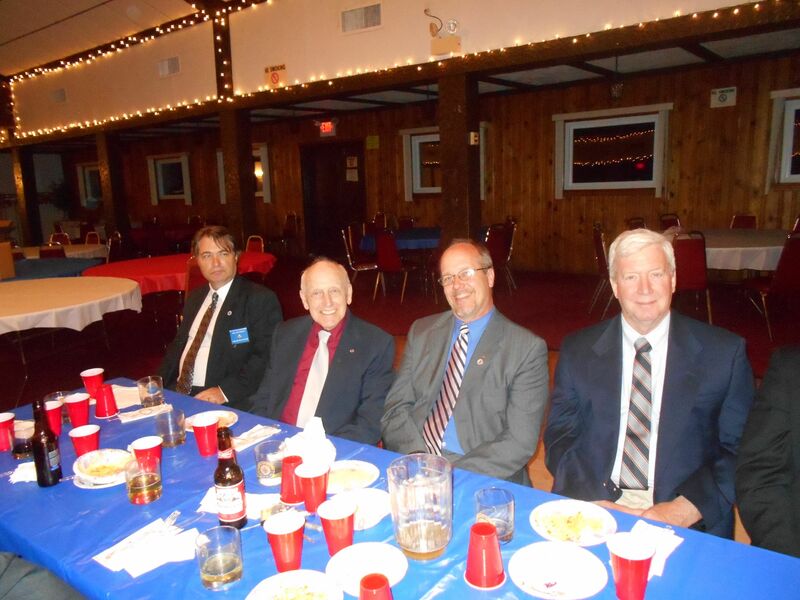 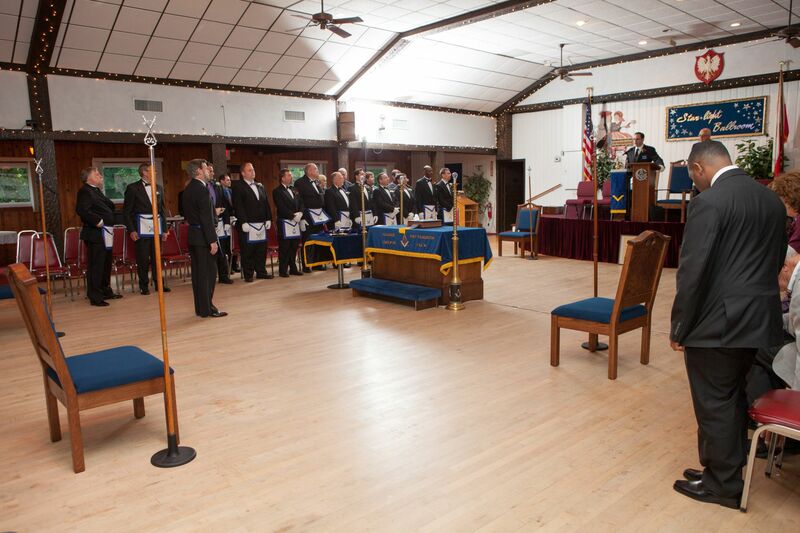 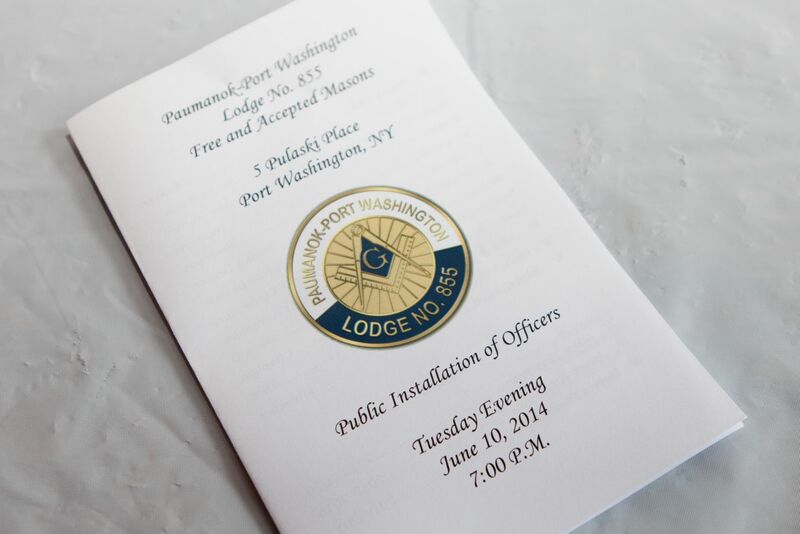 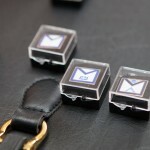 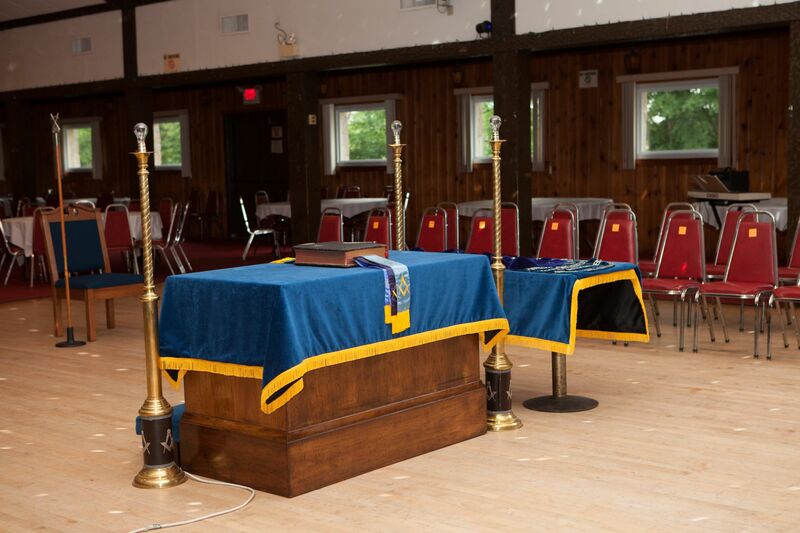 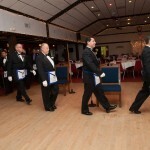 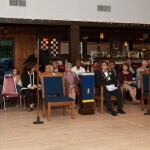 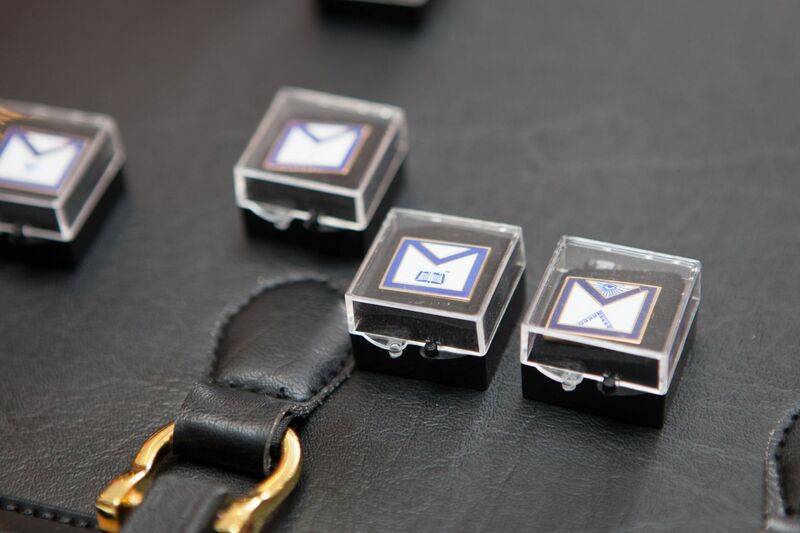 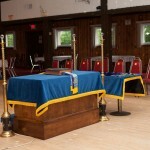 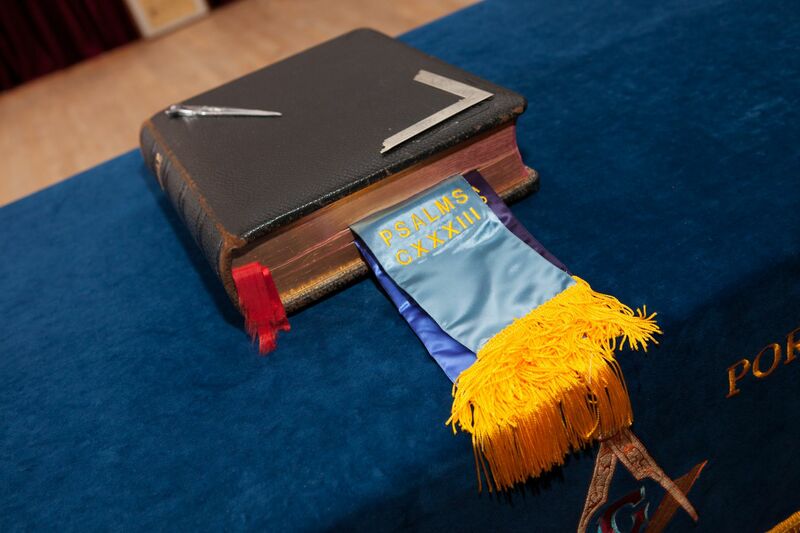 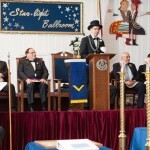 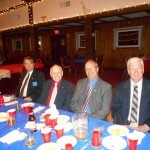 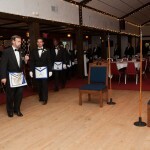 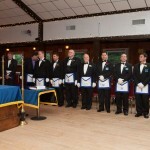 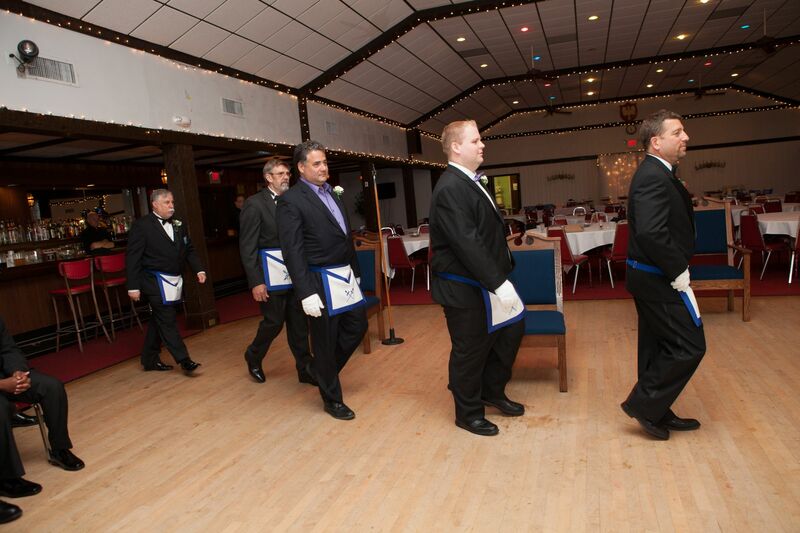 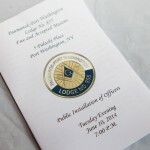 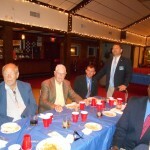 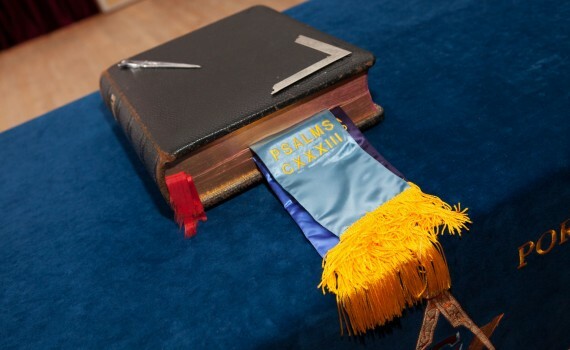 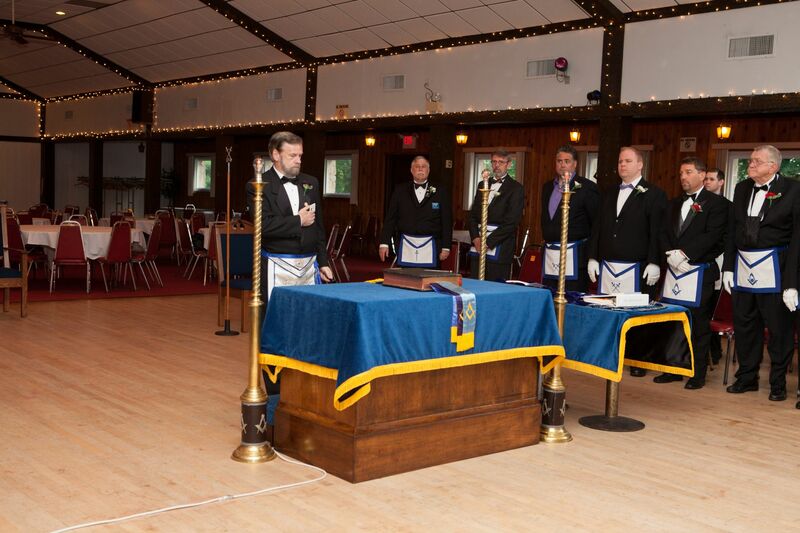 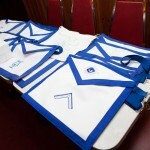 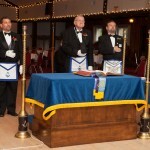 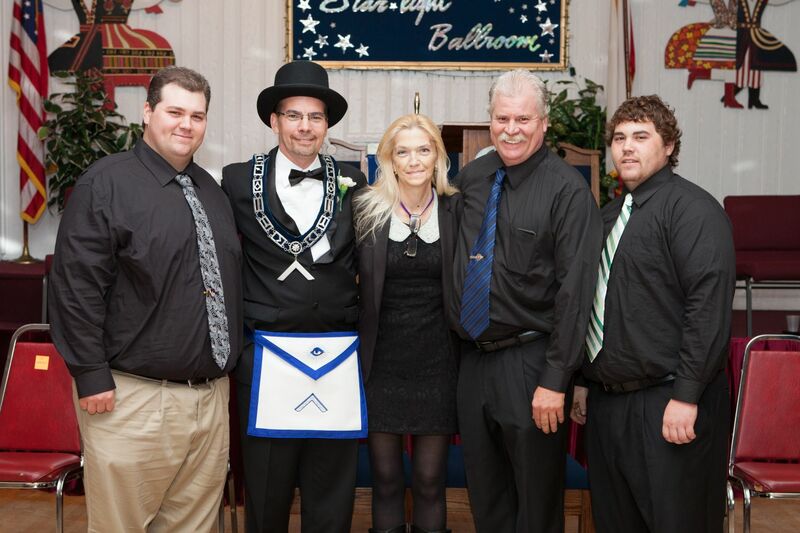 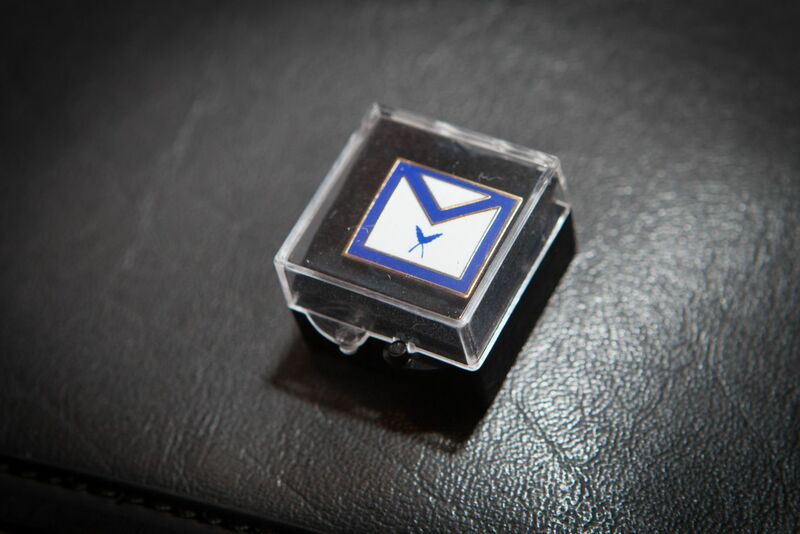 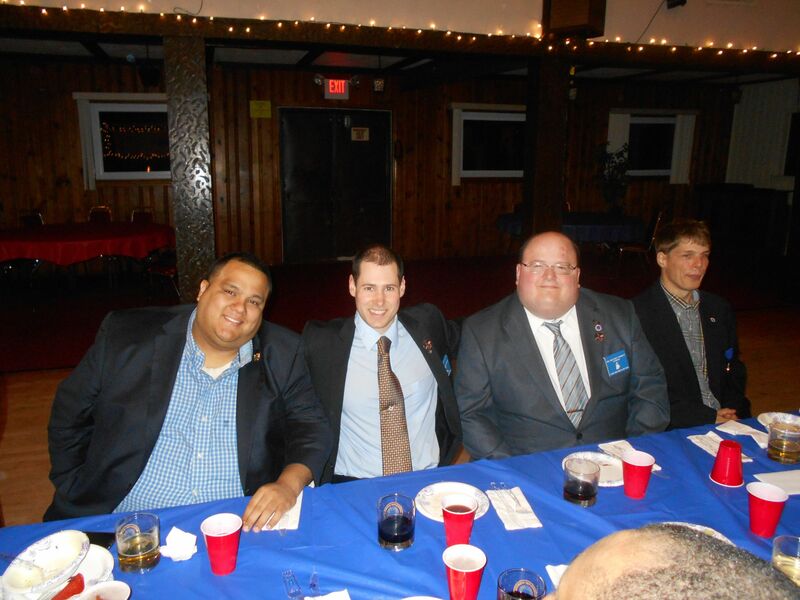 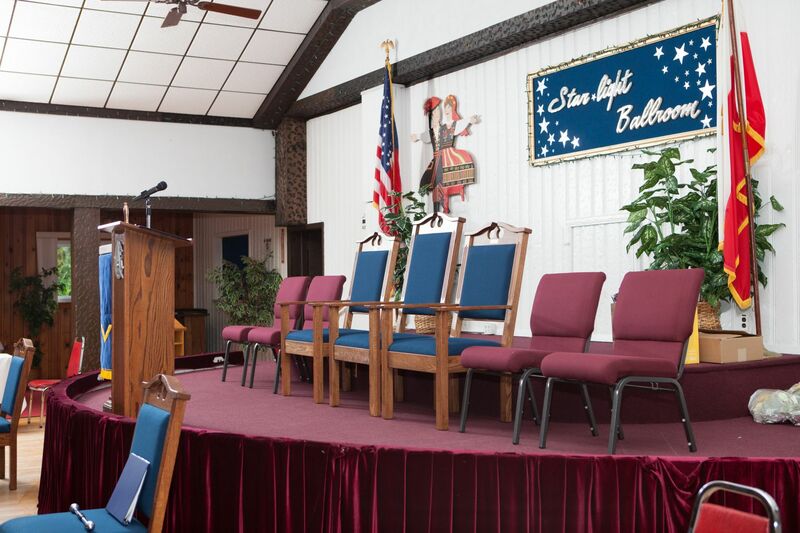 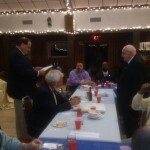 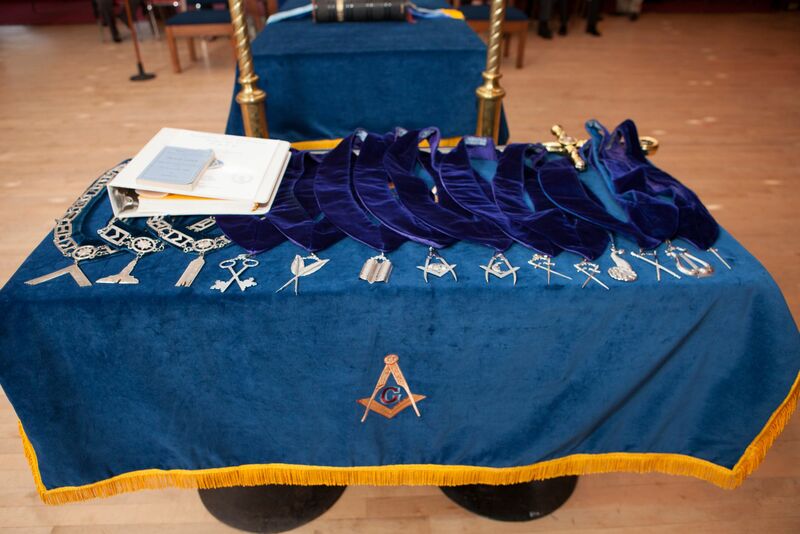 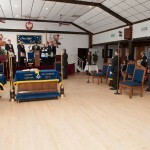 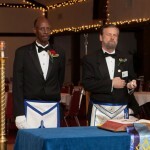 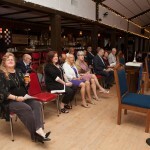 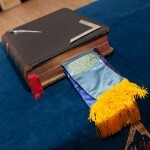 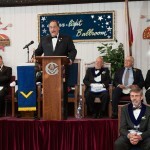 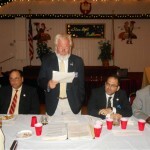 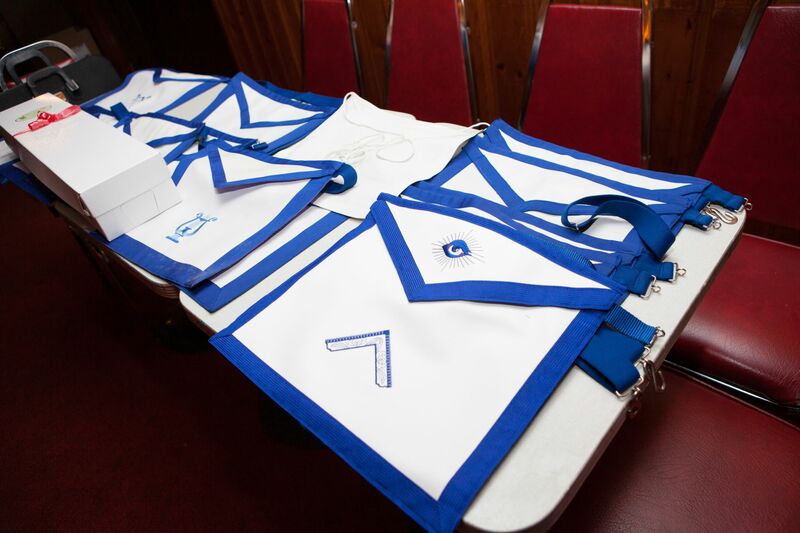 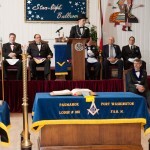 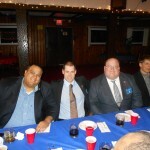 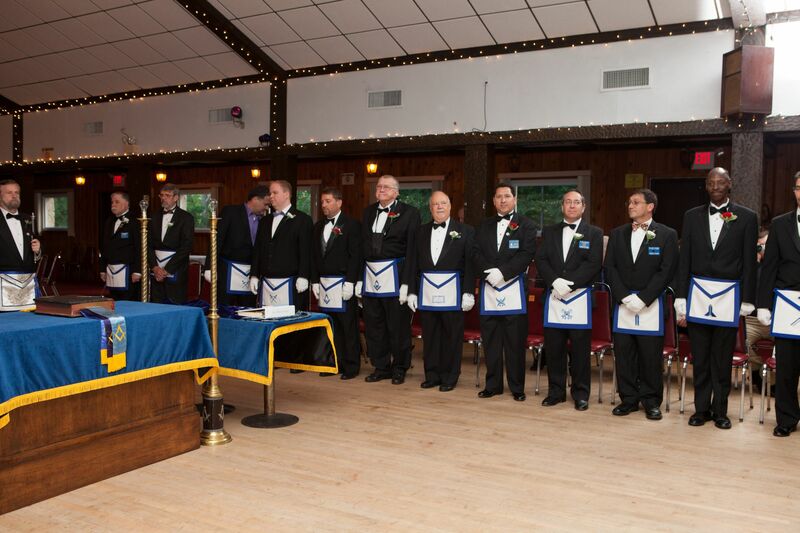 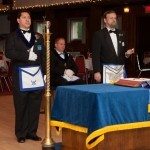 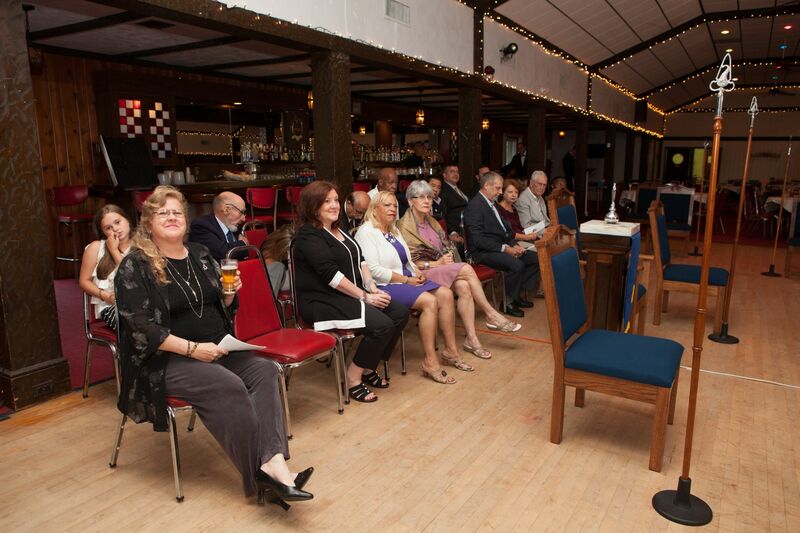 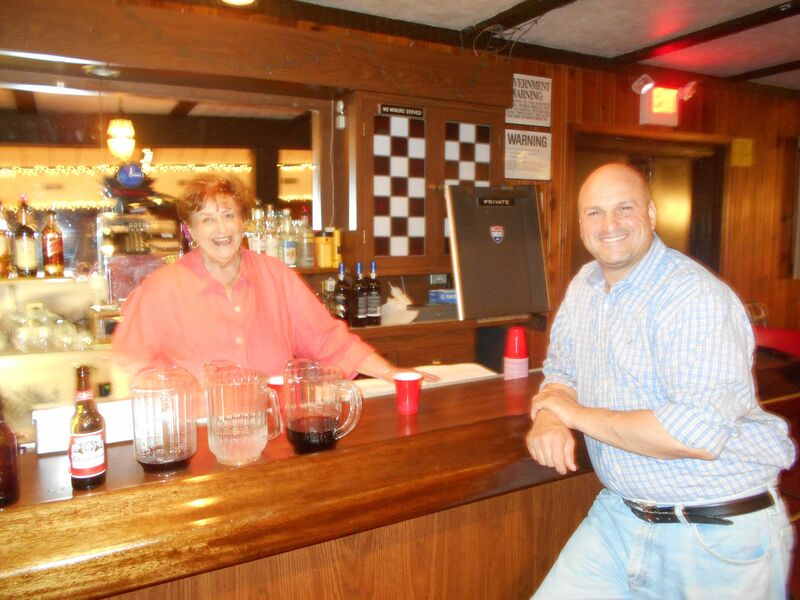 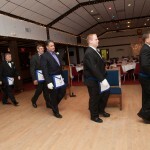 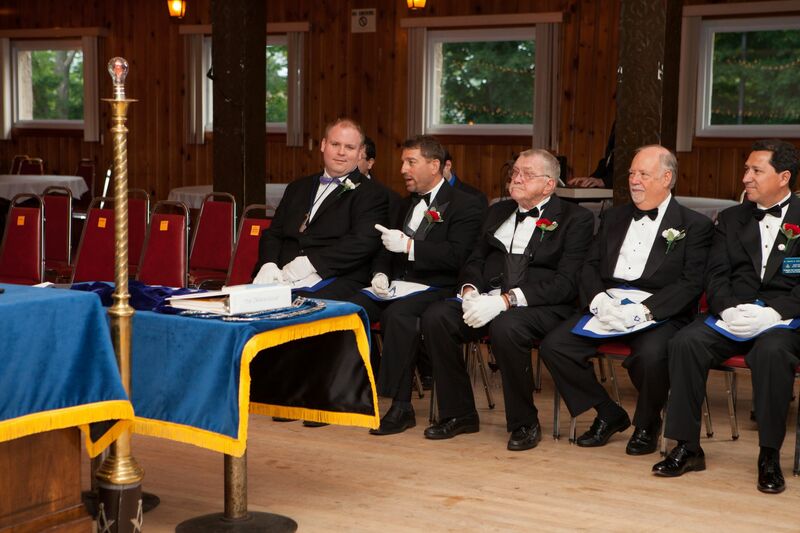 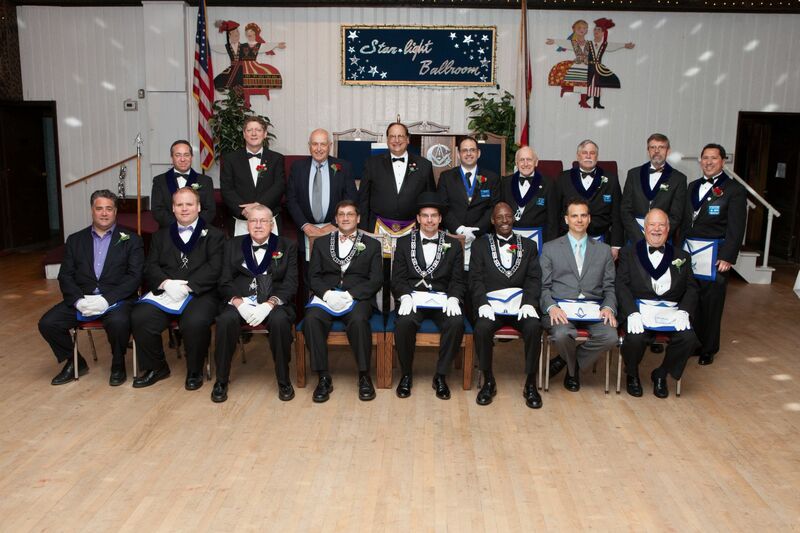 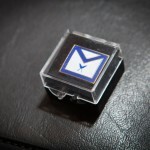 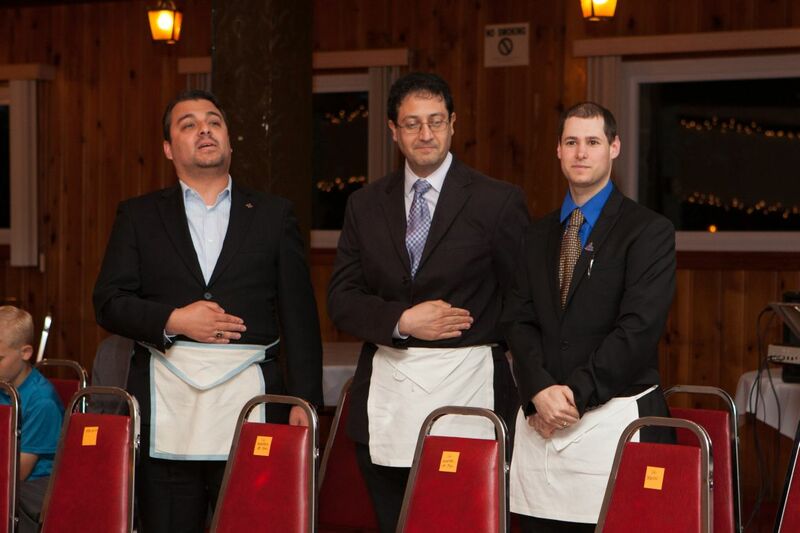 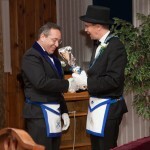 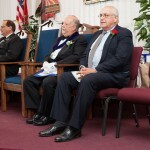 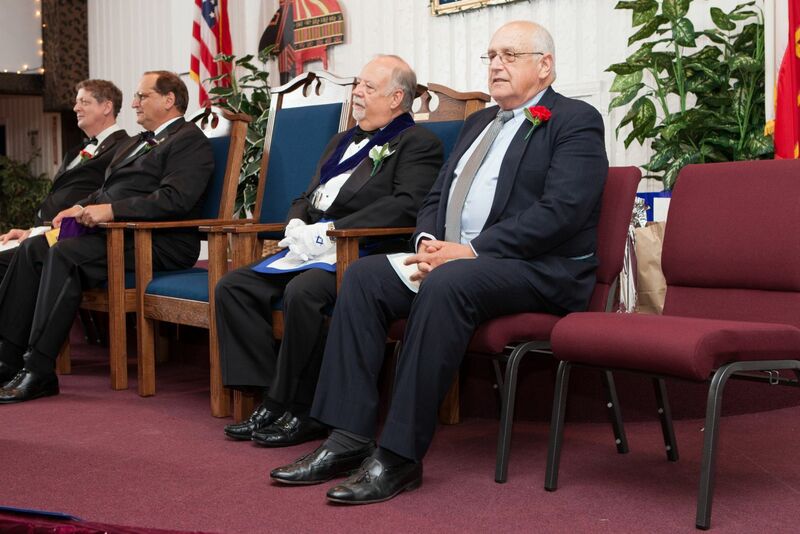 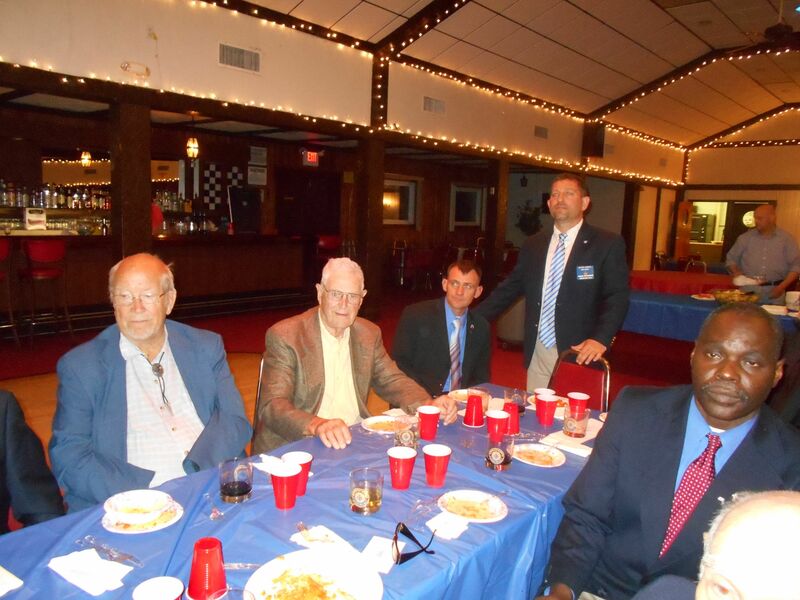 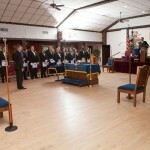 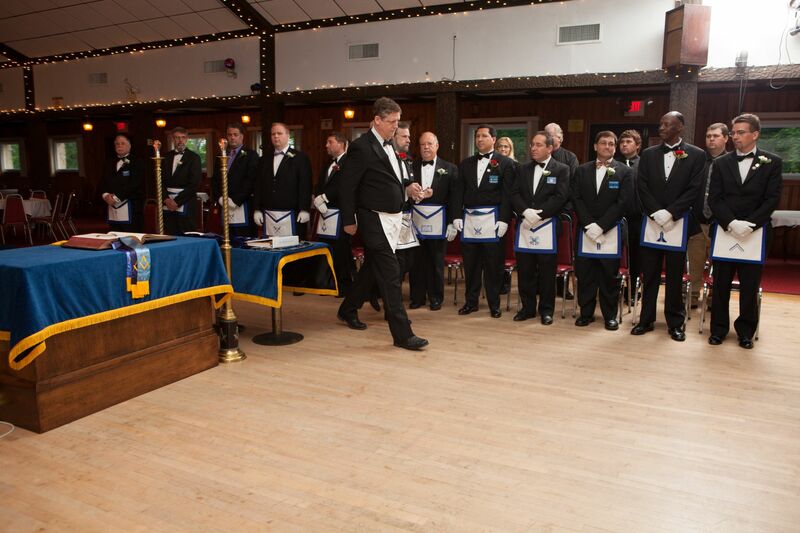 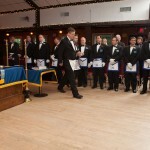 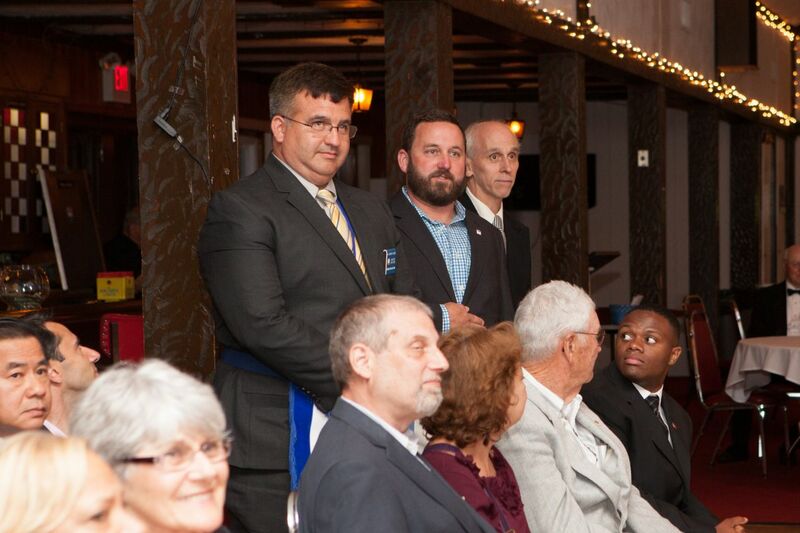 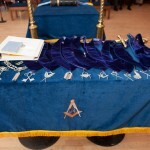 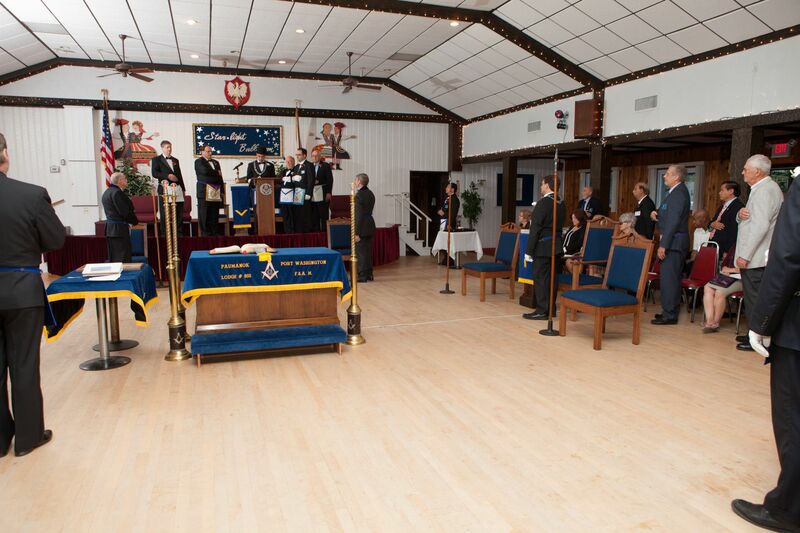 The newly installed and elected officers of the lodge are excited to help you have a successful term in office. 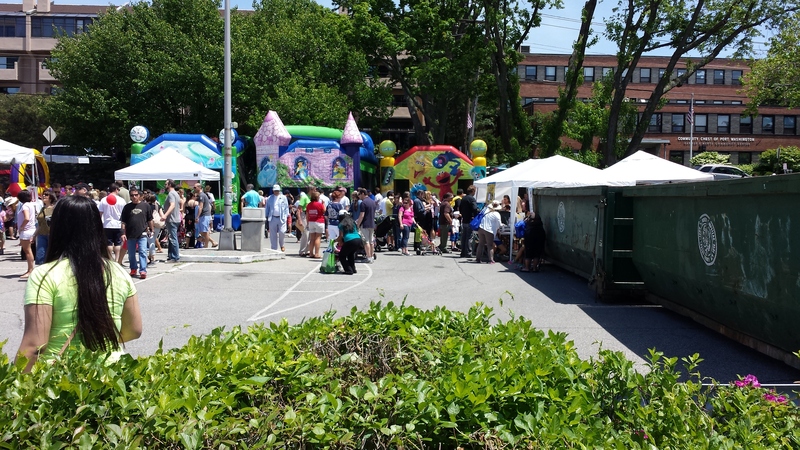 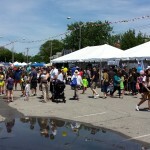 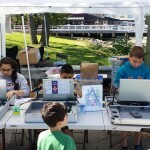 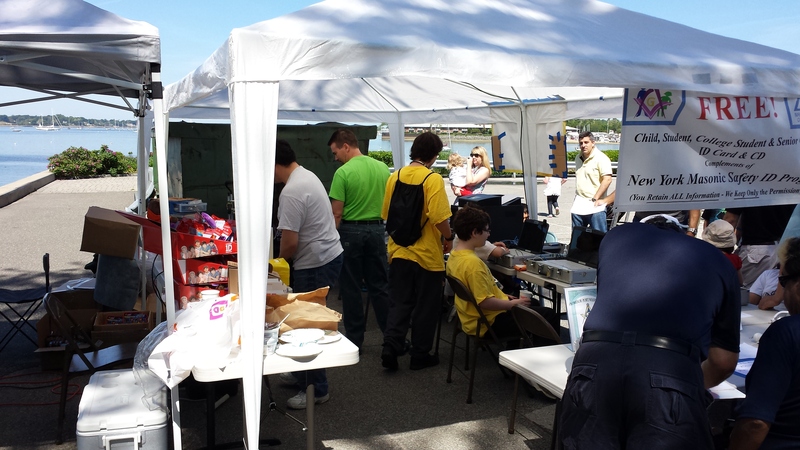 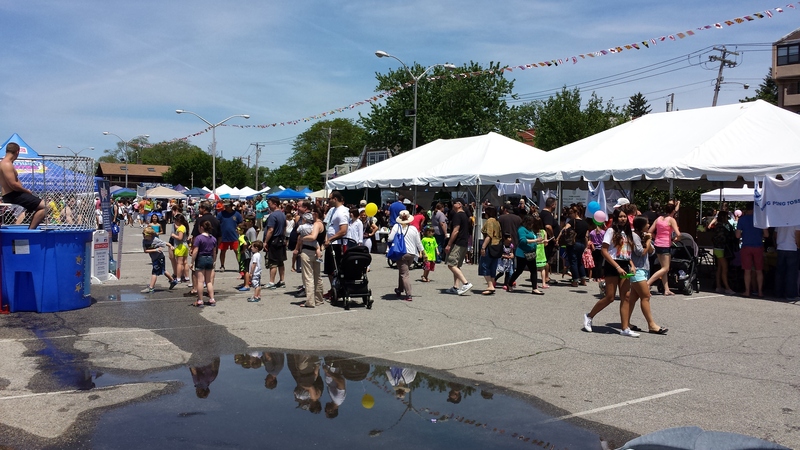 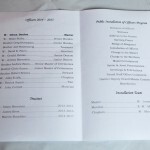 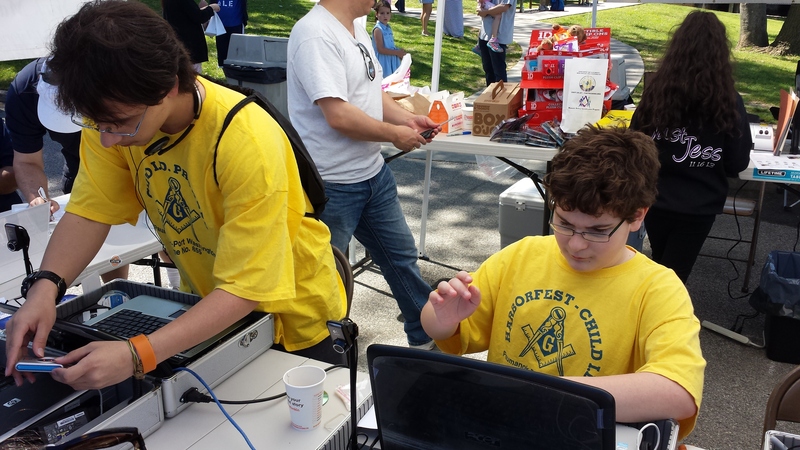 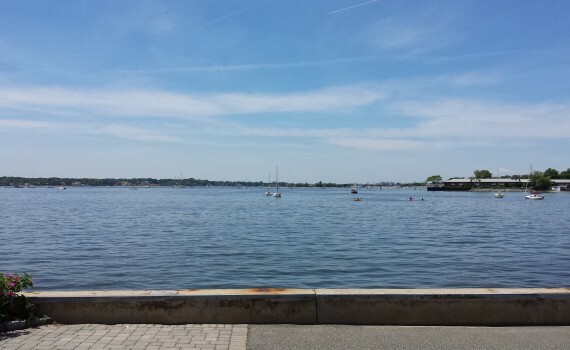 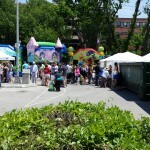 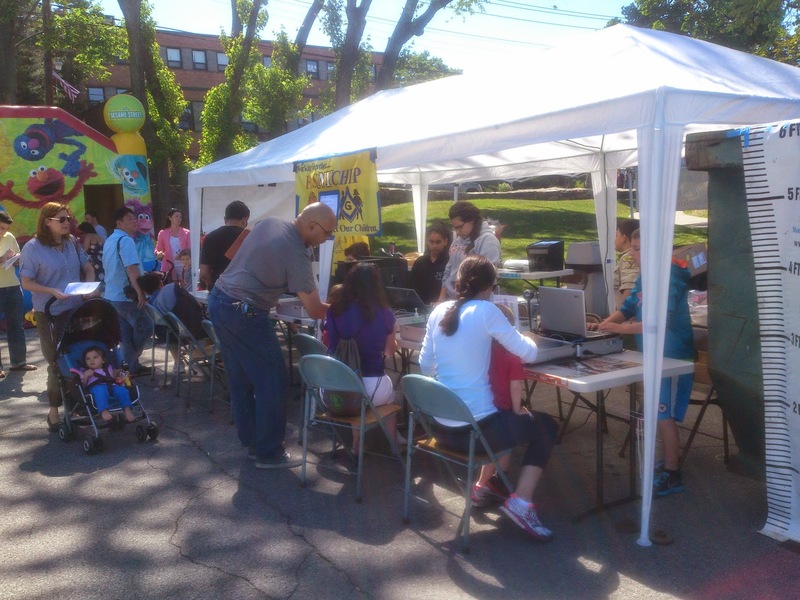 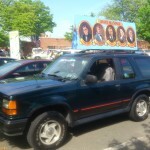 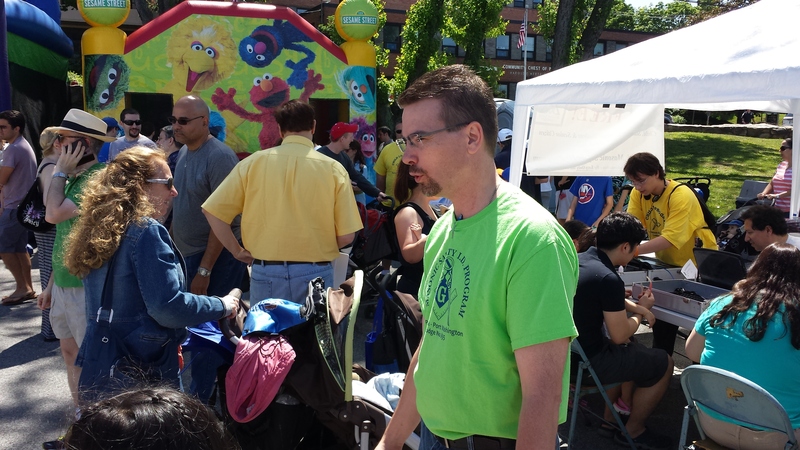 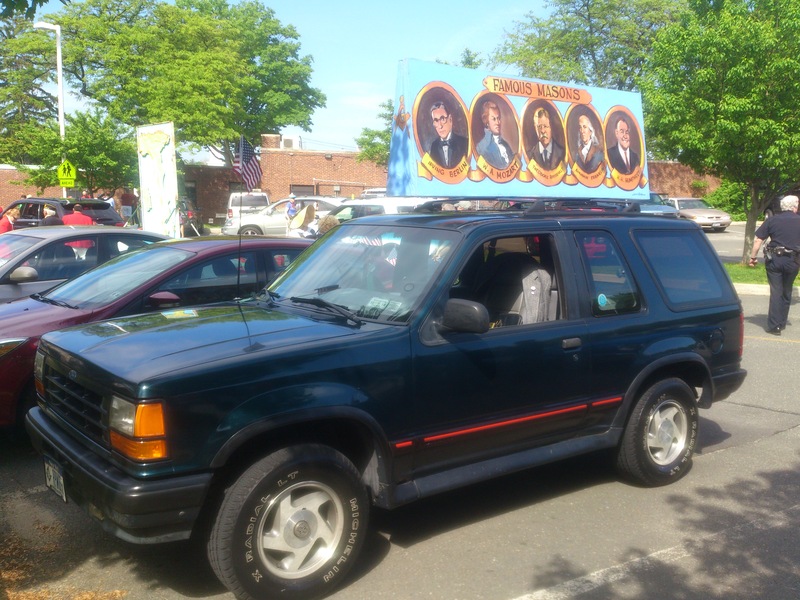 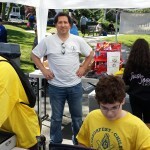 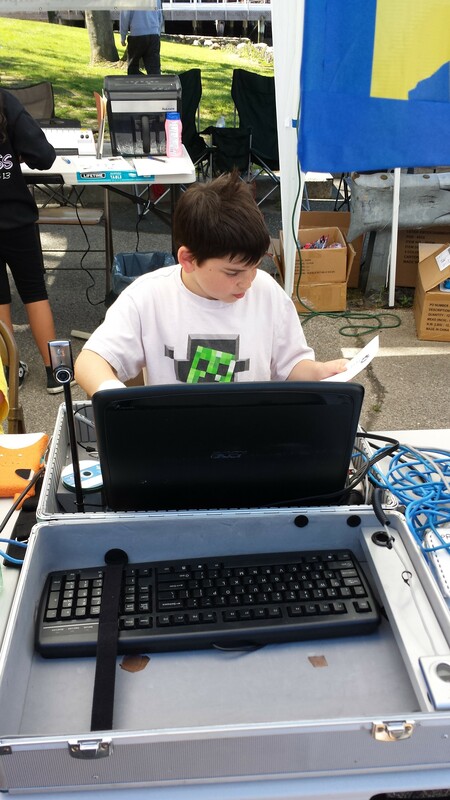 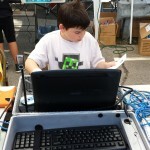 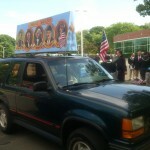 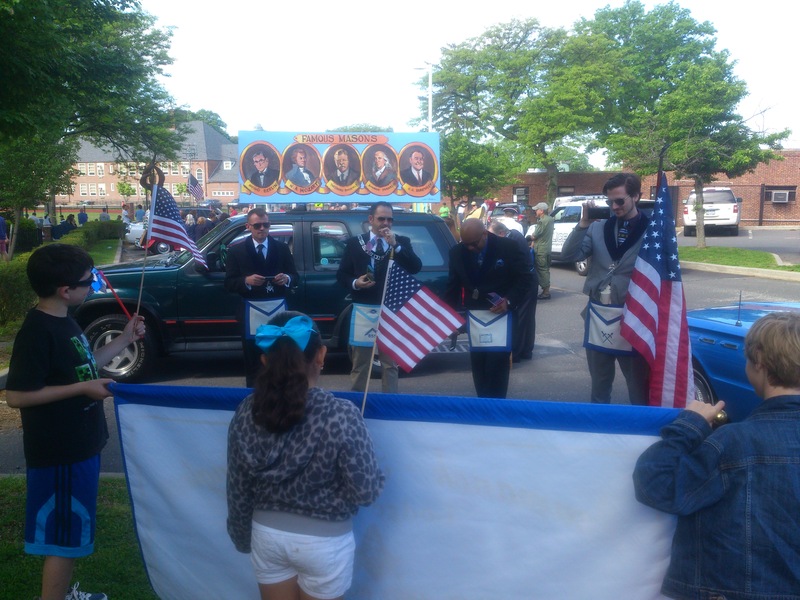 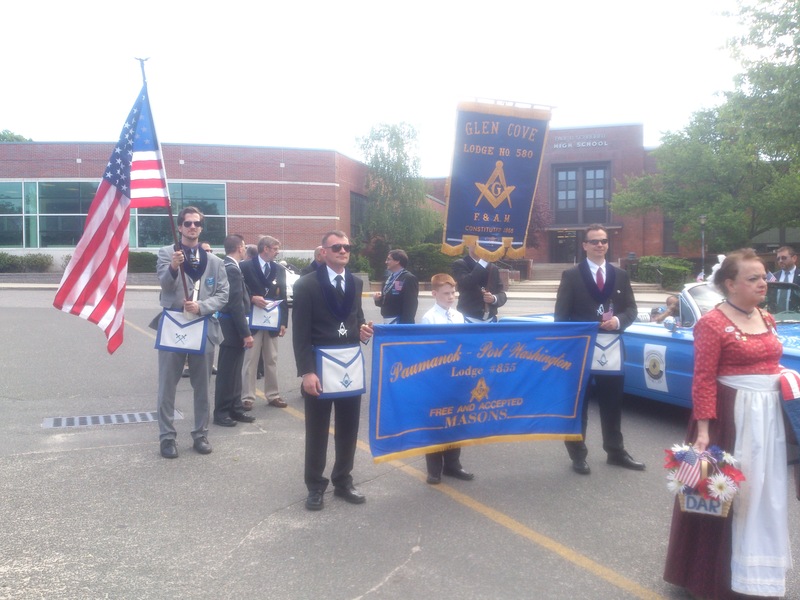 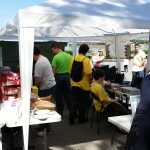 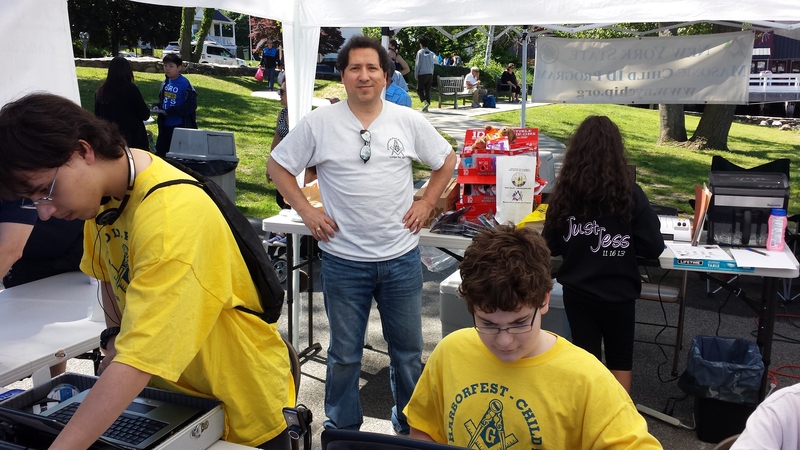 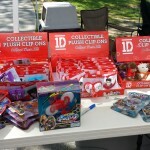 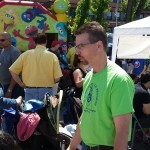 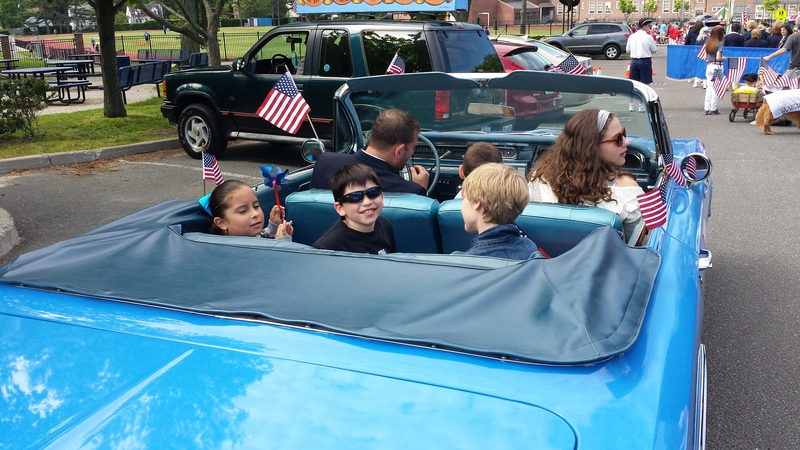 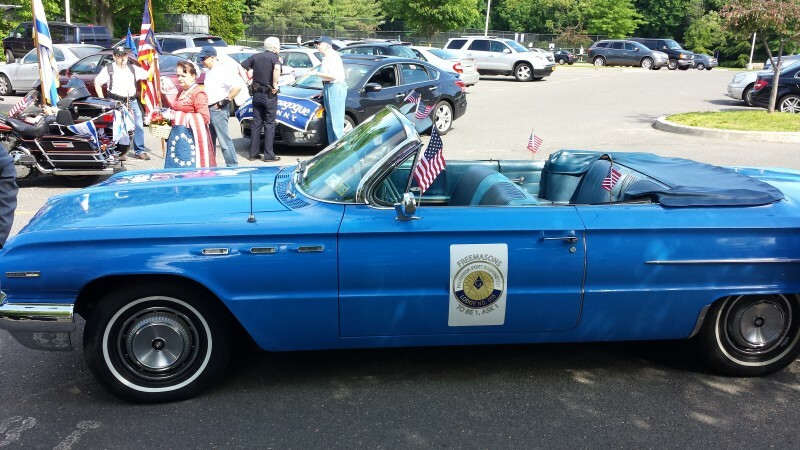 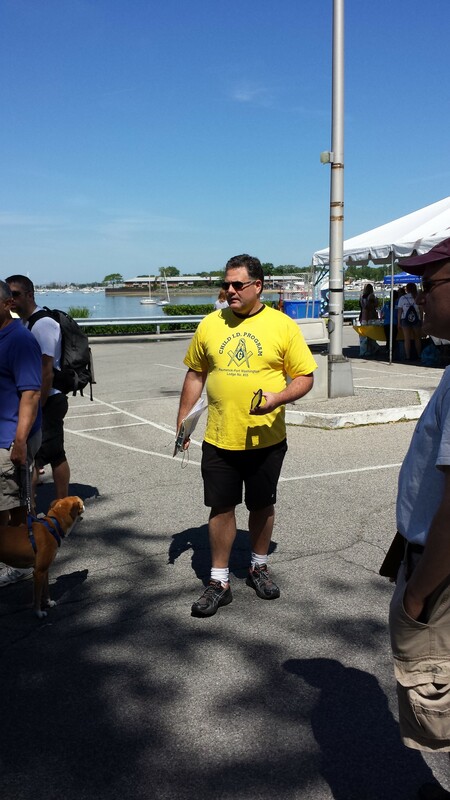 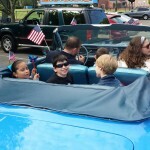 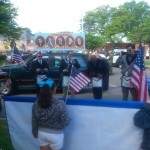 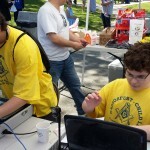 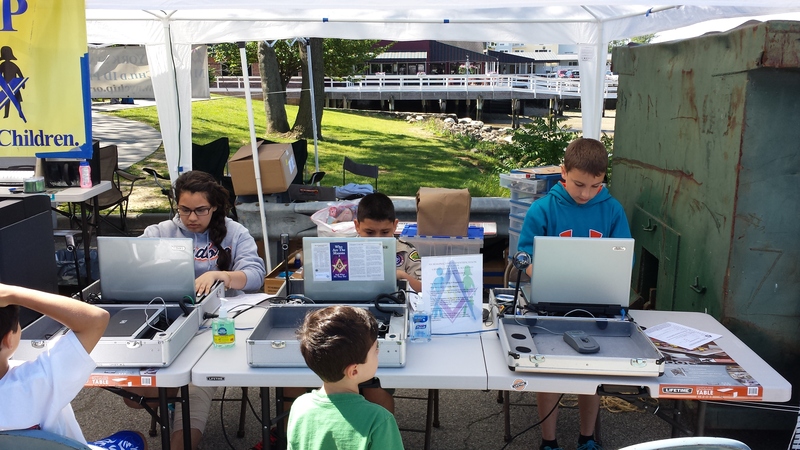 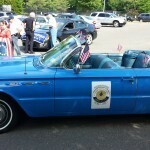 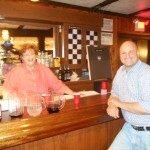 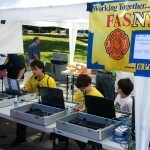 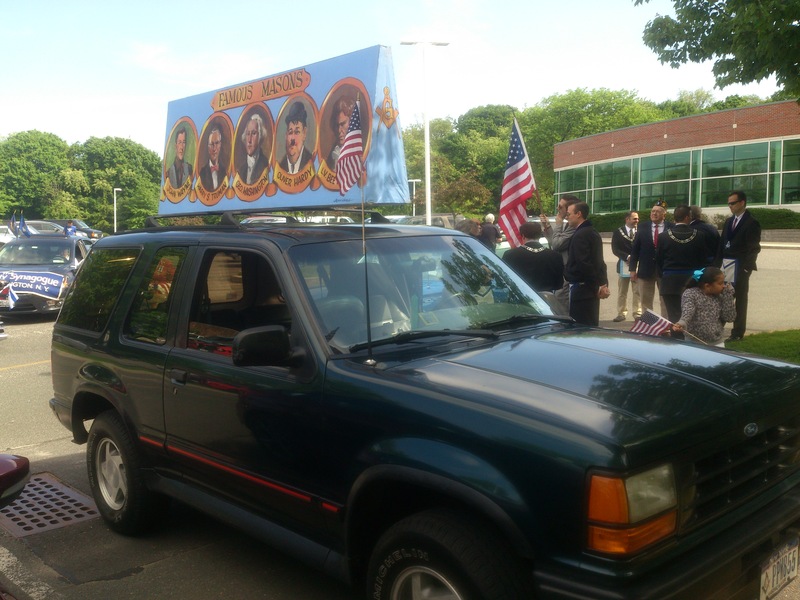 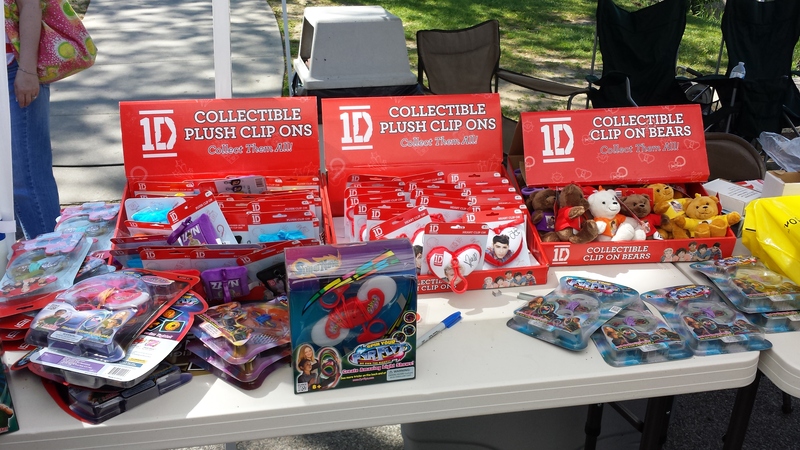 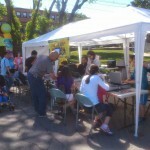 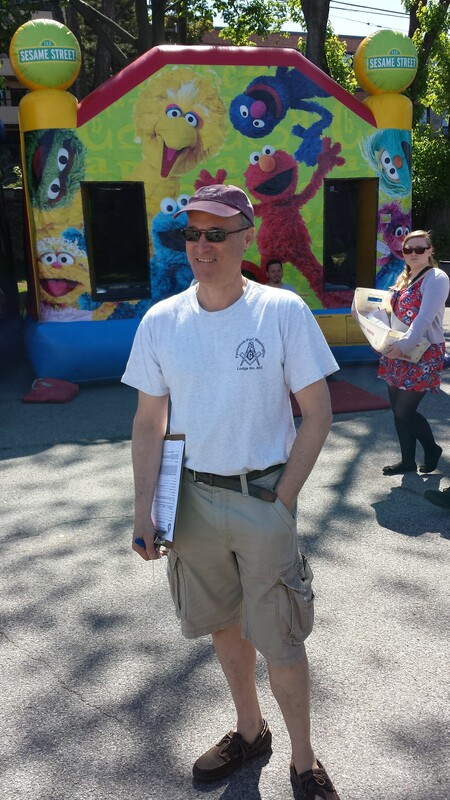 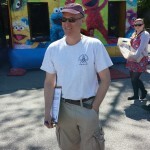 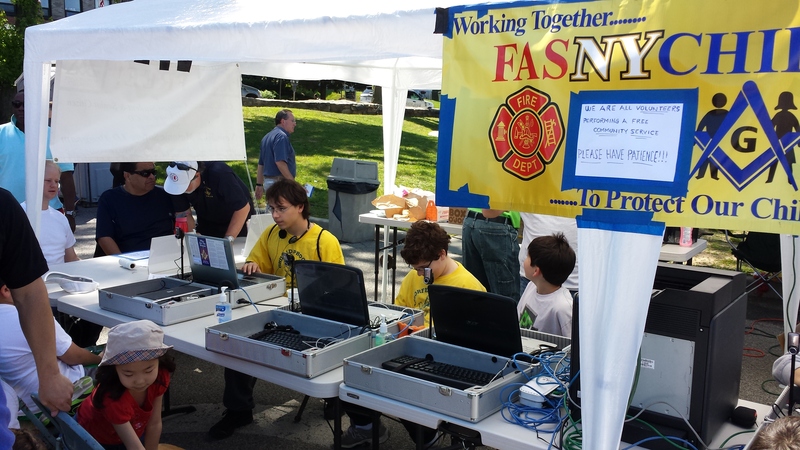 This year we had a great turn-out for the Port Washington Memorial Day Parade. 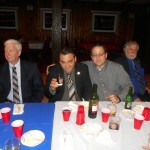 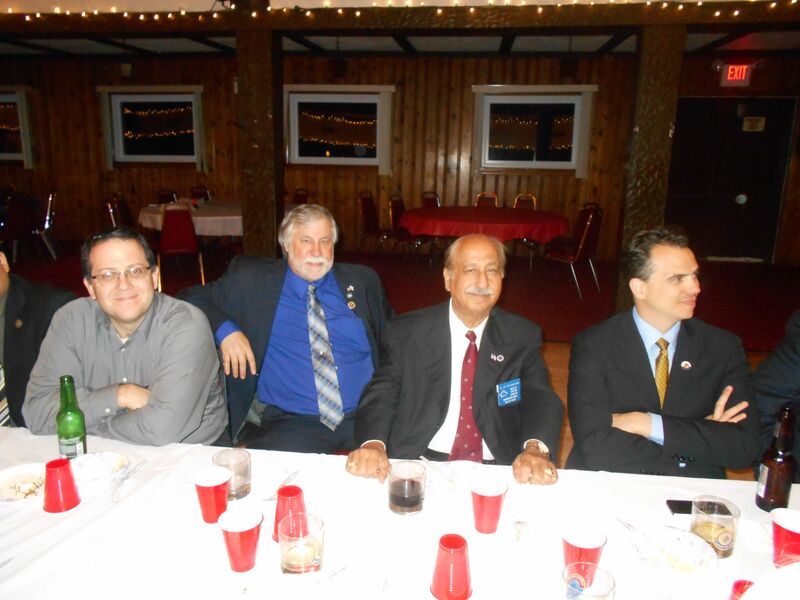 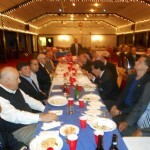 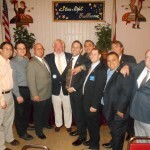 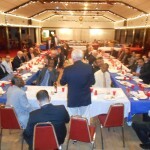 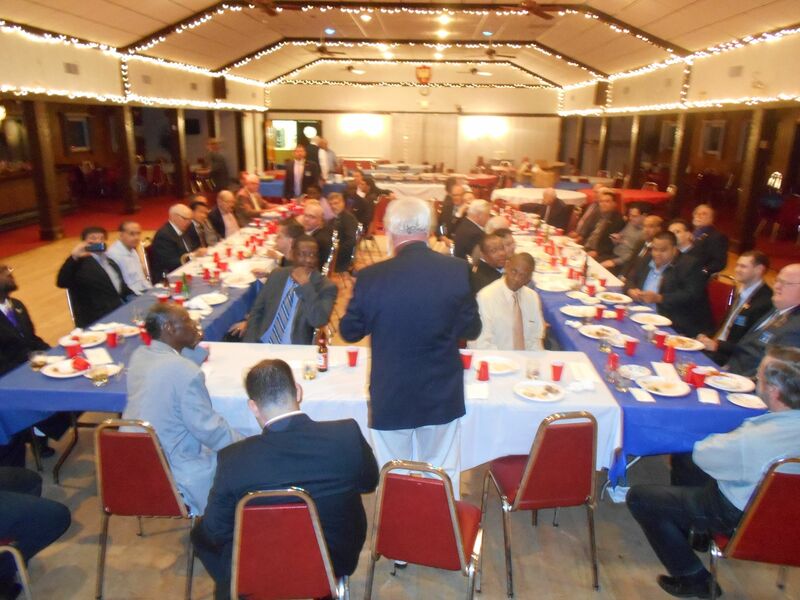 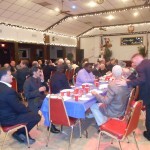 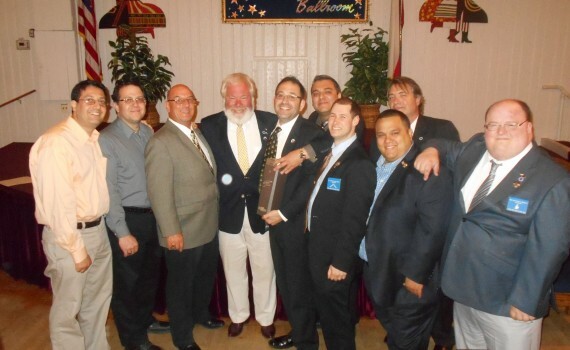 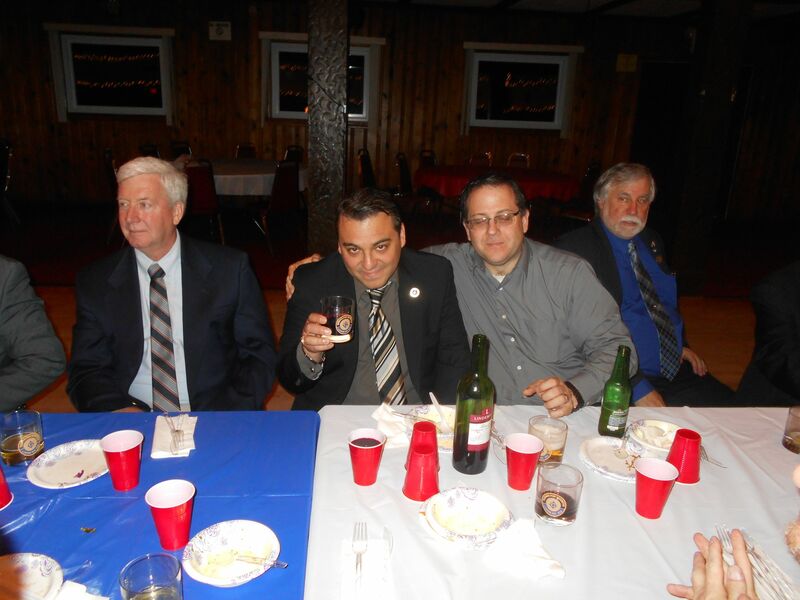 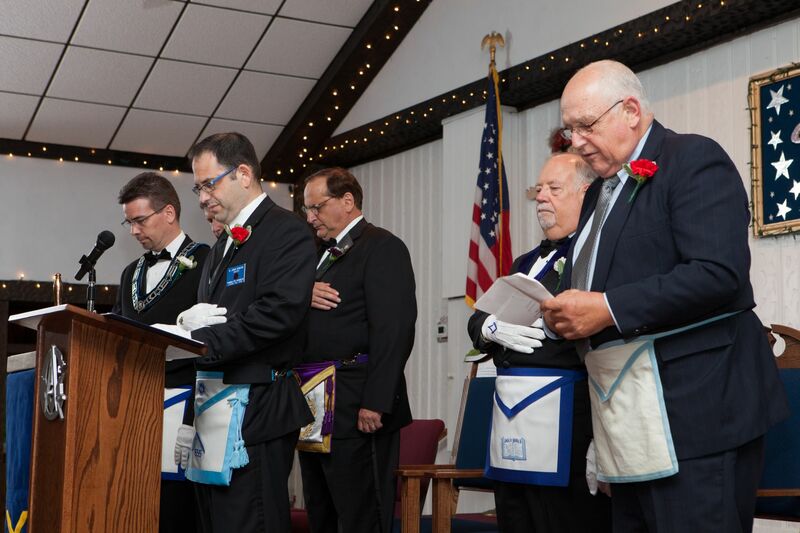 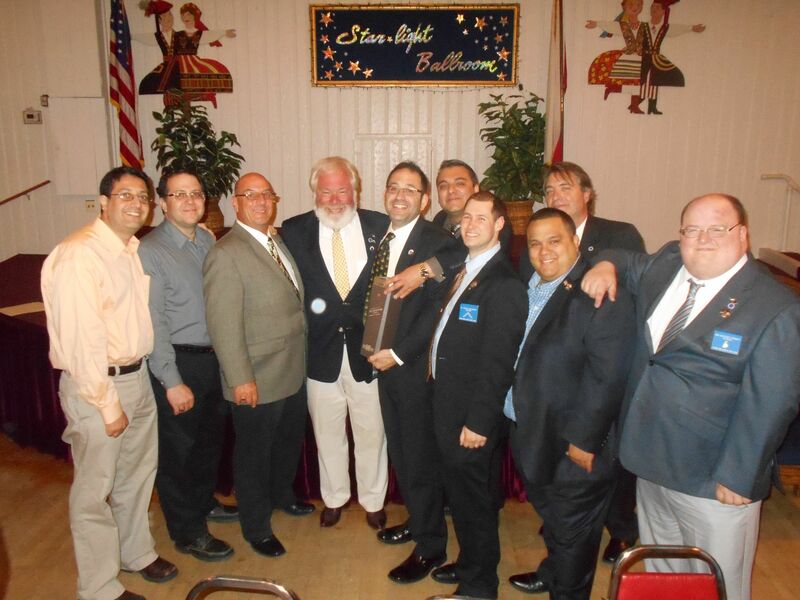 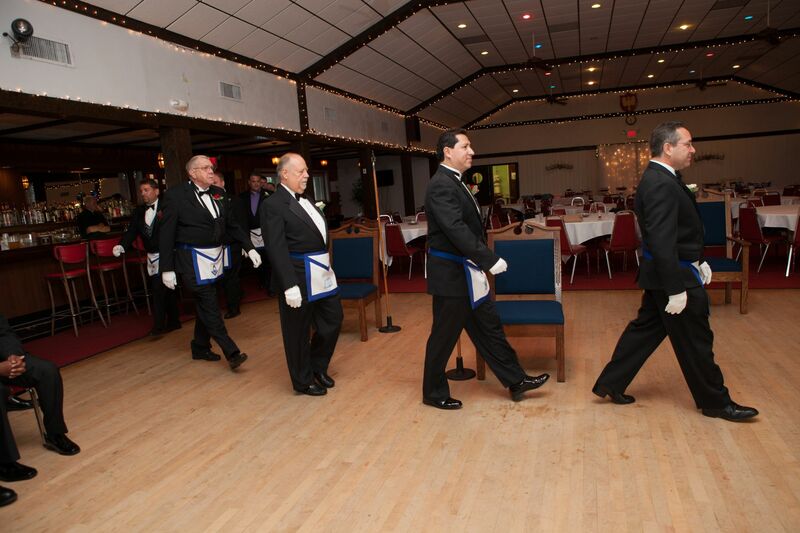 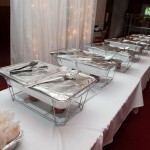 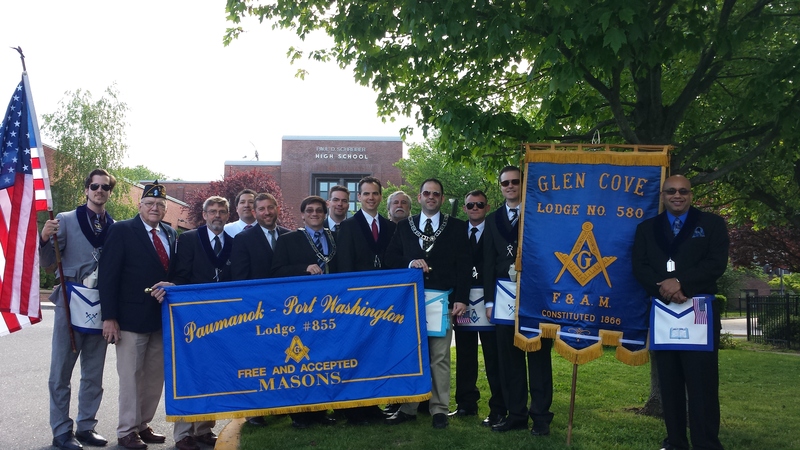 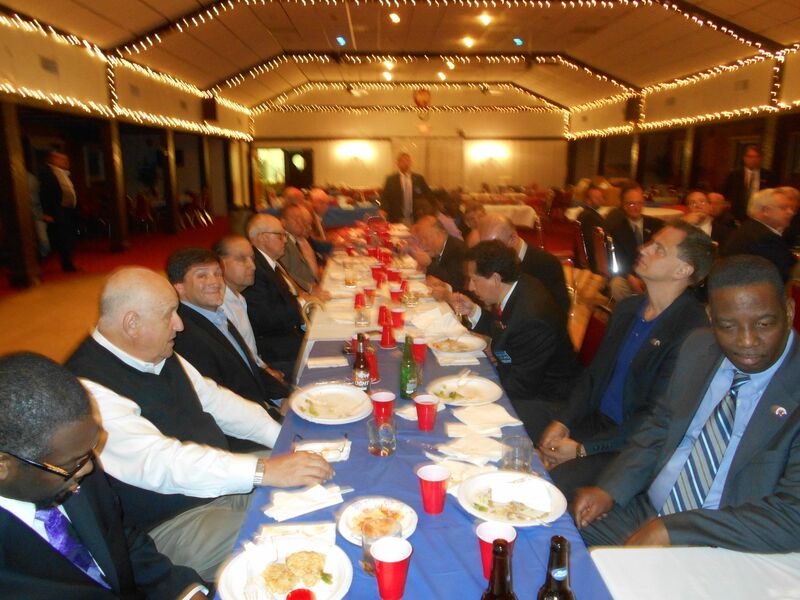 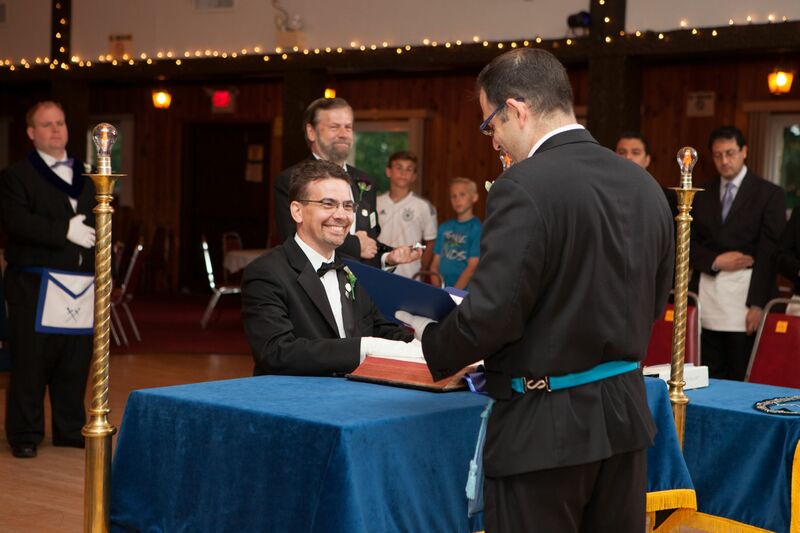 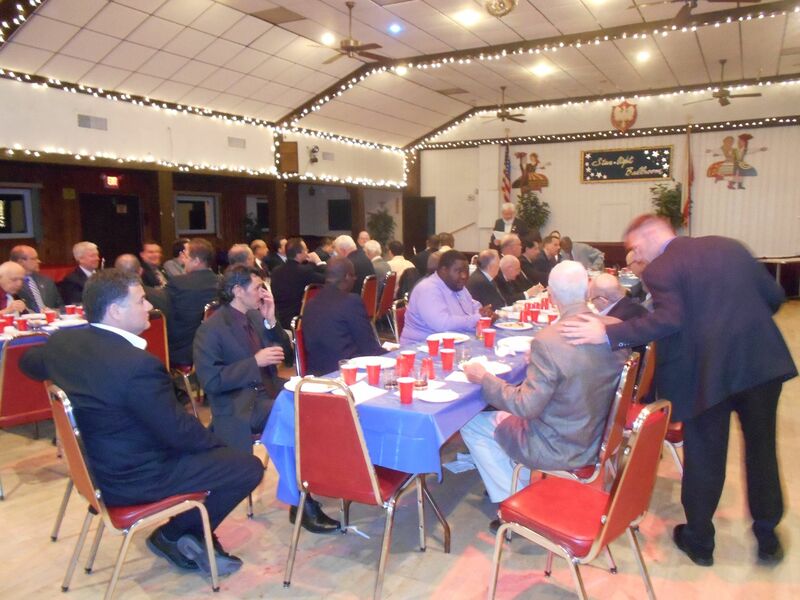 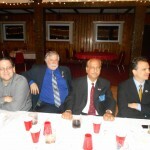 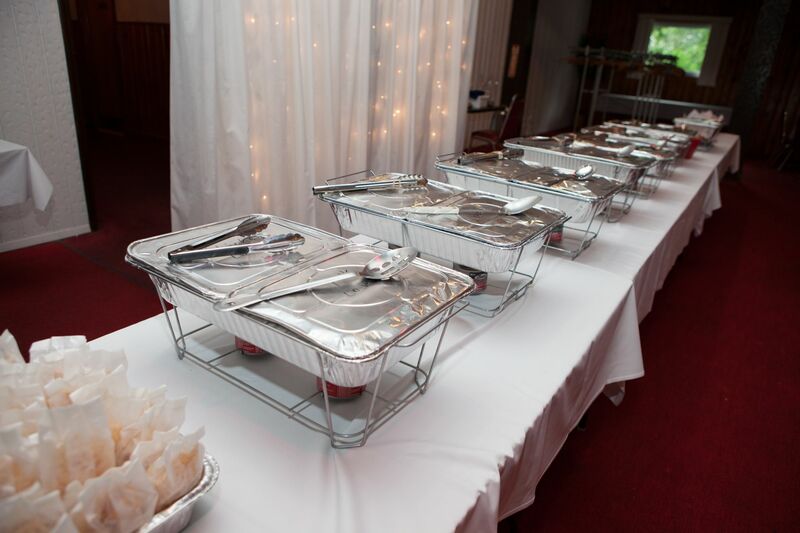 Joined by Glen Cove Lodge #580, Paumanok – Port Washington Lodge #855 had the best showing of brothers they have seen in a long time. 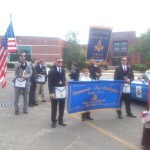 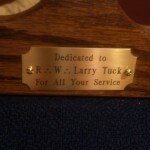 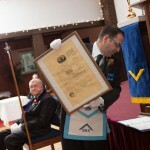 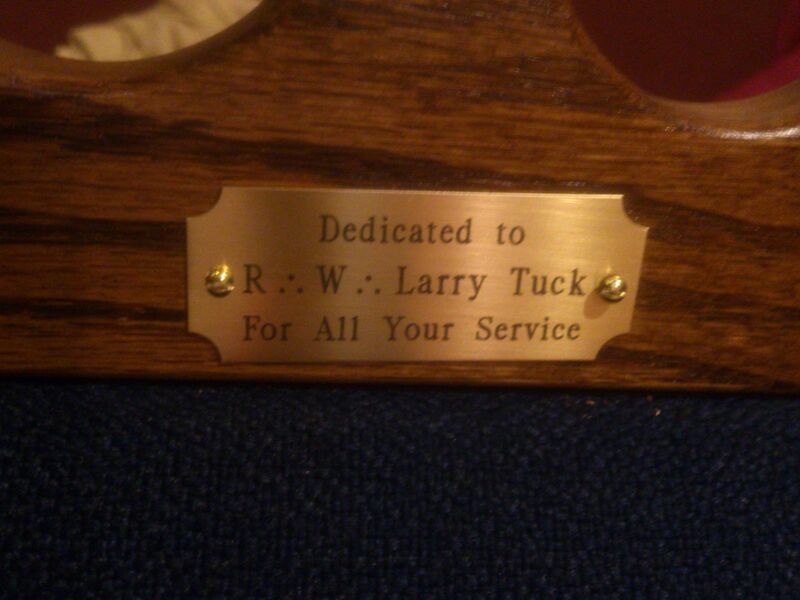 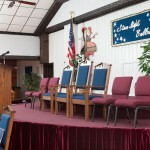 We also dug out our famous masons sign along with a classic, we showed support for our fallen servicemen and women.